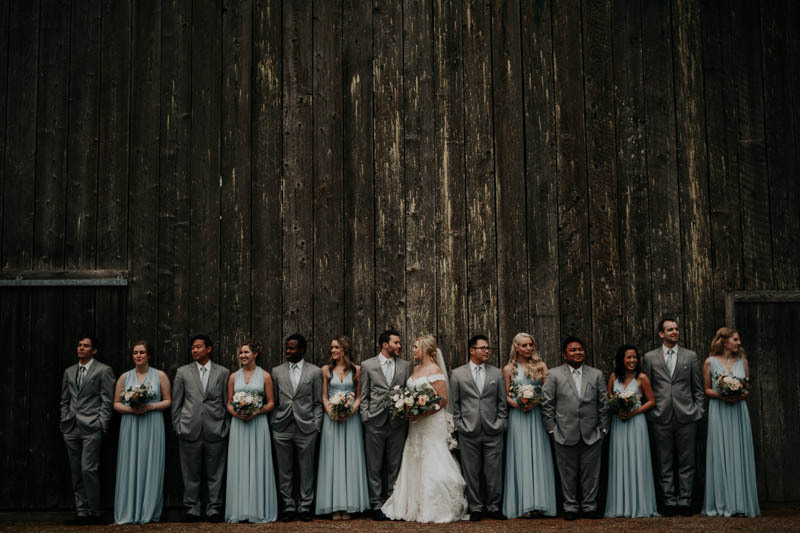 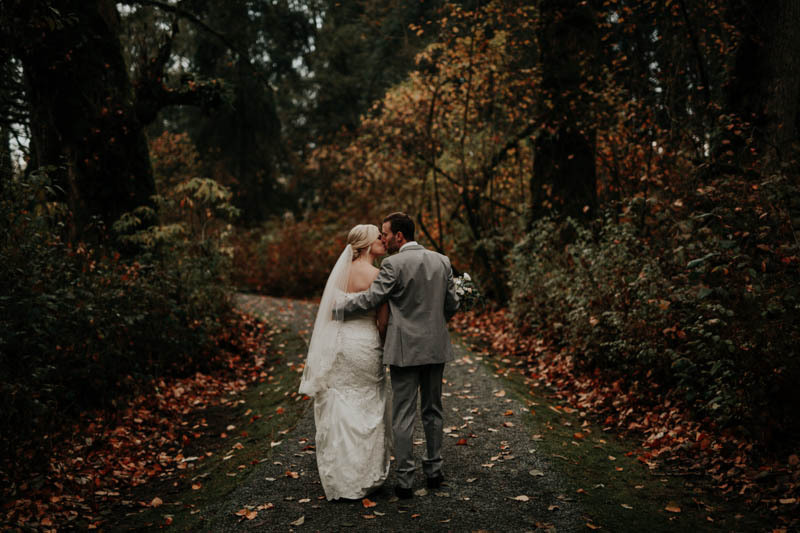 This was an absolutely spectacular wedding! 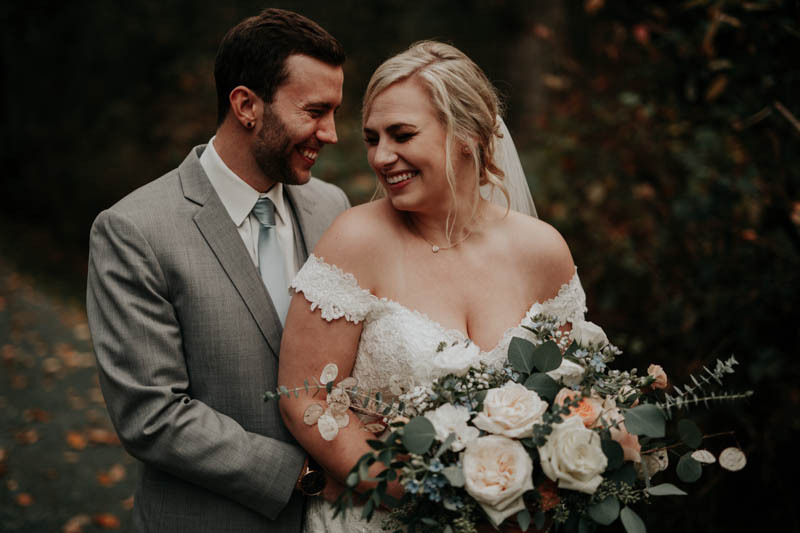 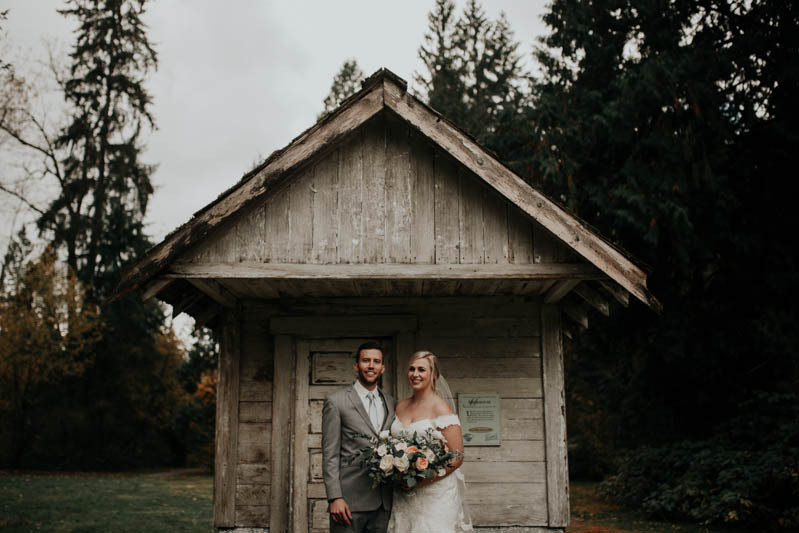 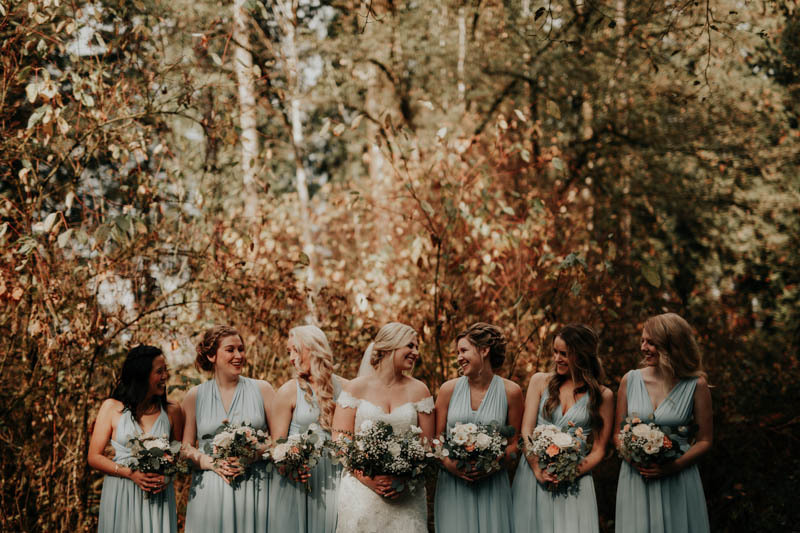 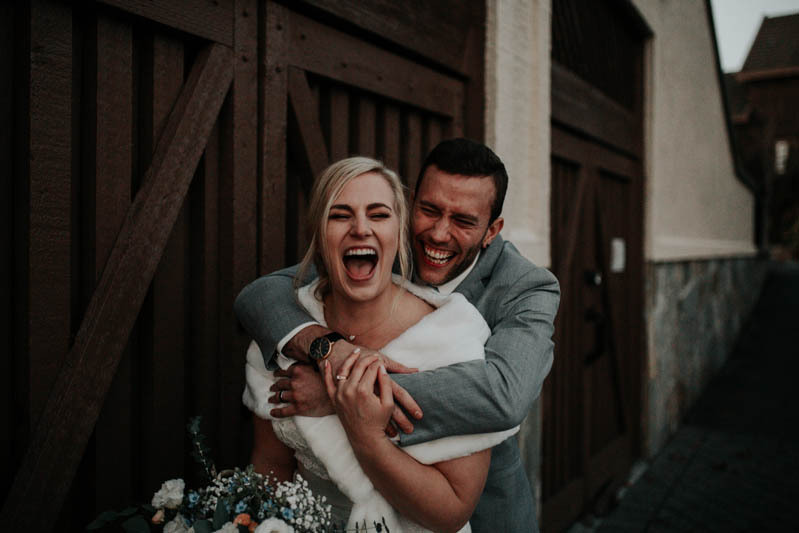 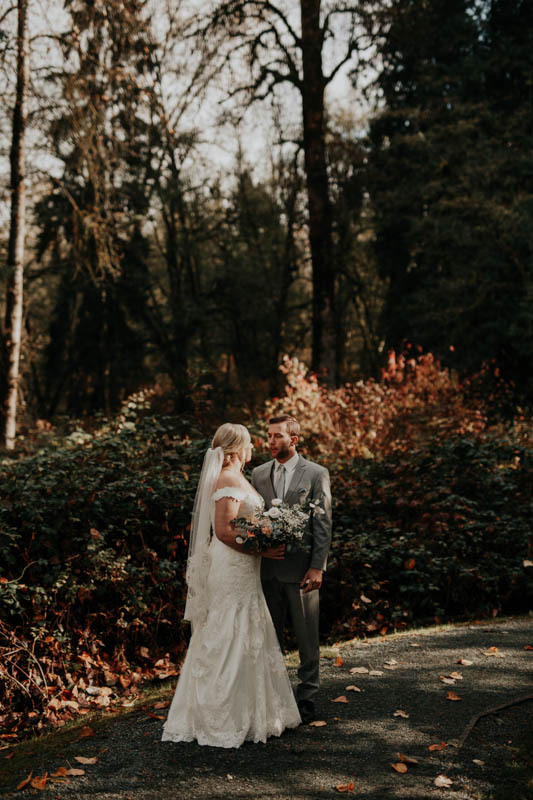 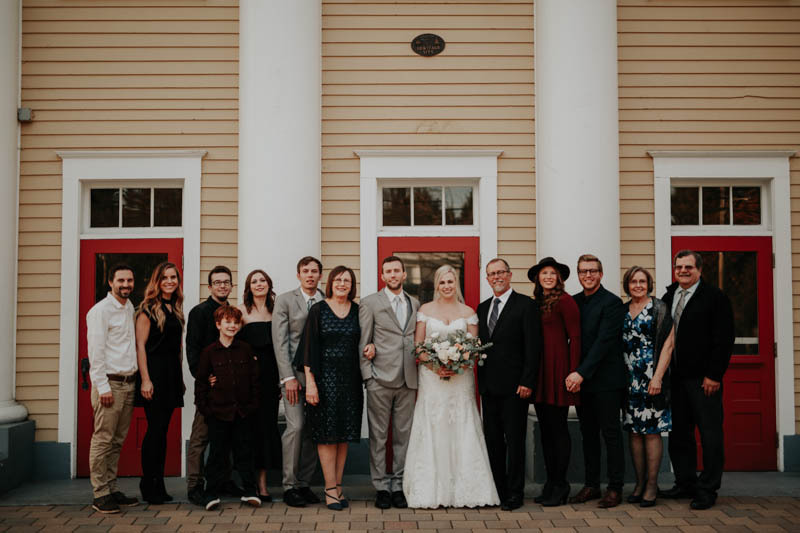 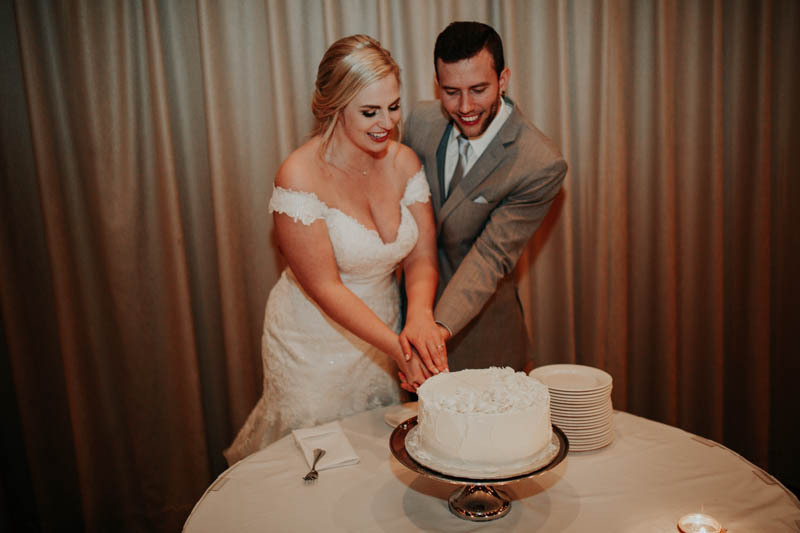 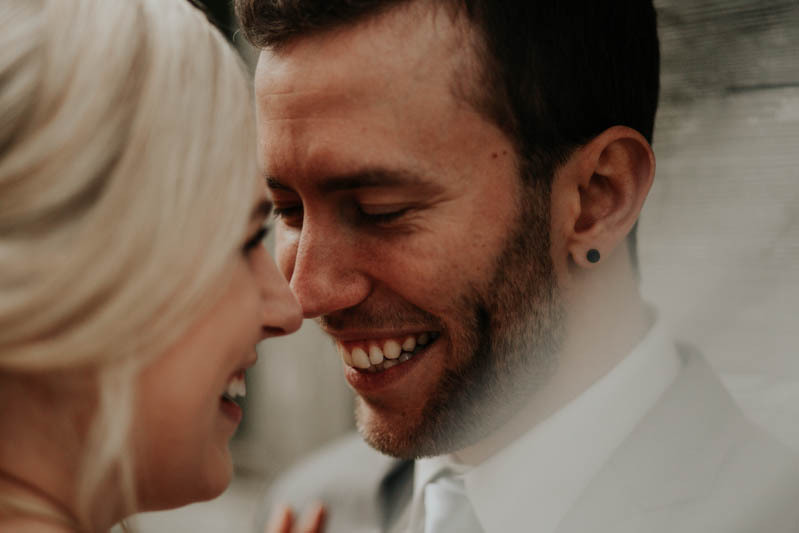 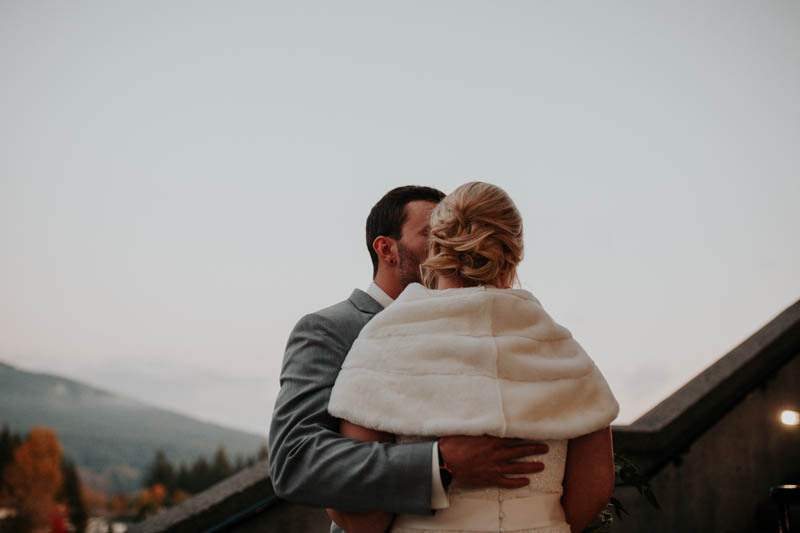 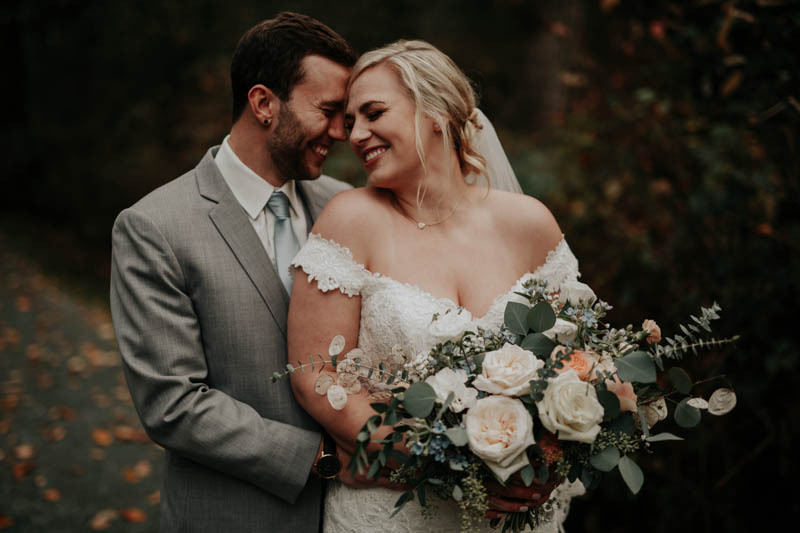 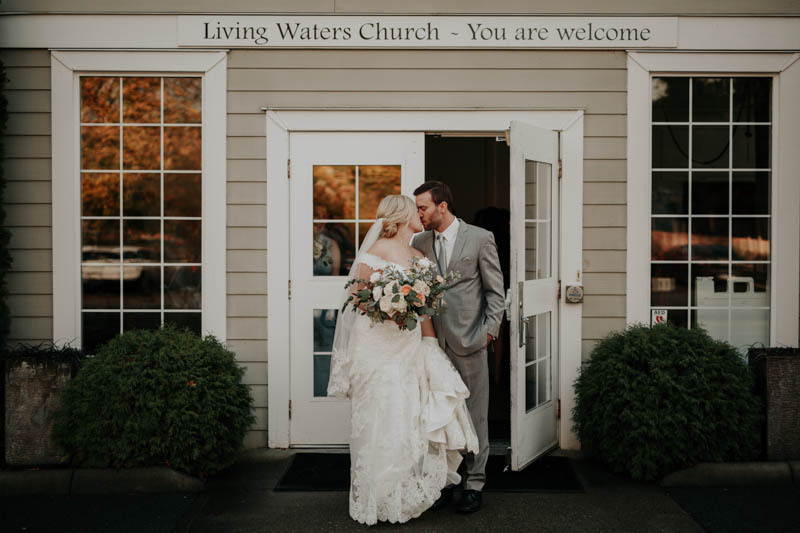 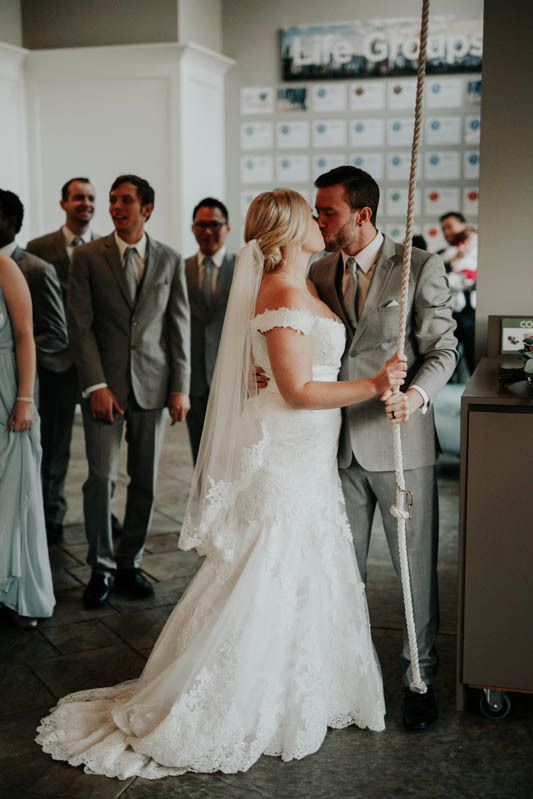 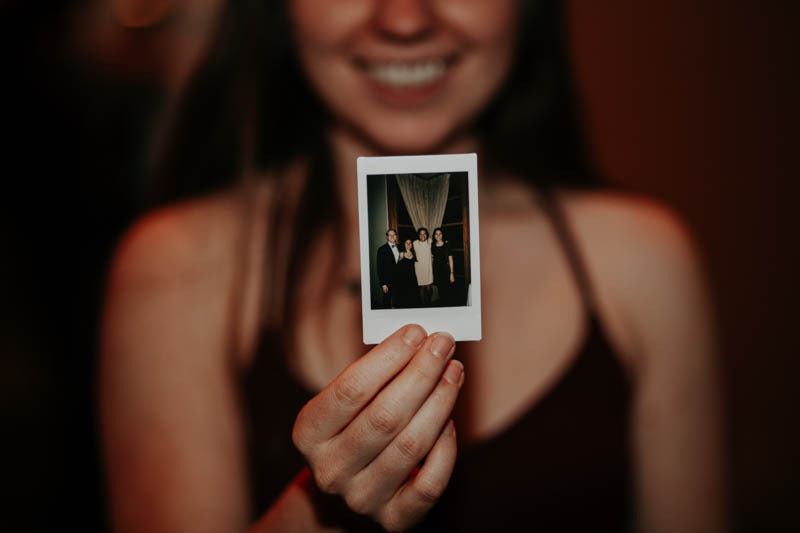 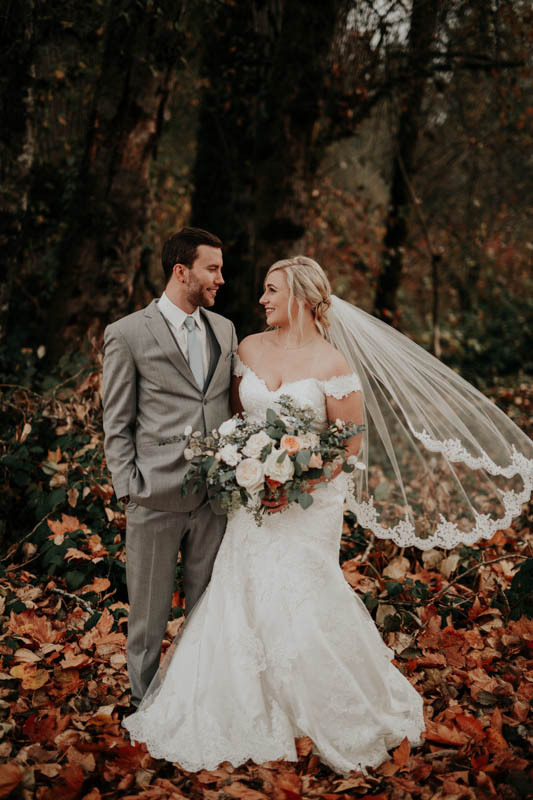 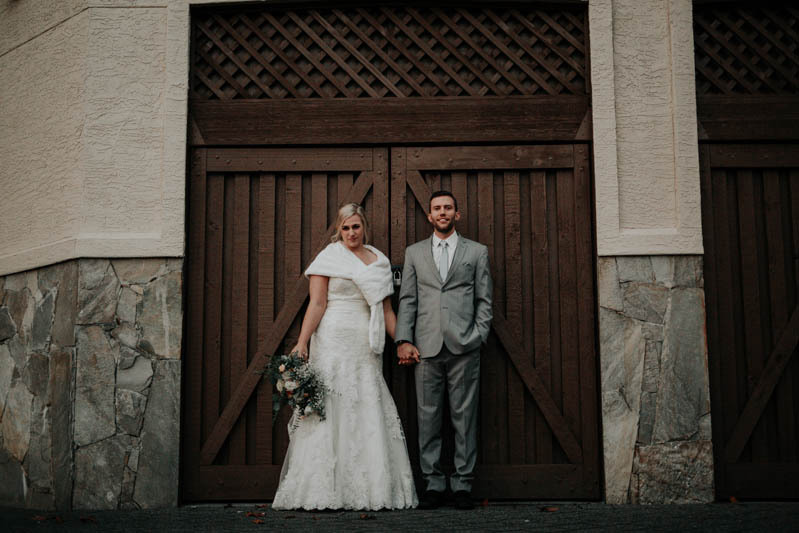 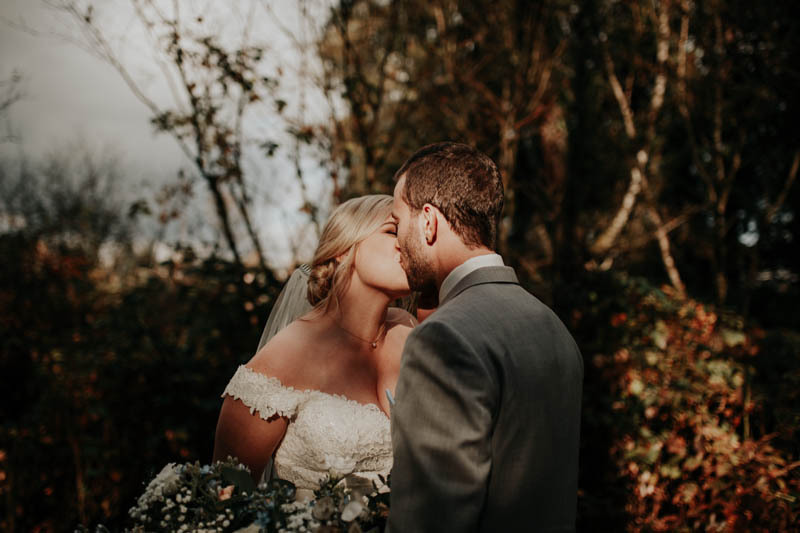 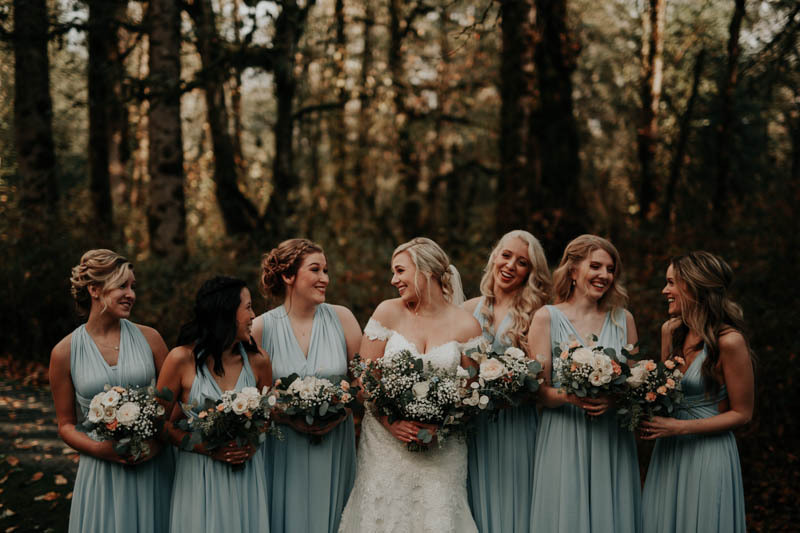 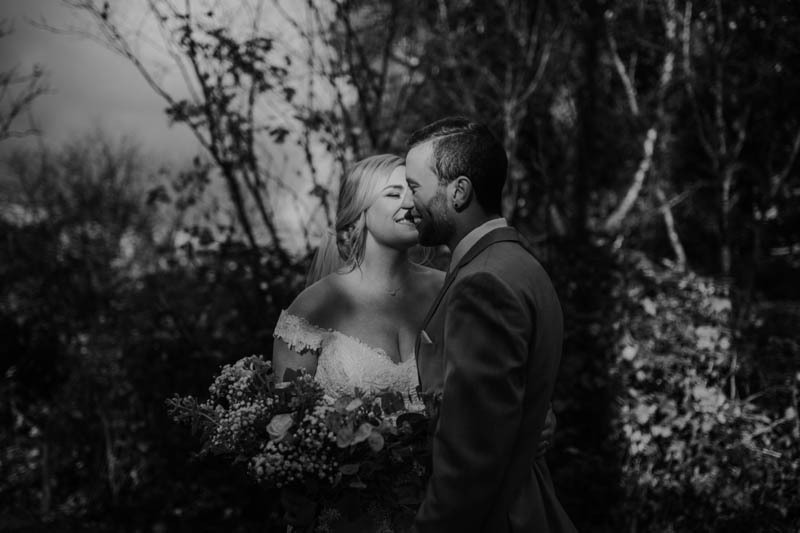 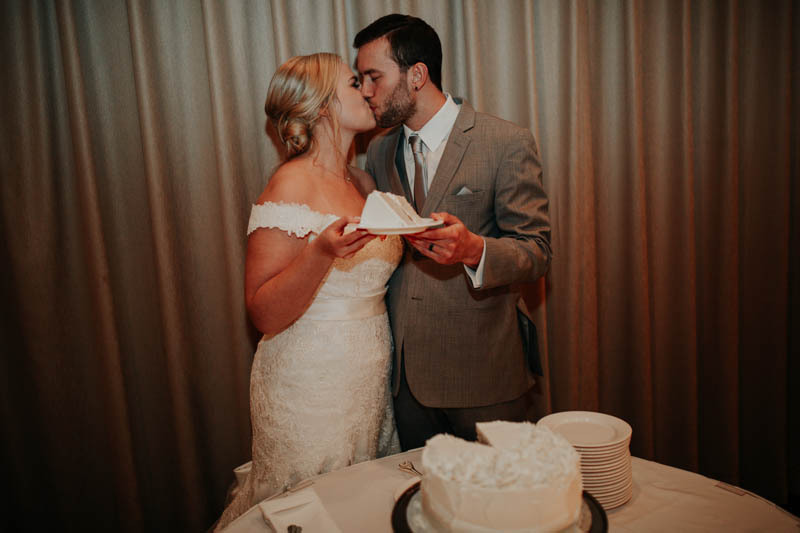 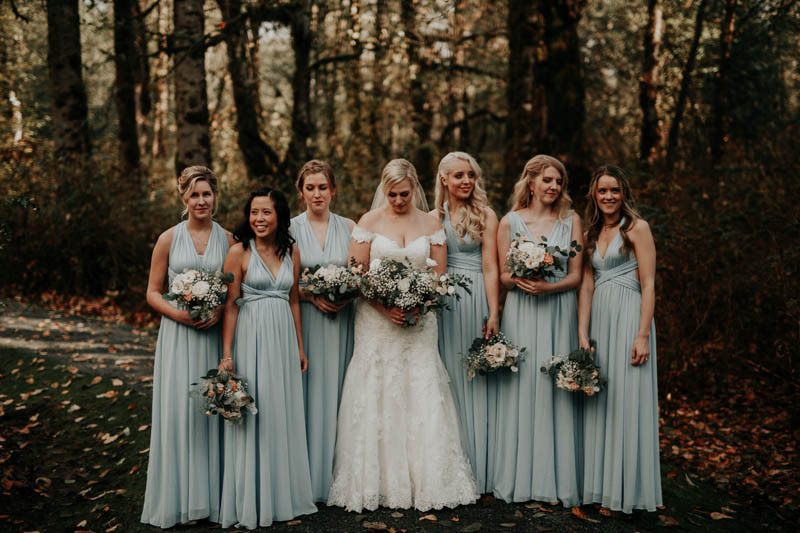 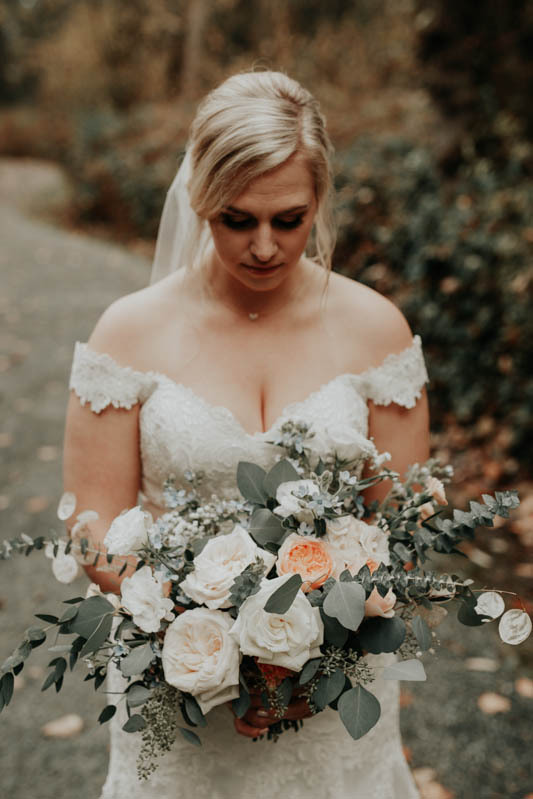 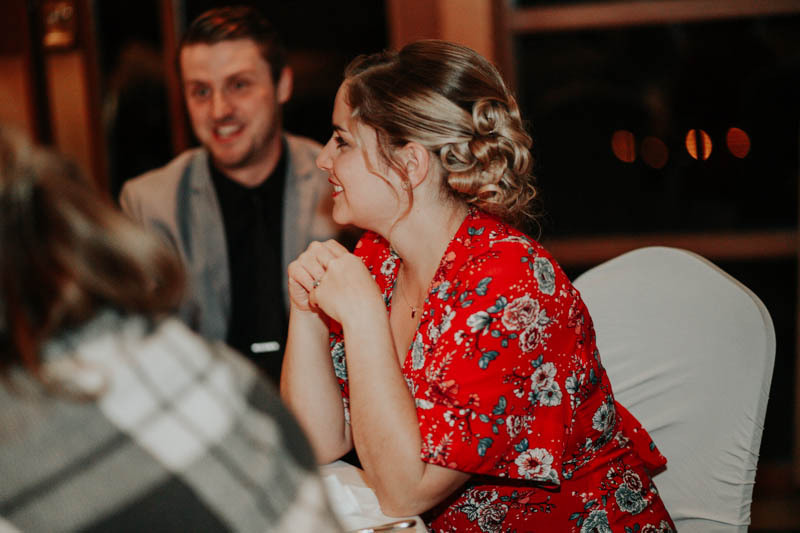 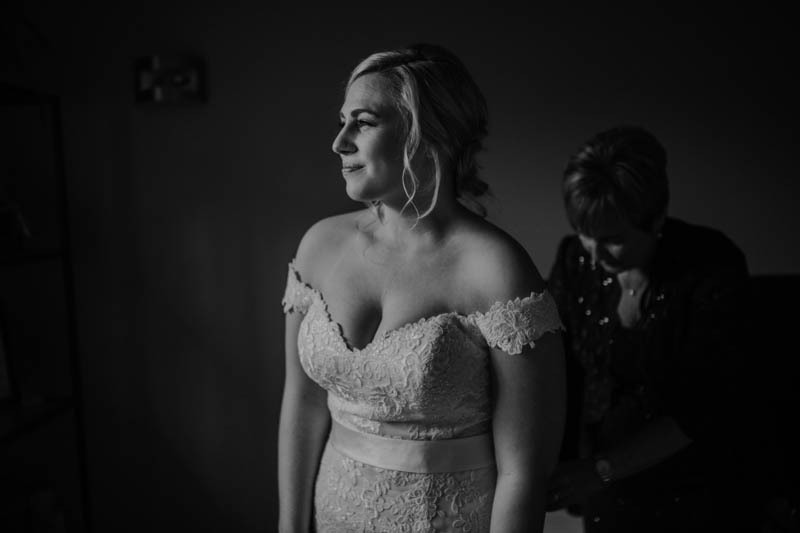 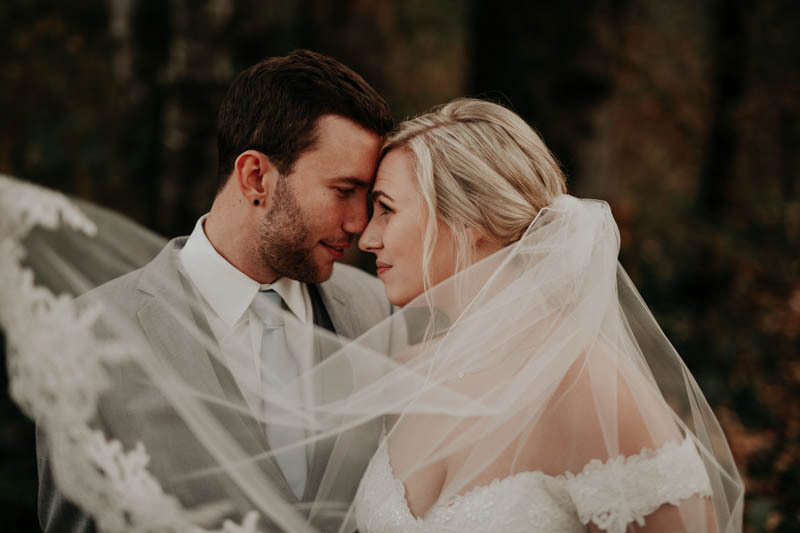 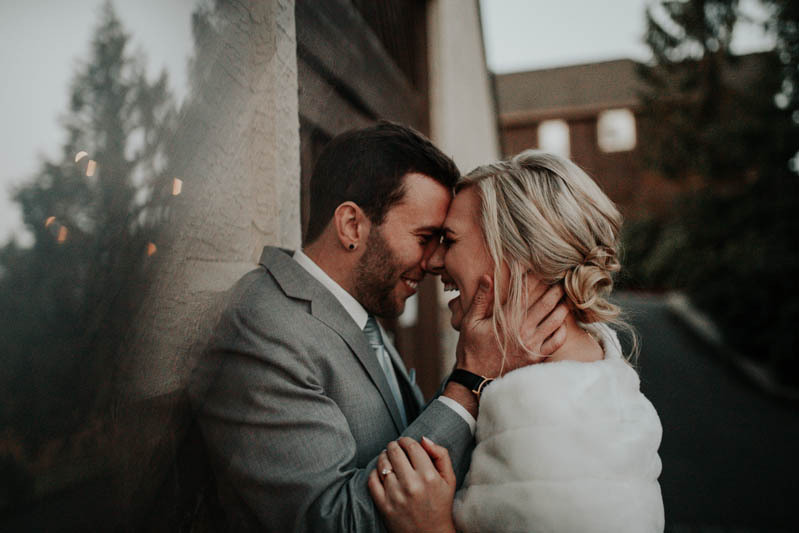 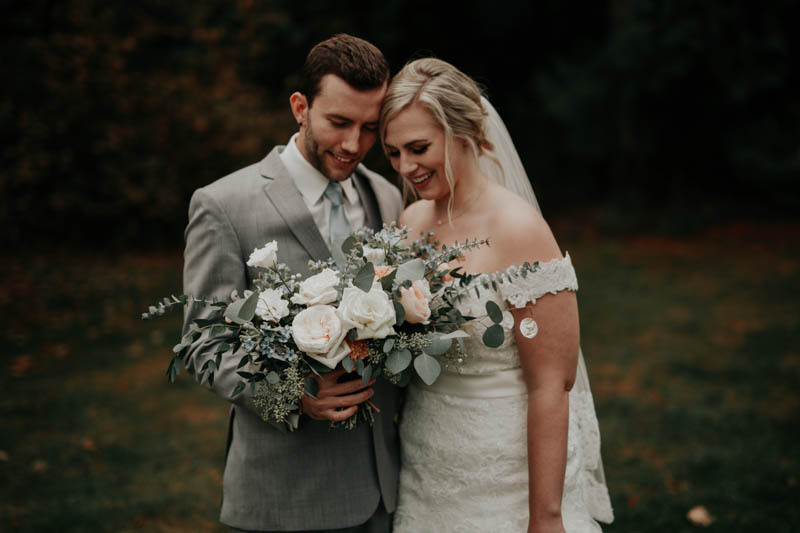 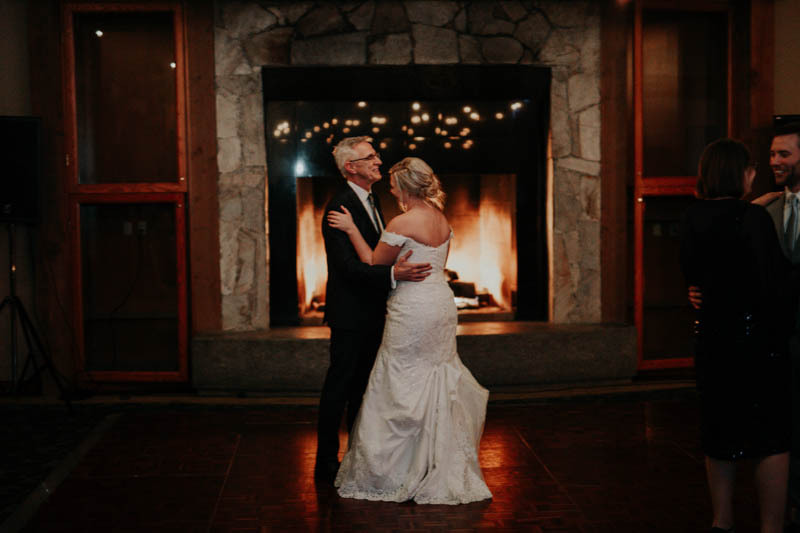 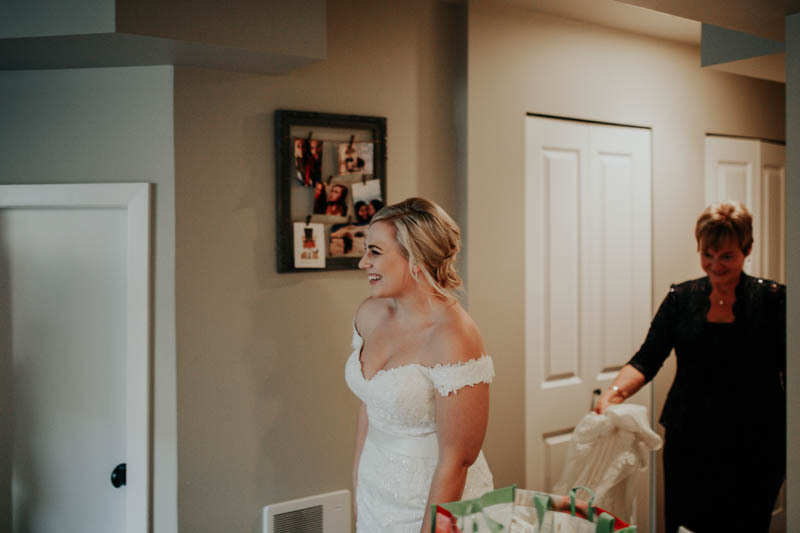 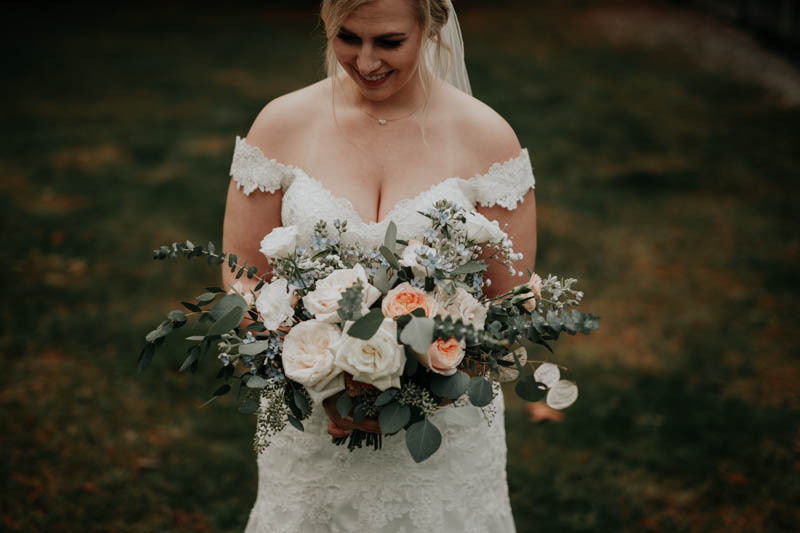 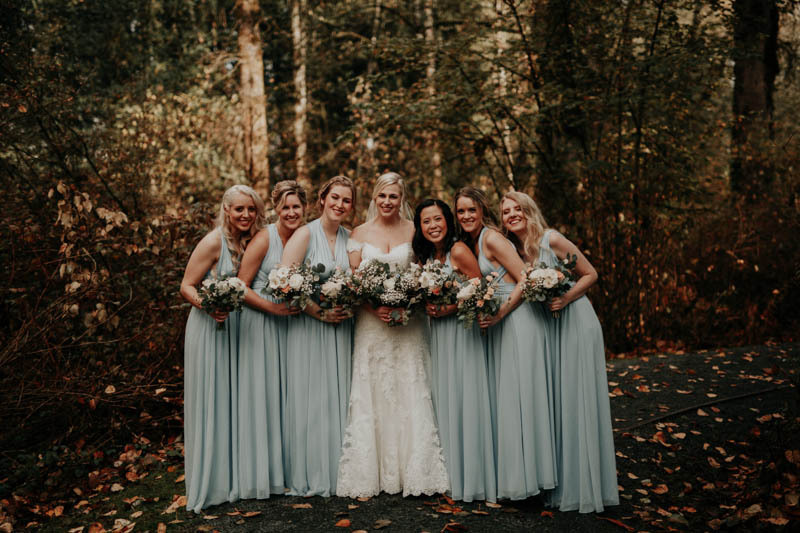 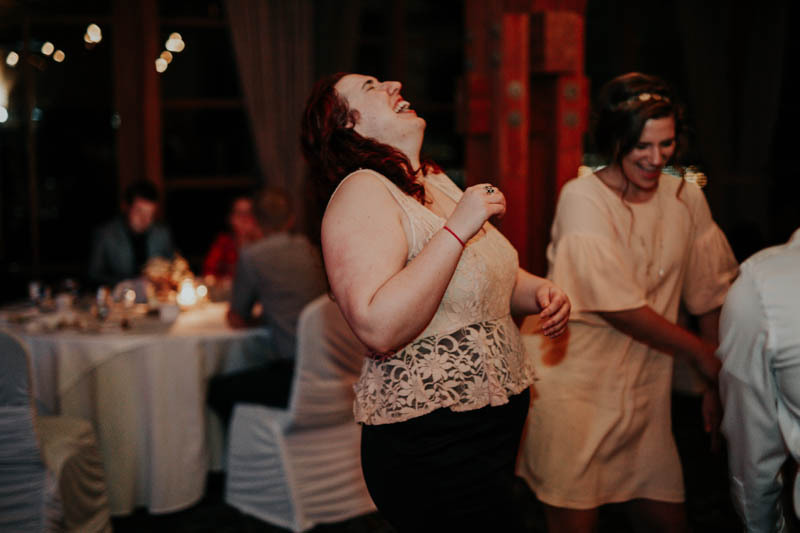 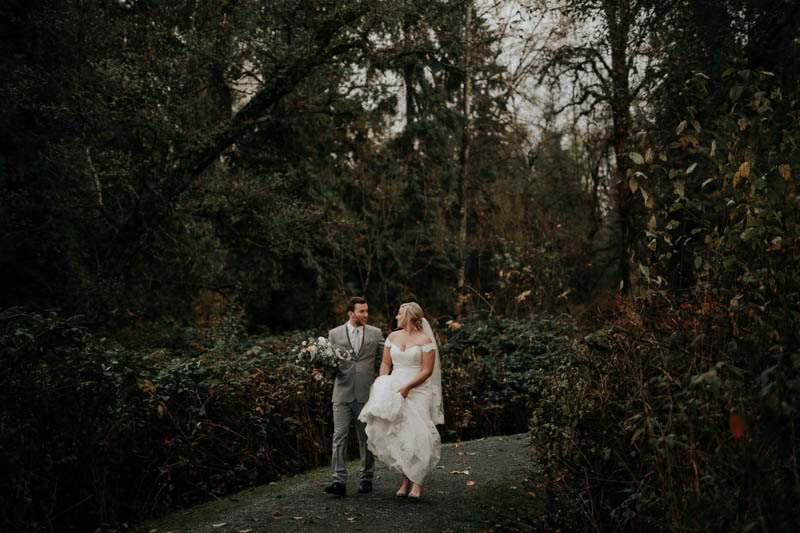 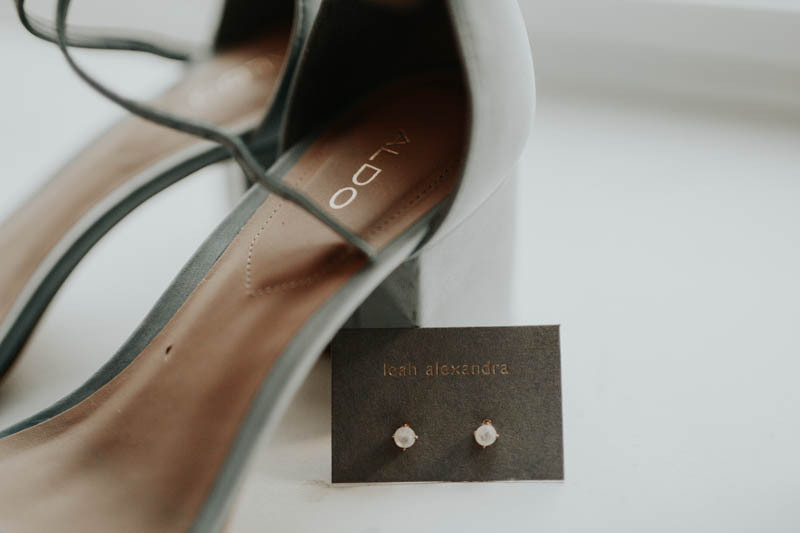 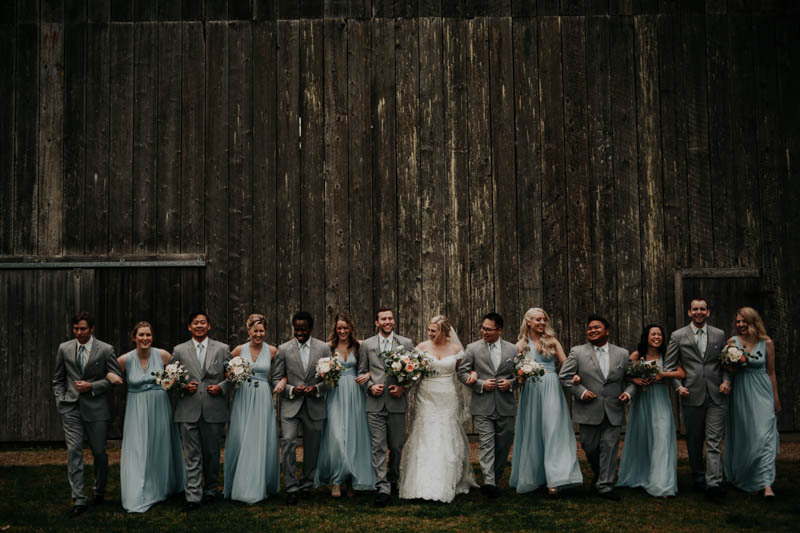 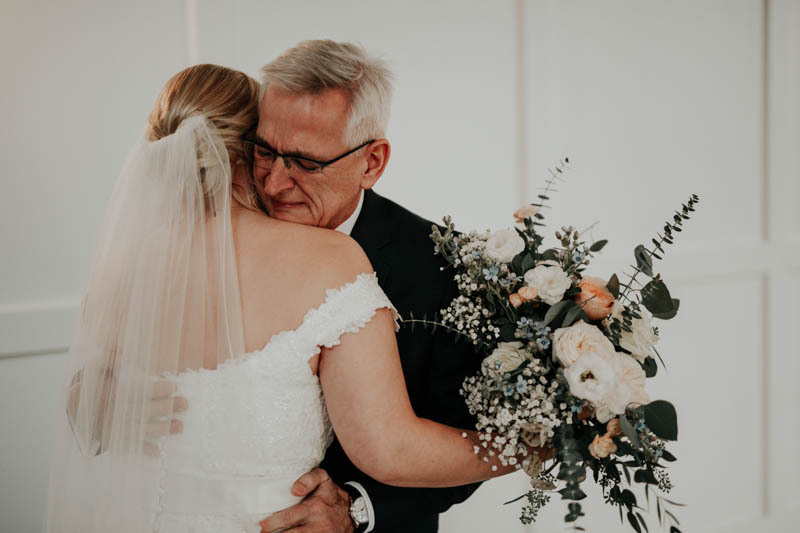 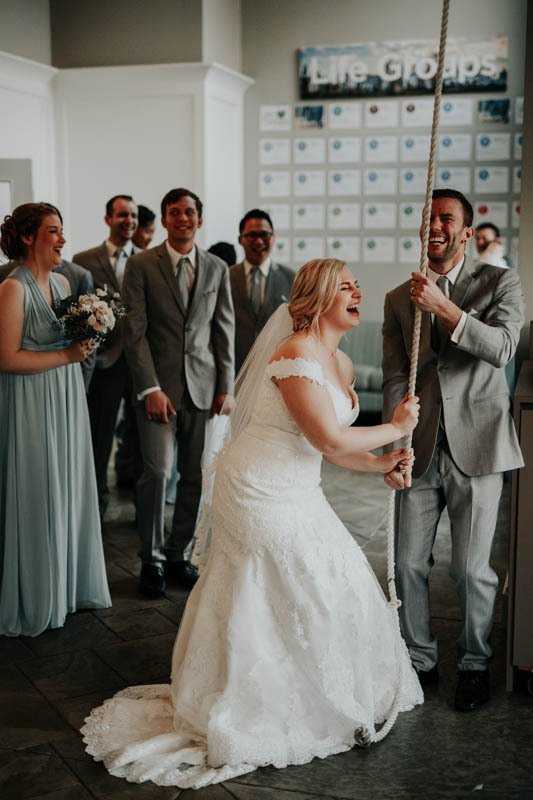 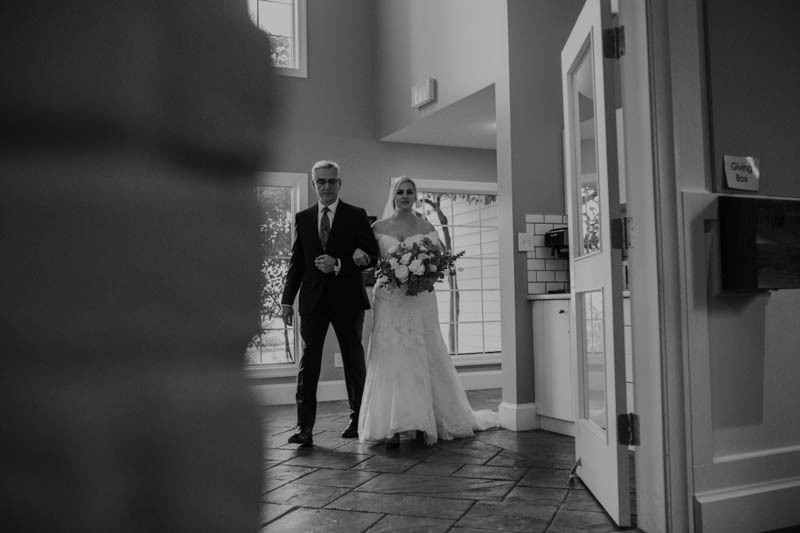 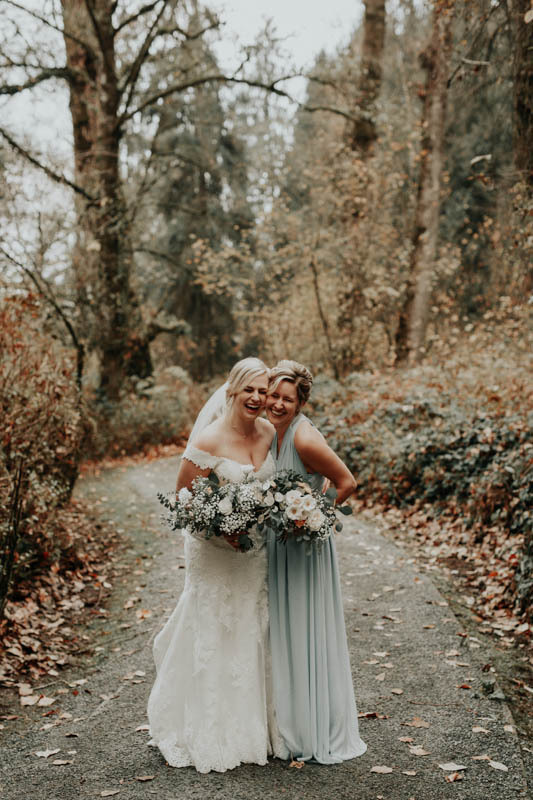 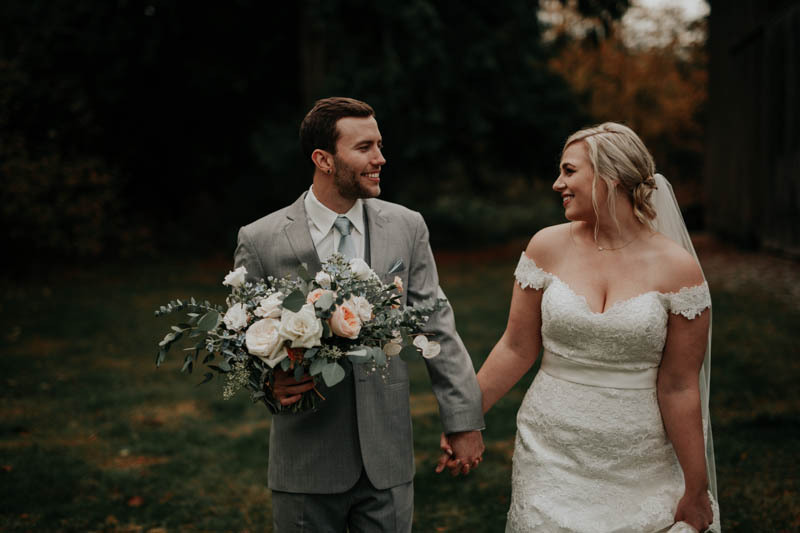 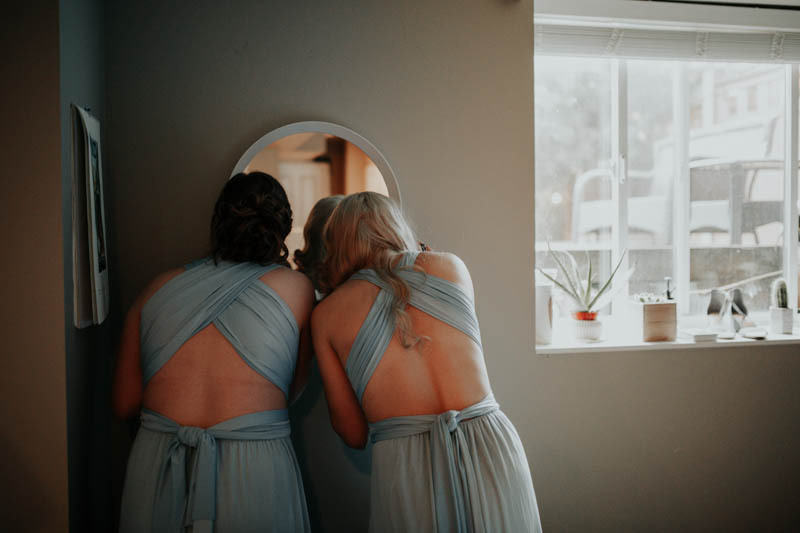 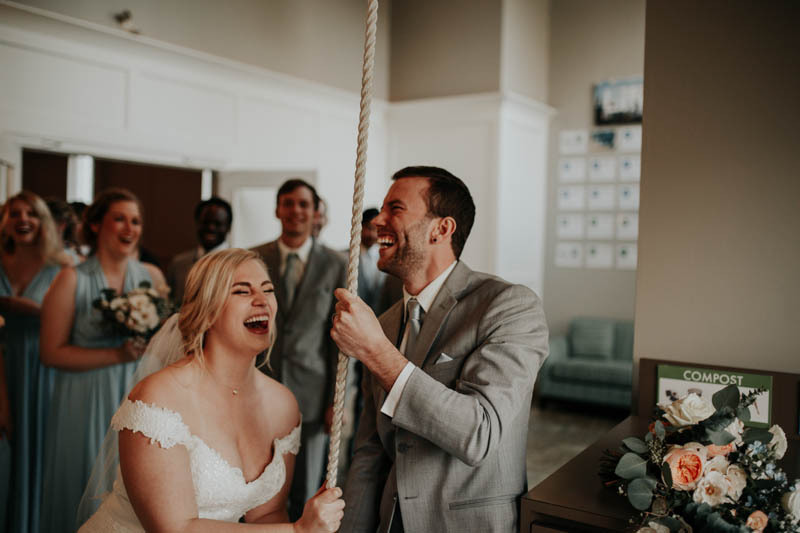 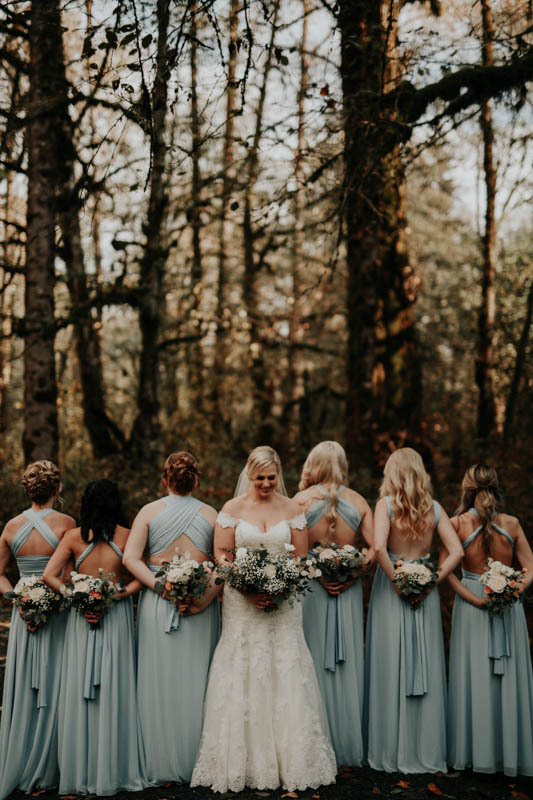 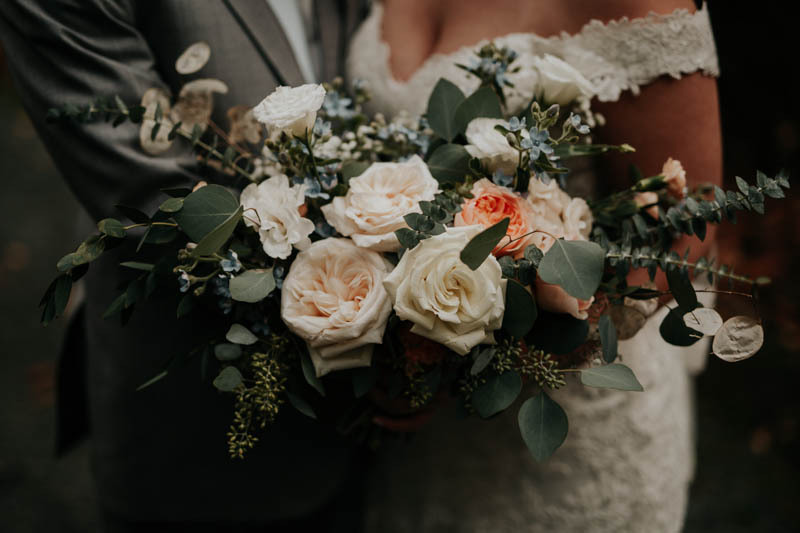 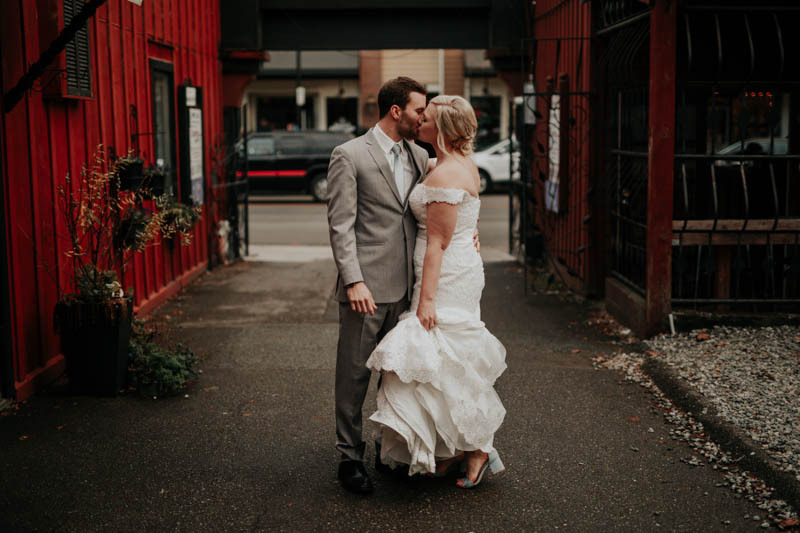 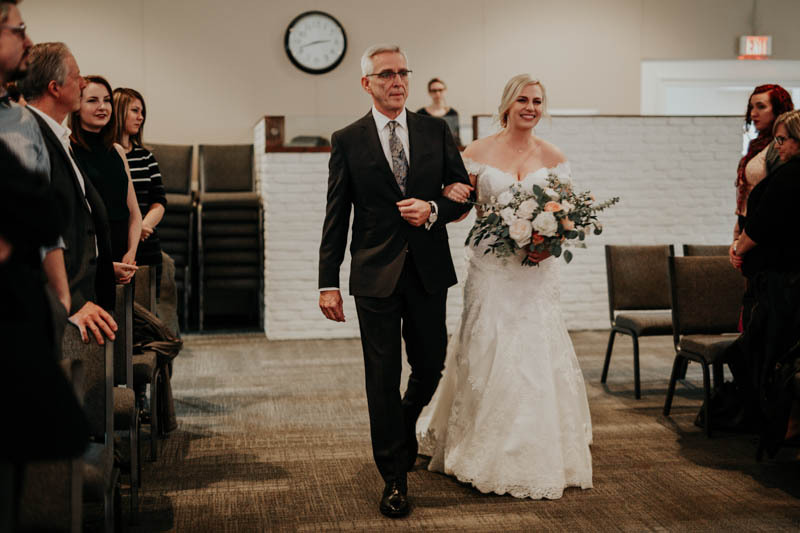 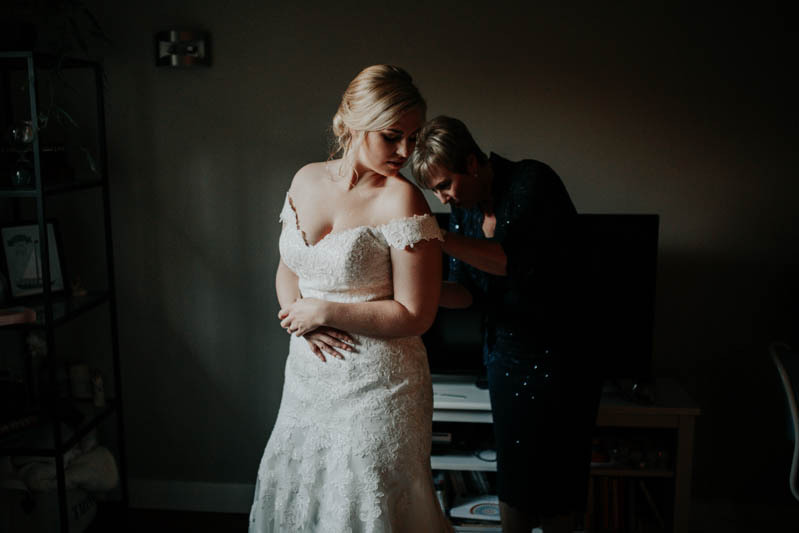 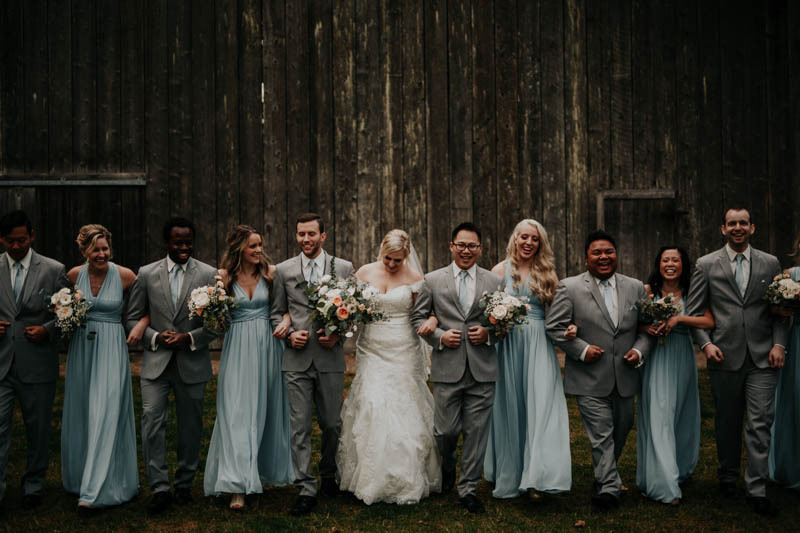 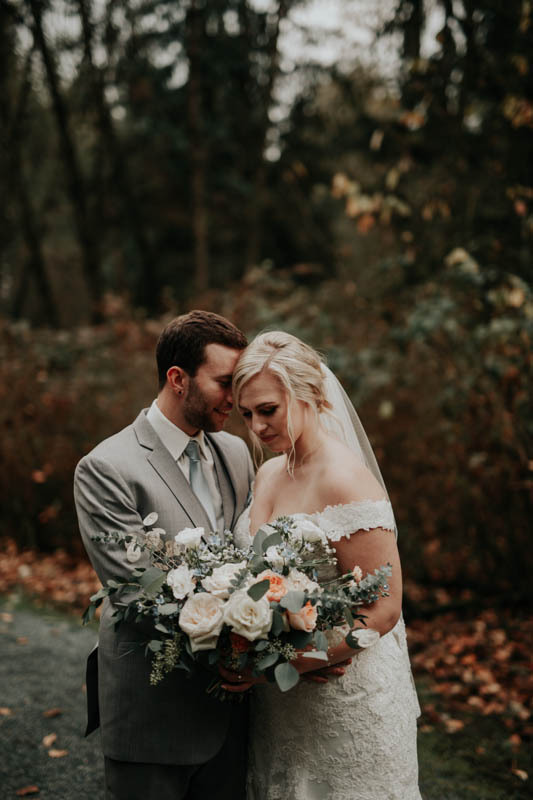 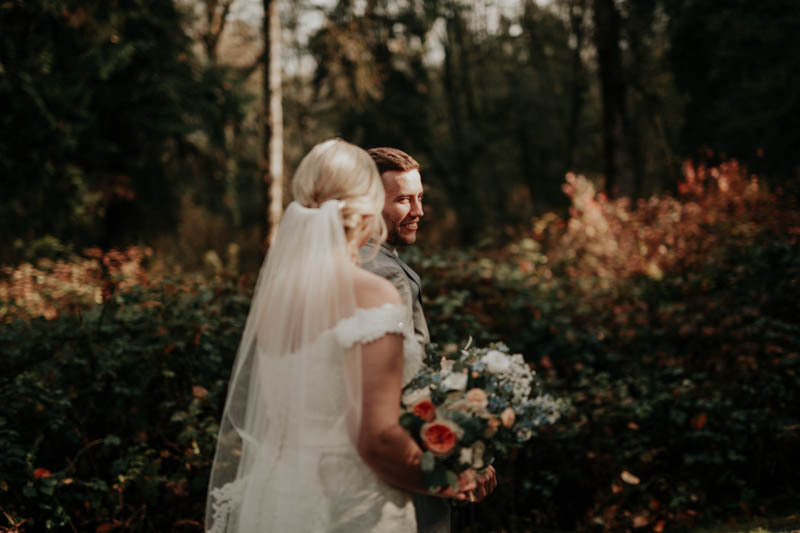 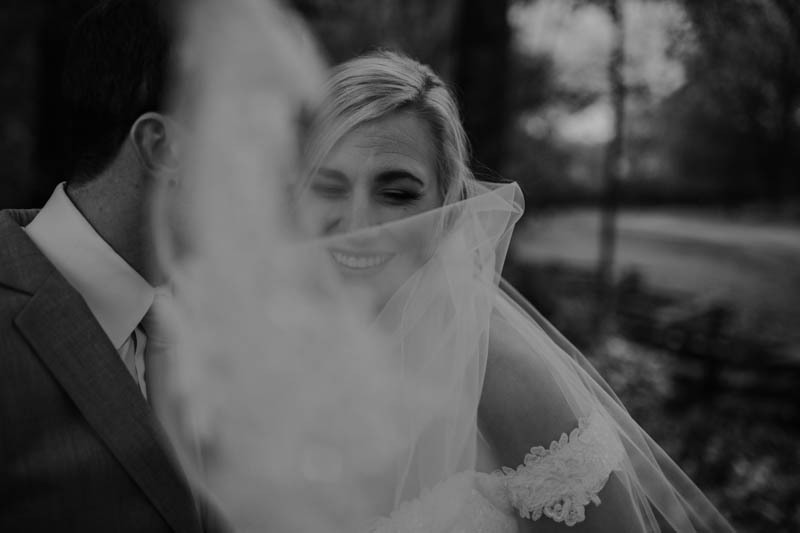 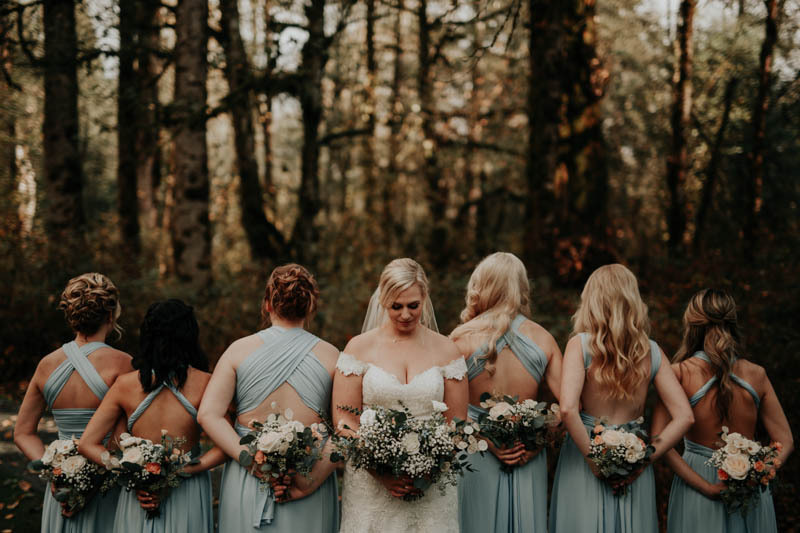 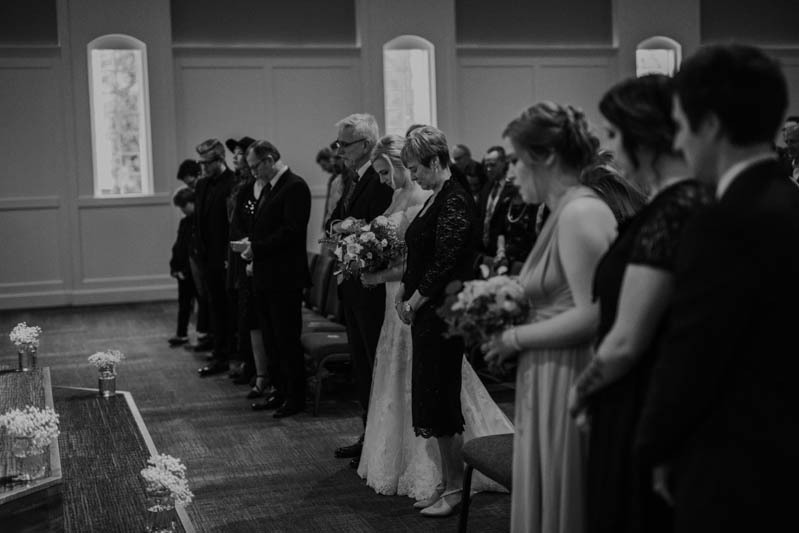 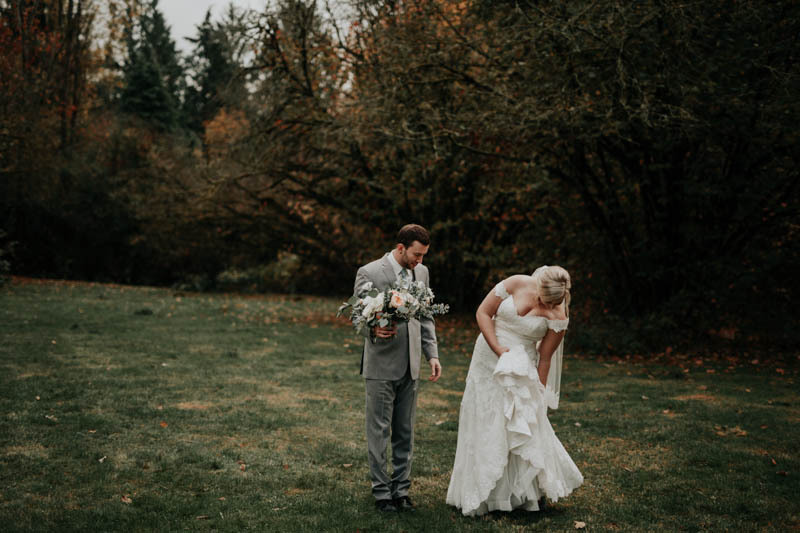 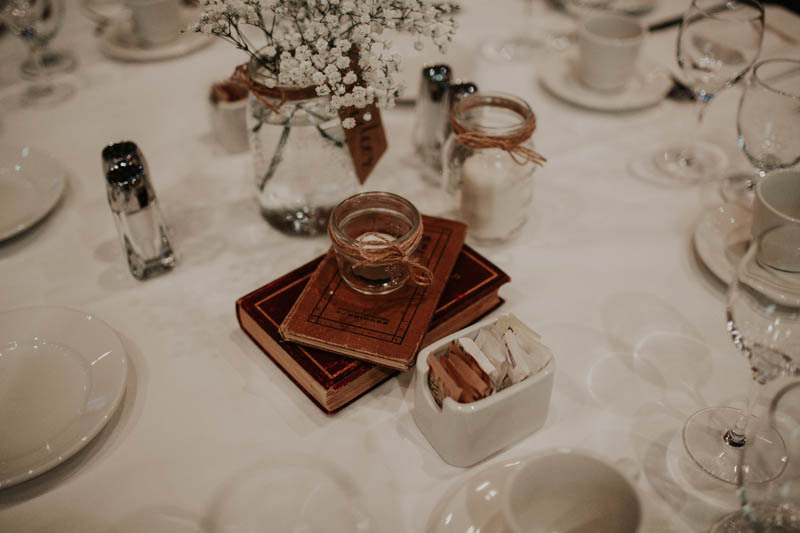 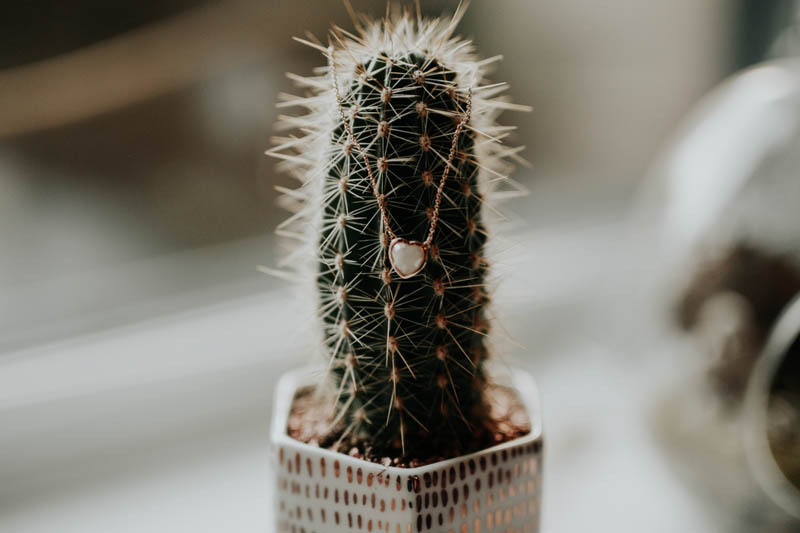 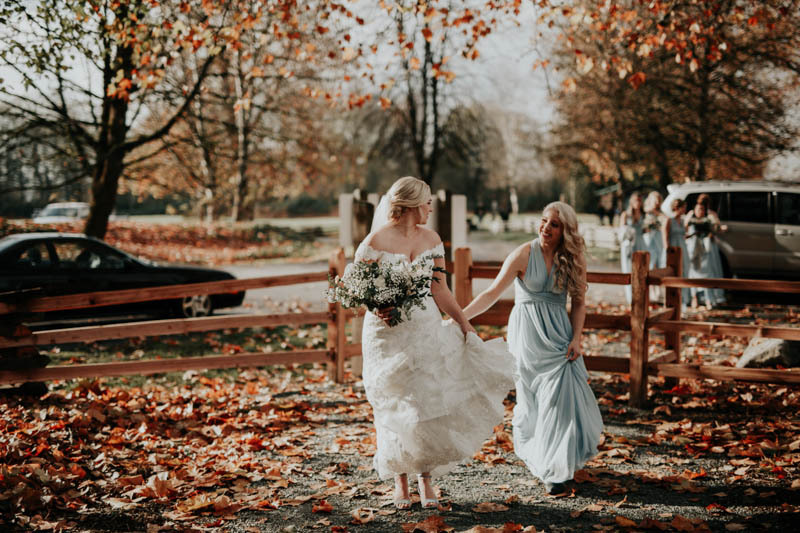 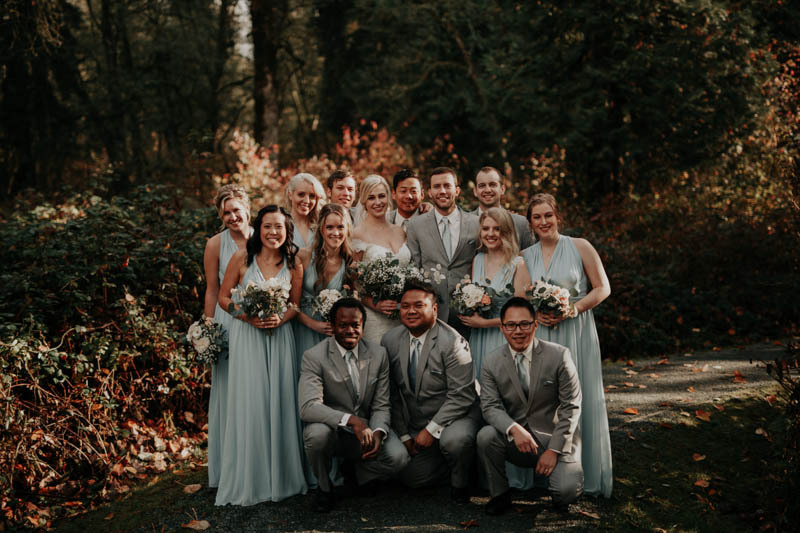 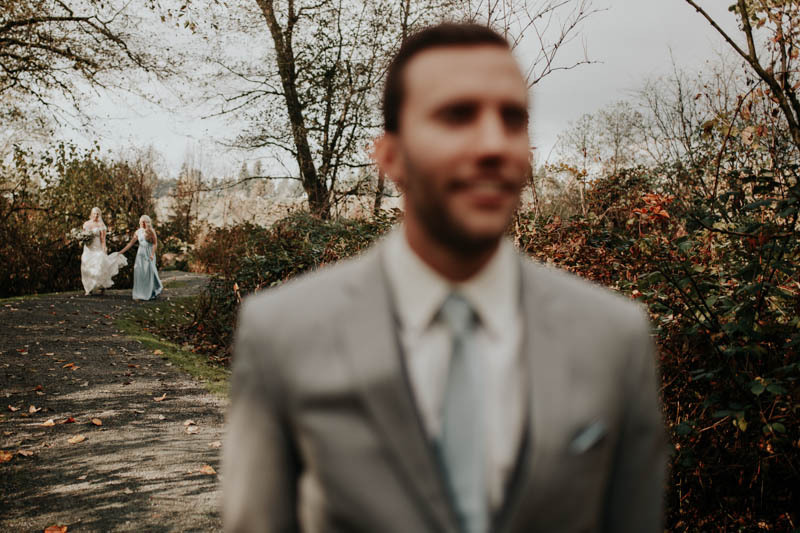 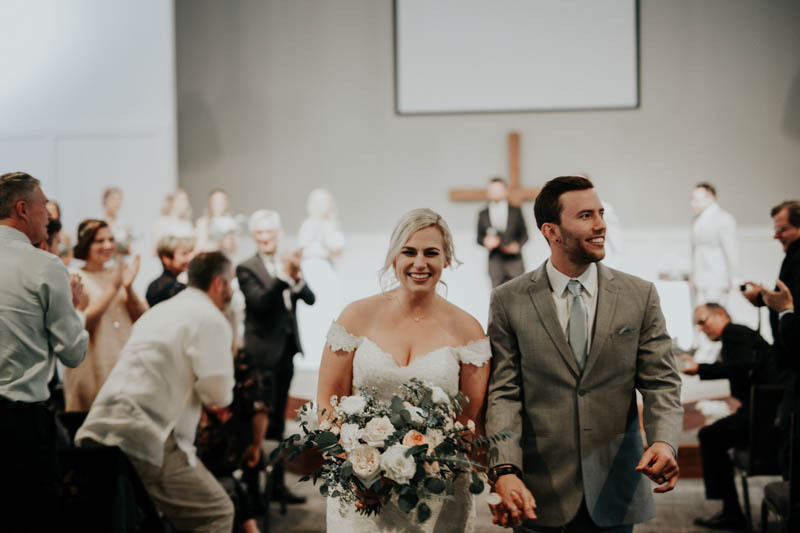 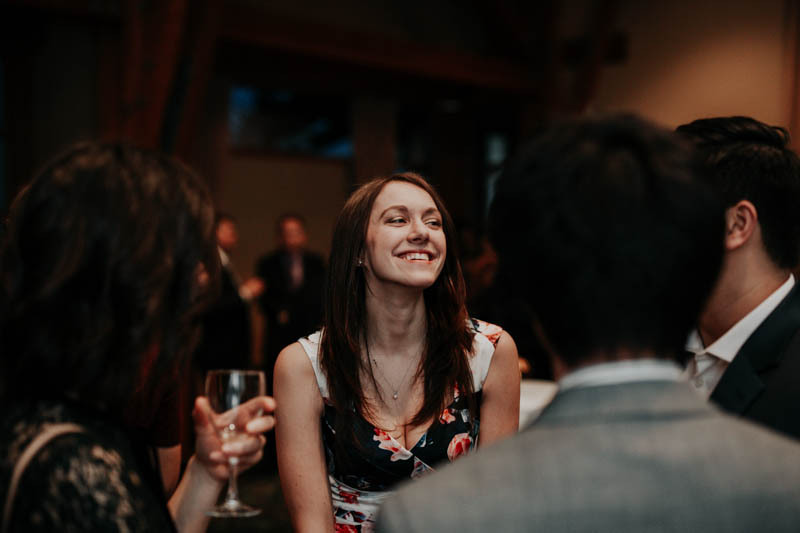 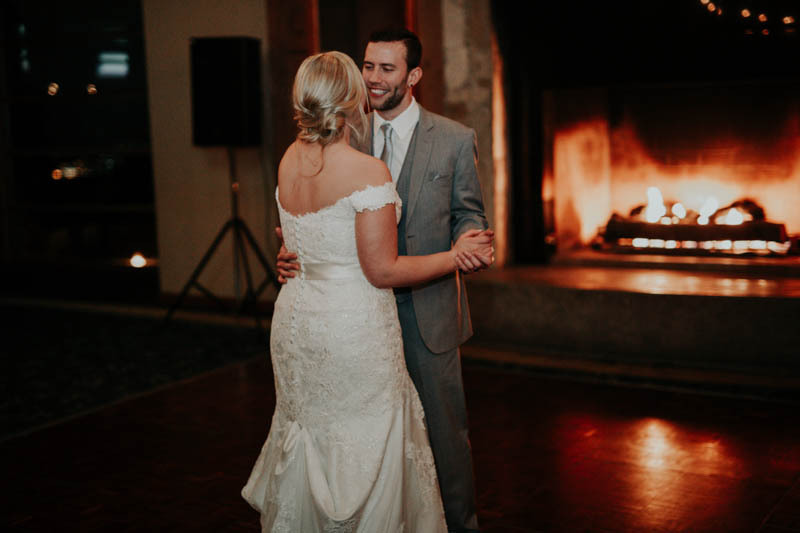 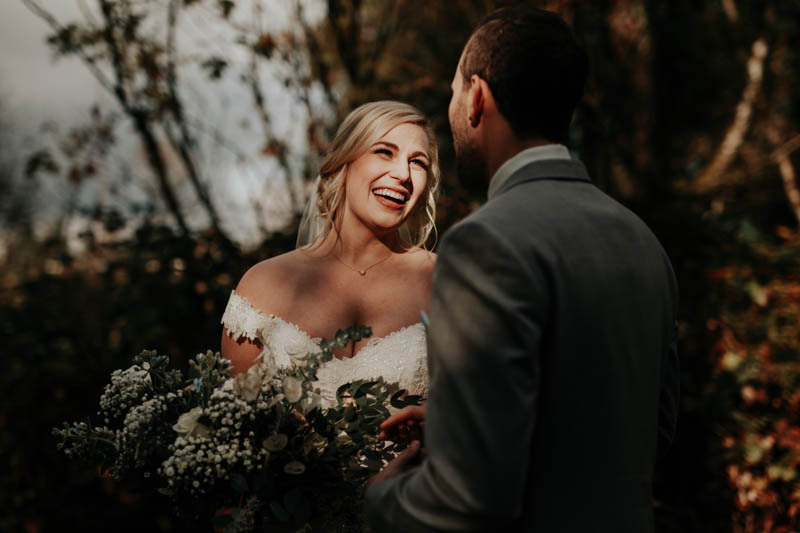 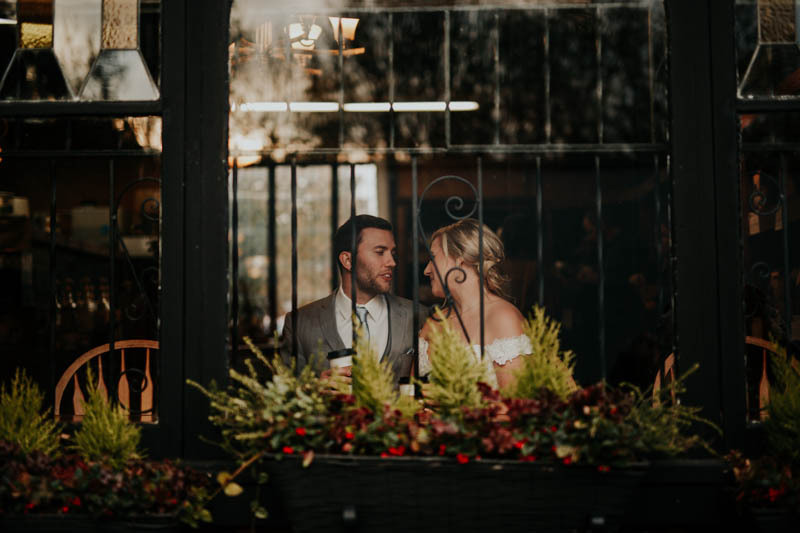 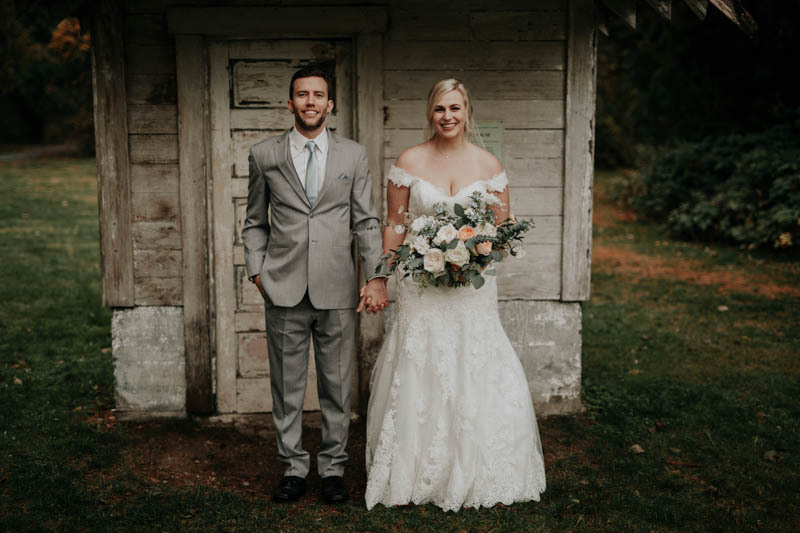 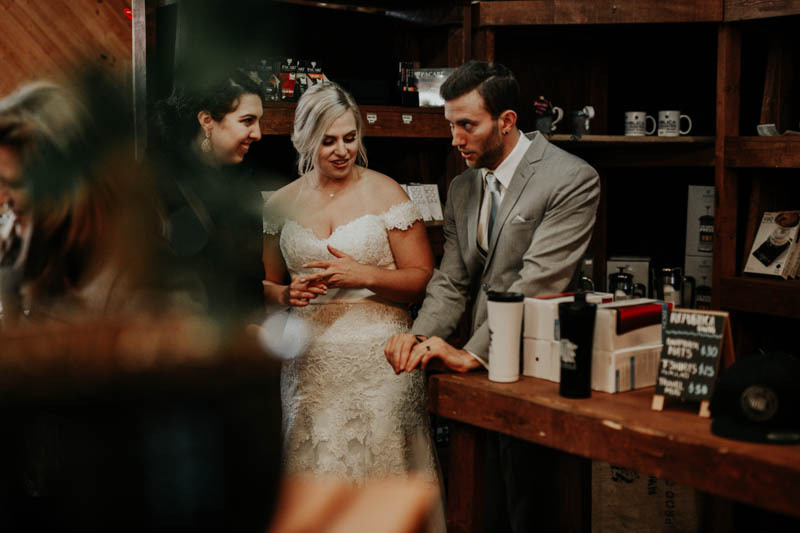 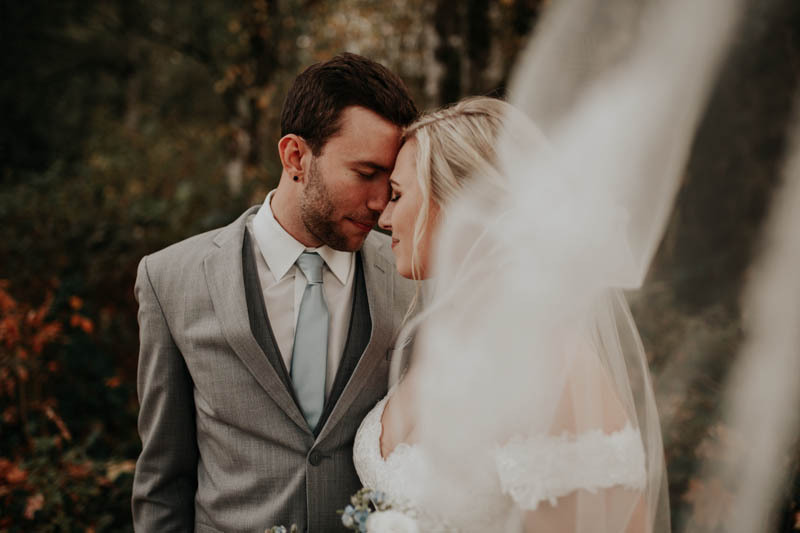 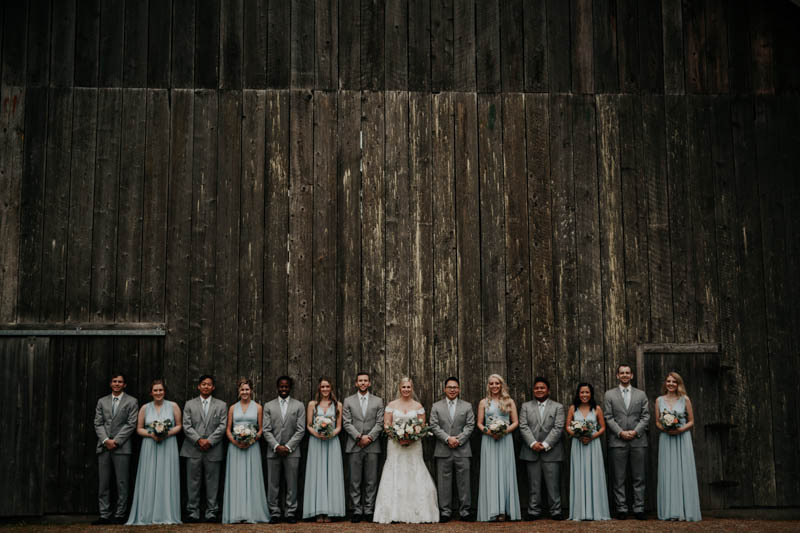 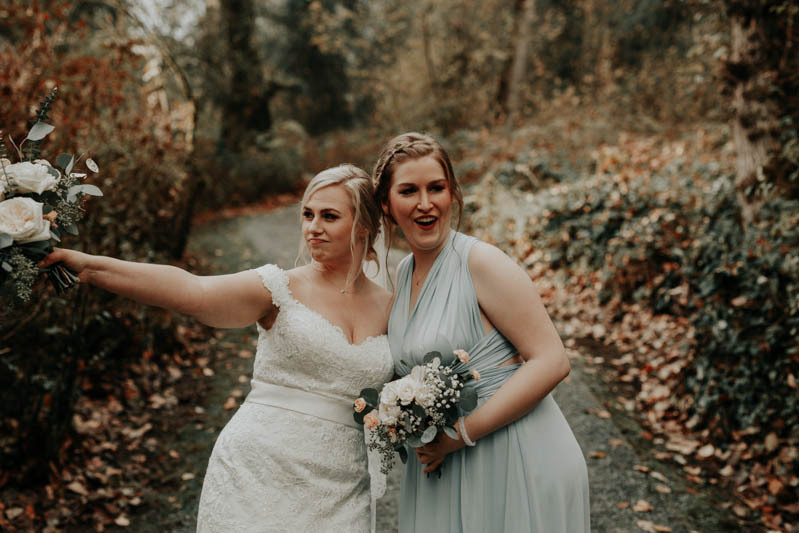 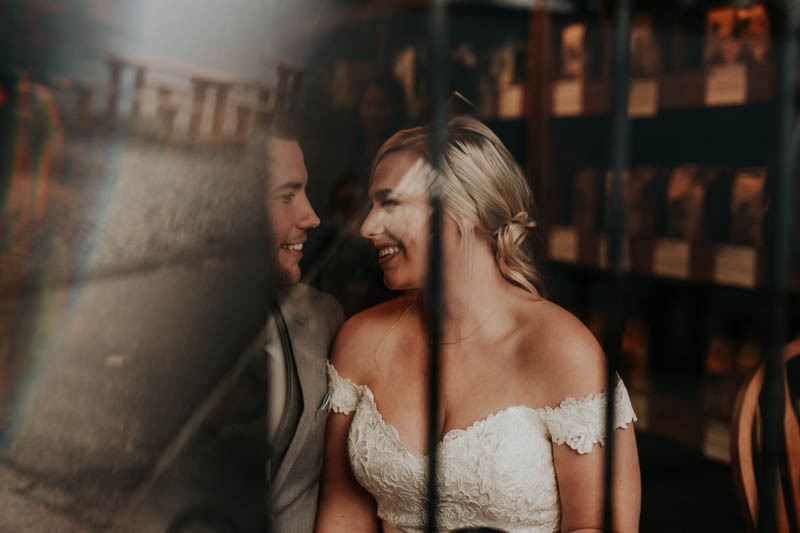 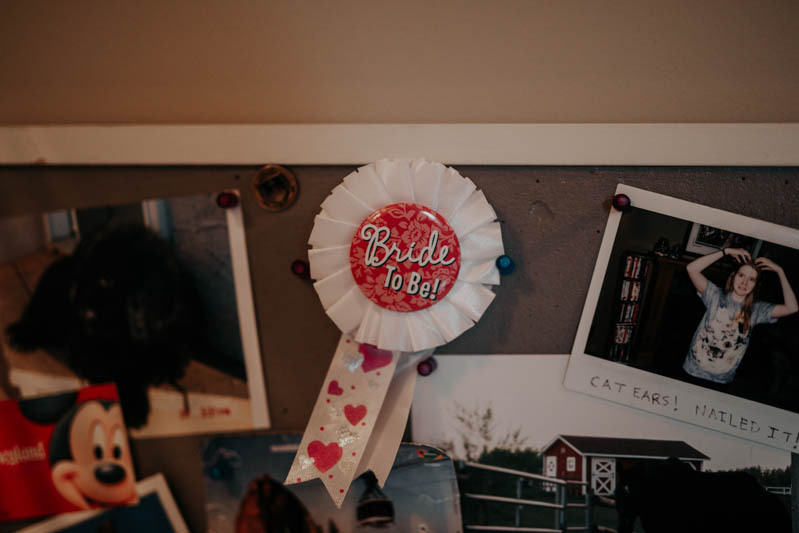 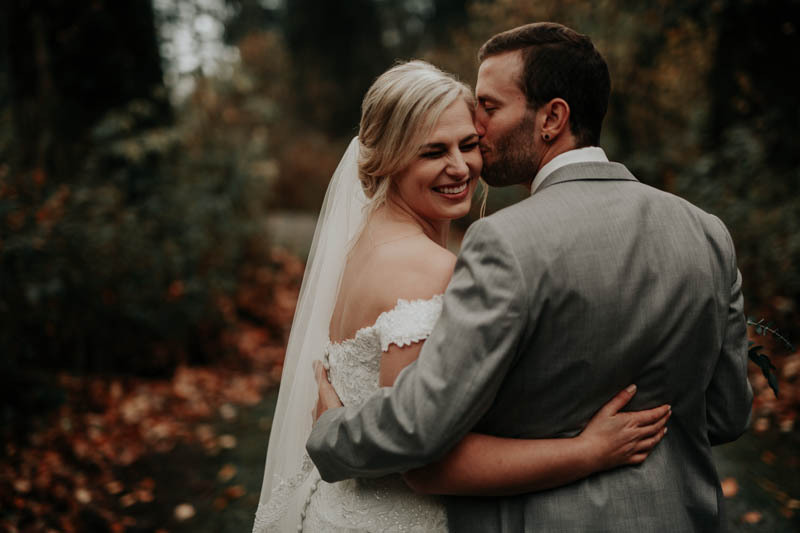 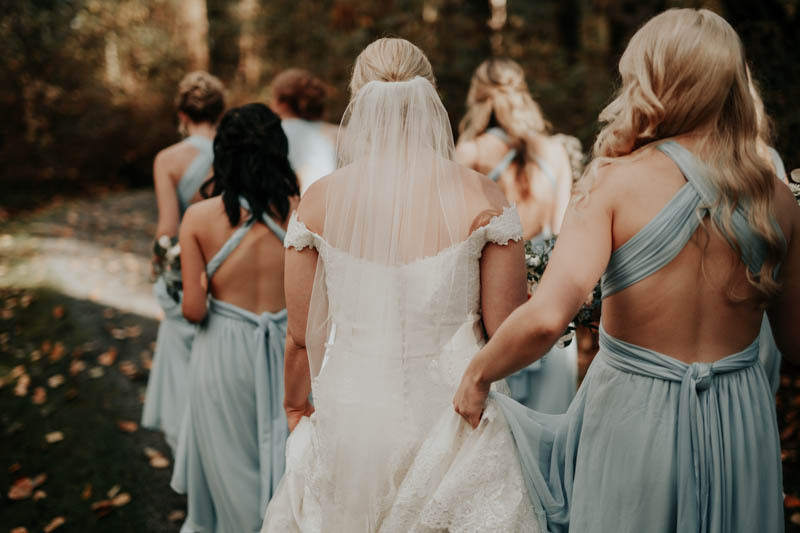 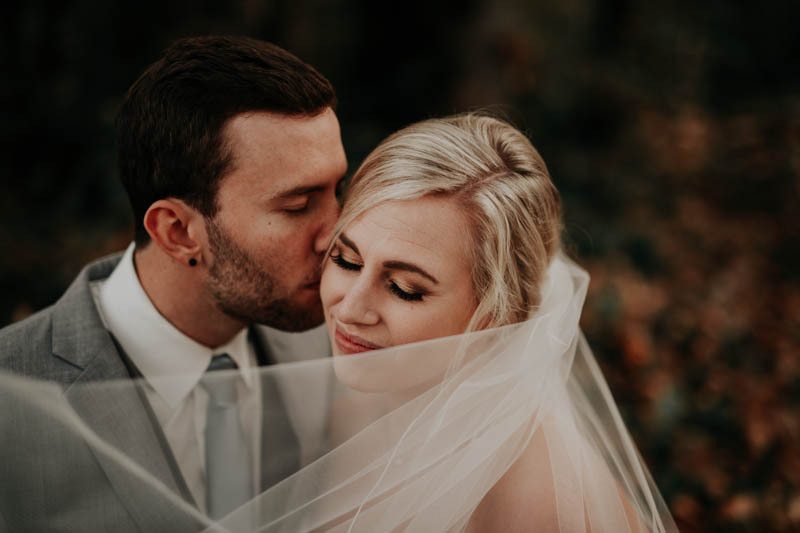 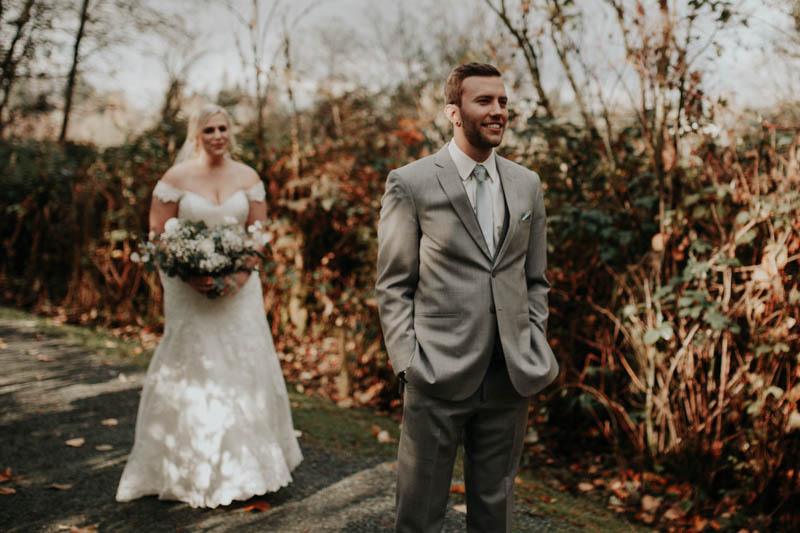 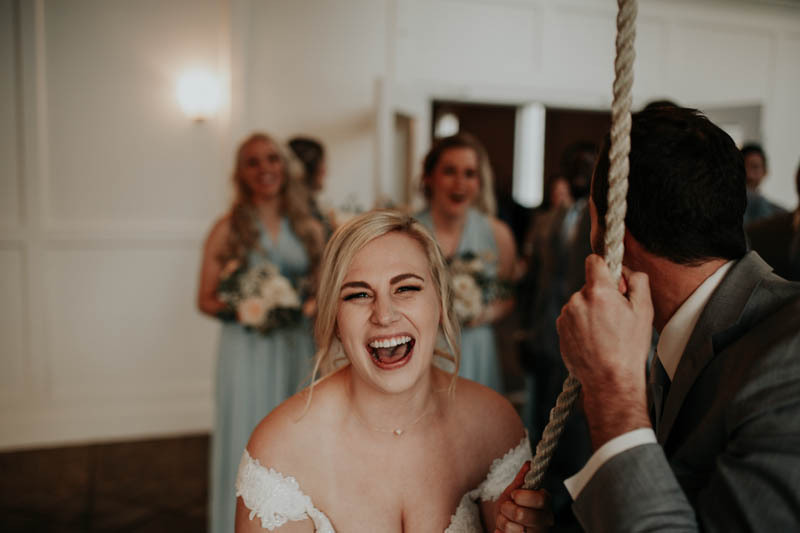 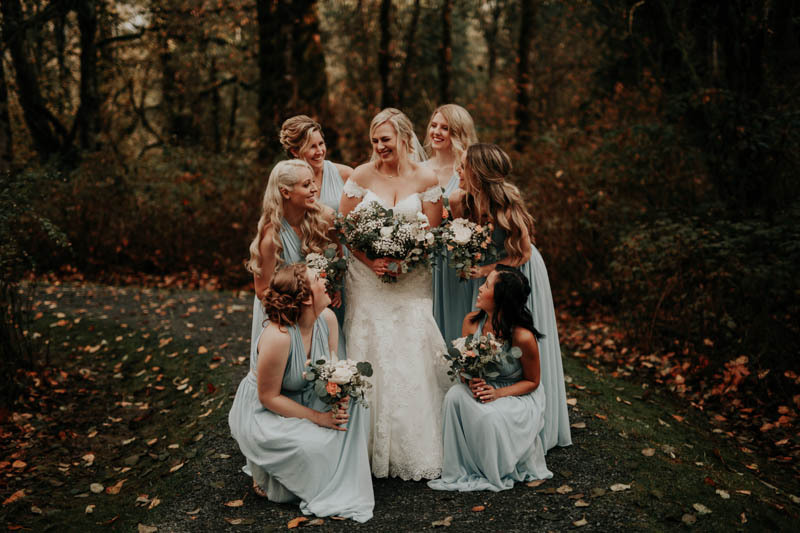 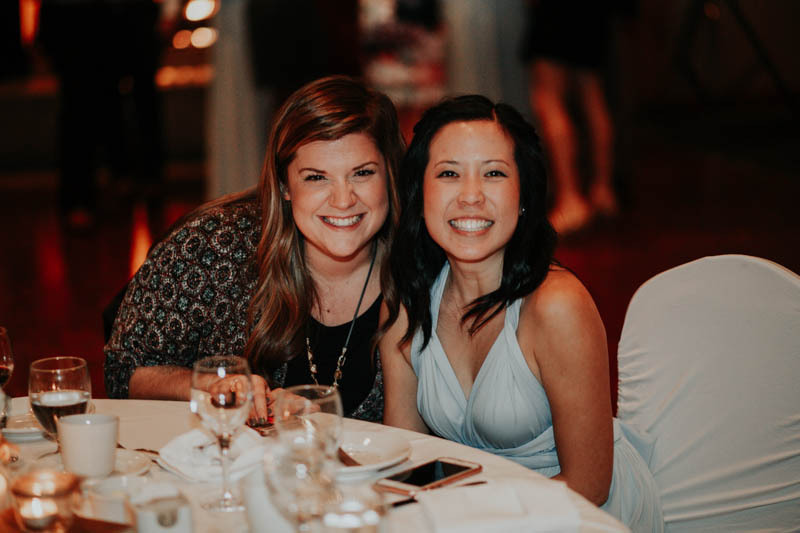 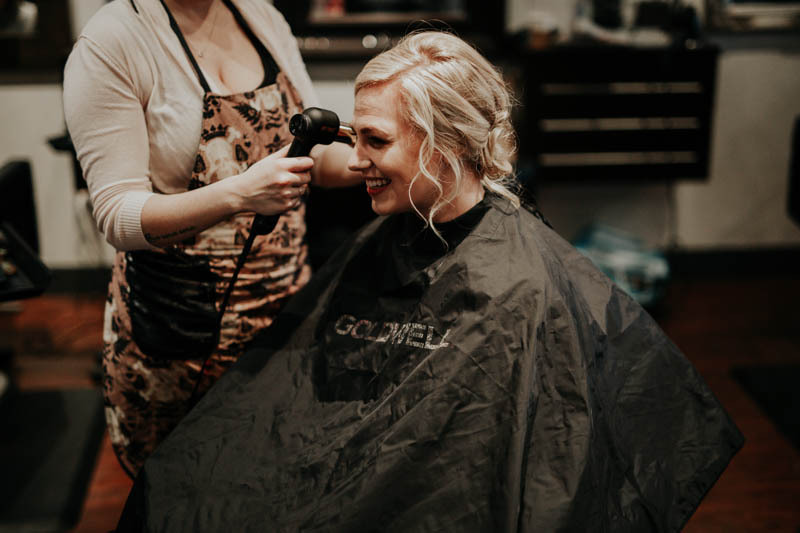 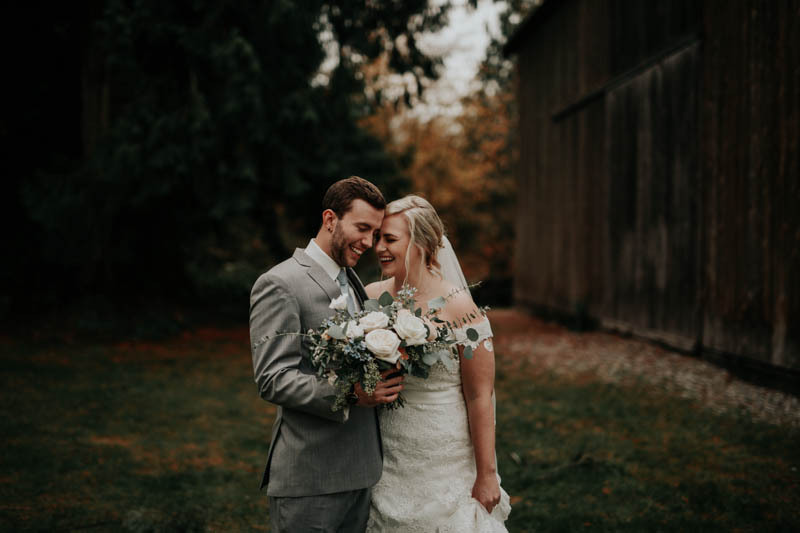 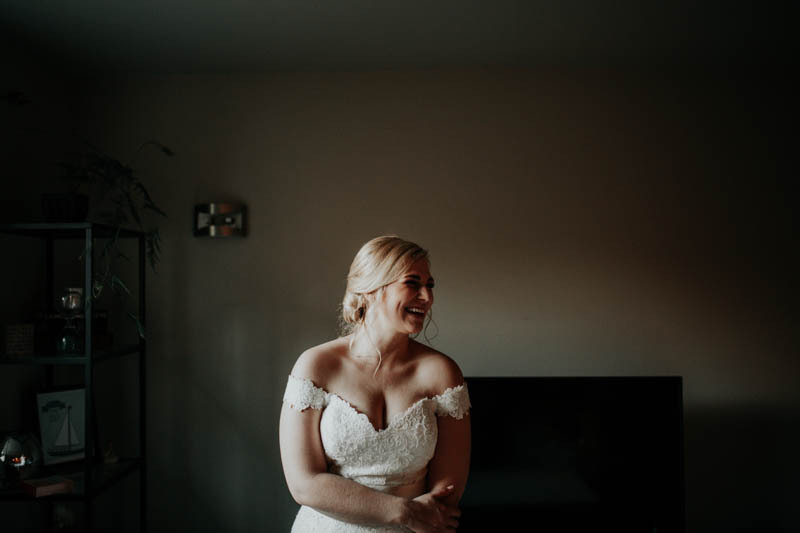 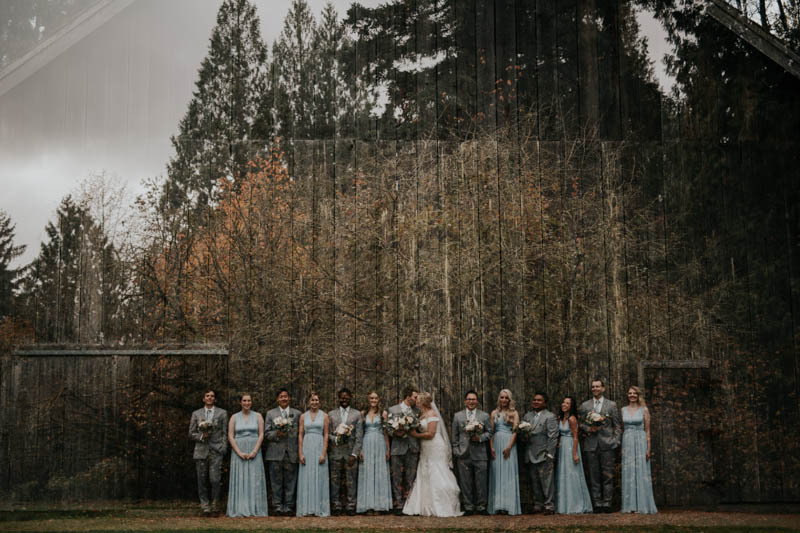 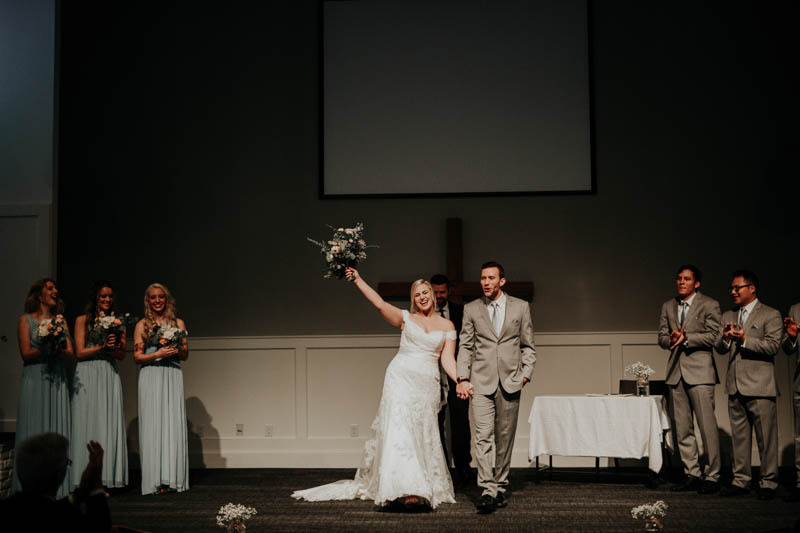 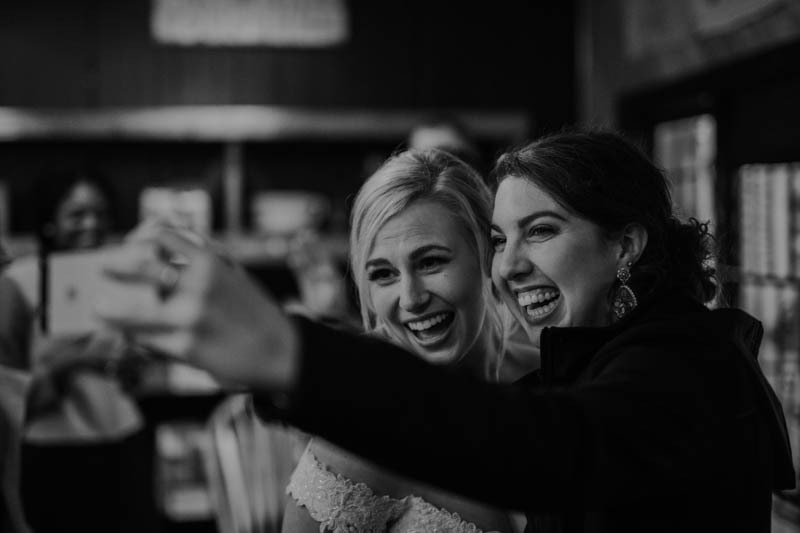 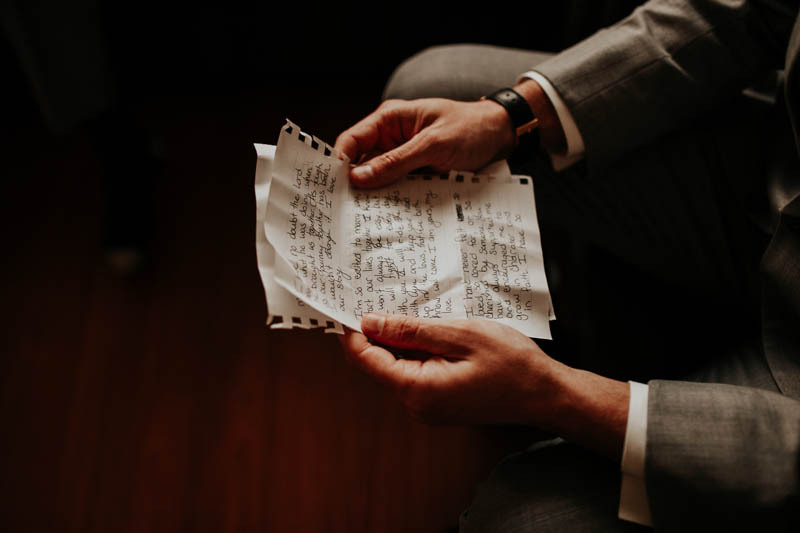 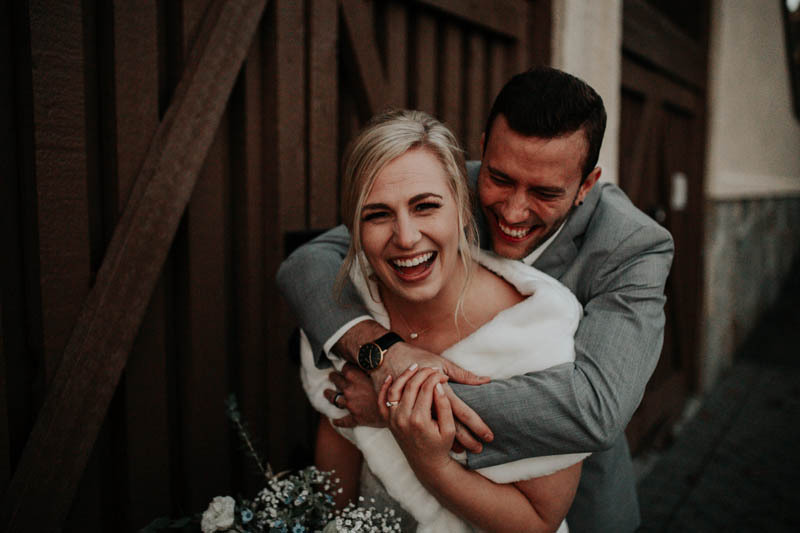 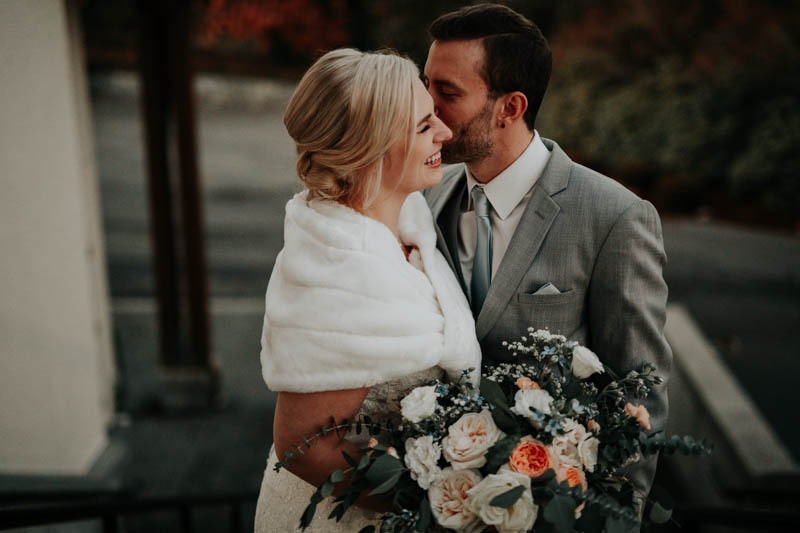 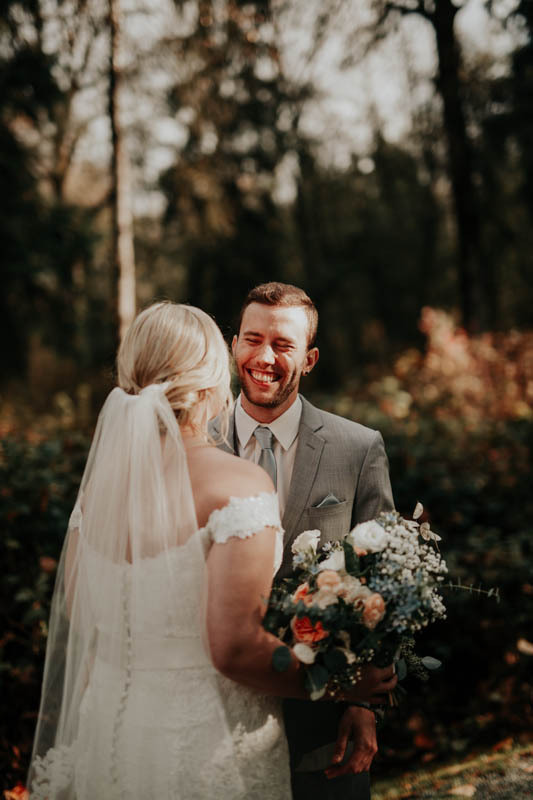 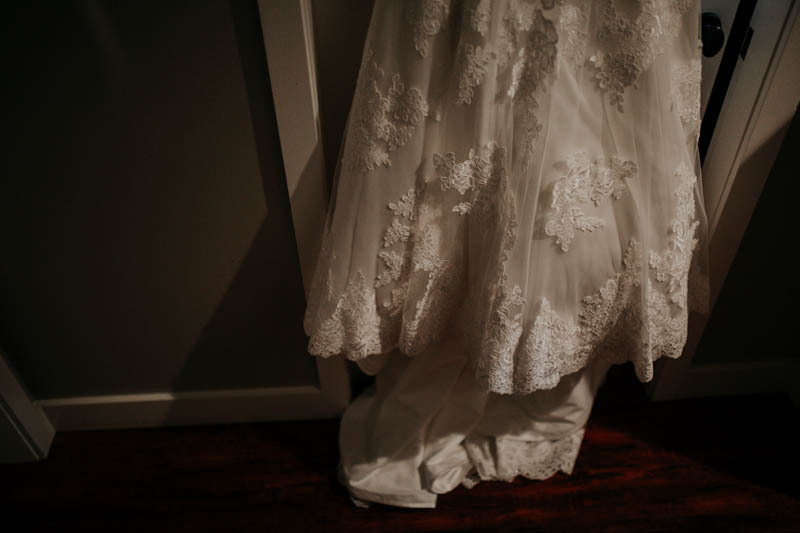 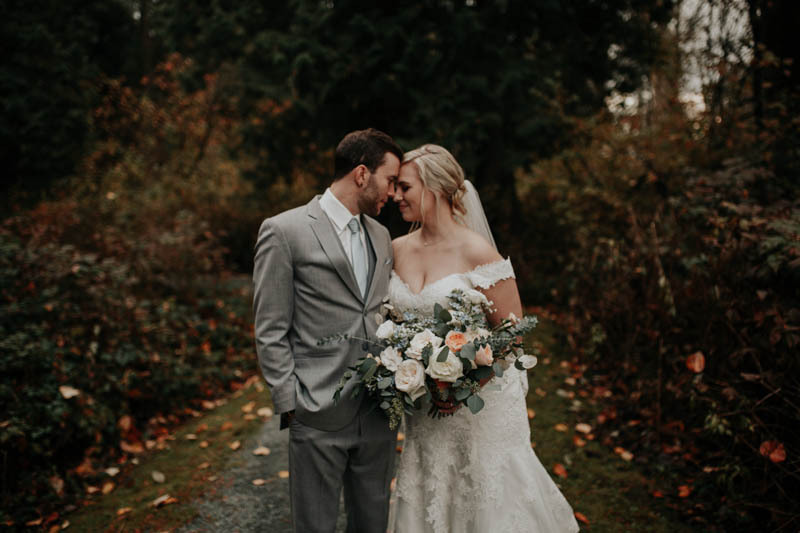 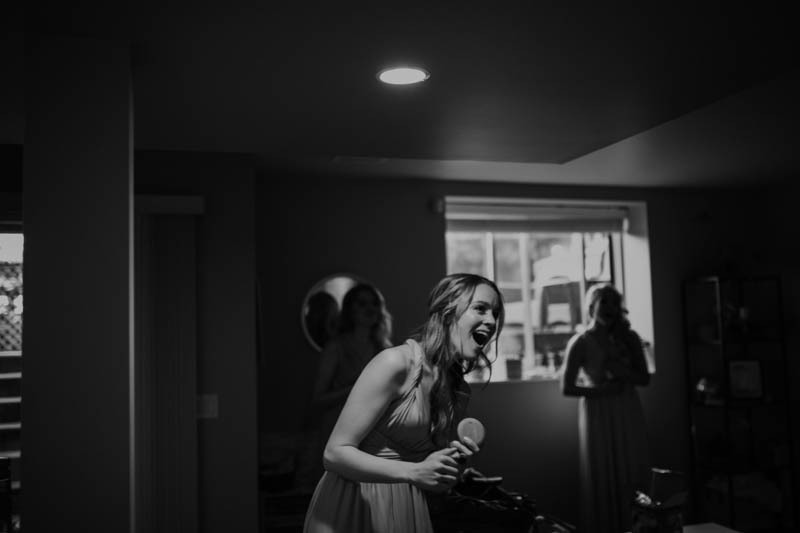 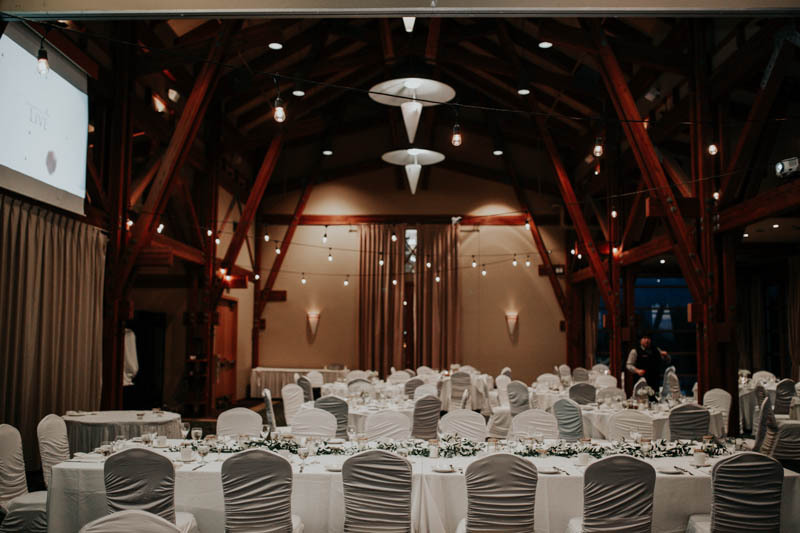 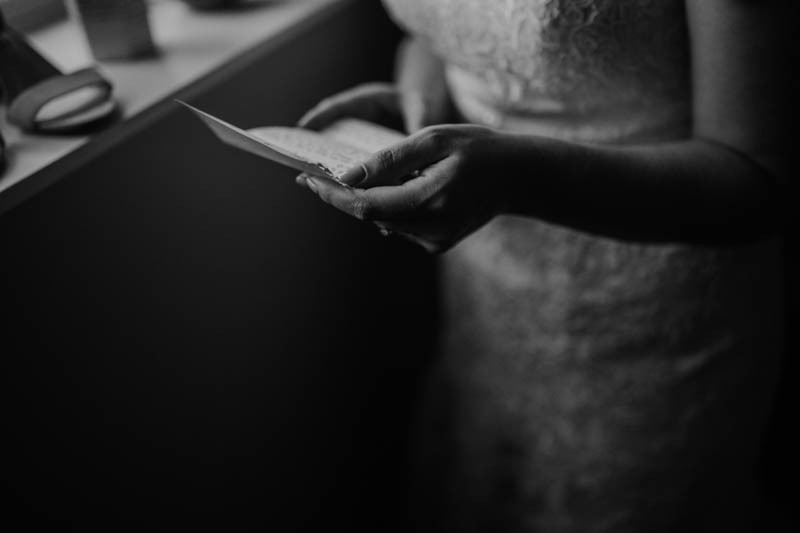 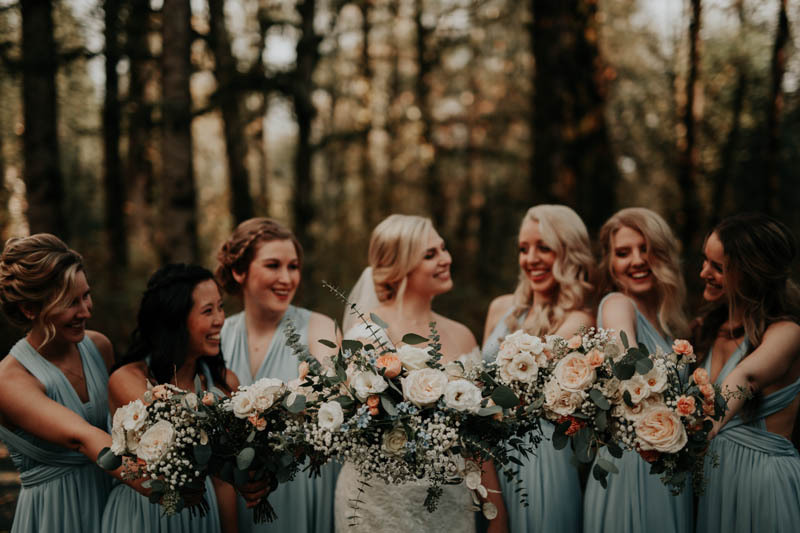 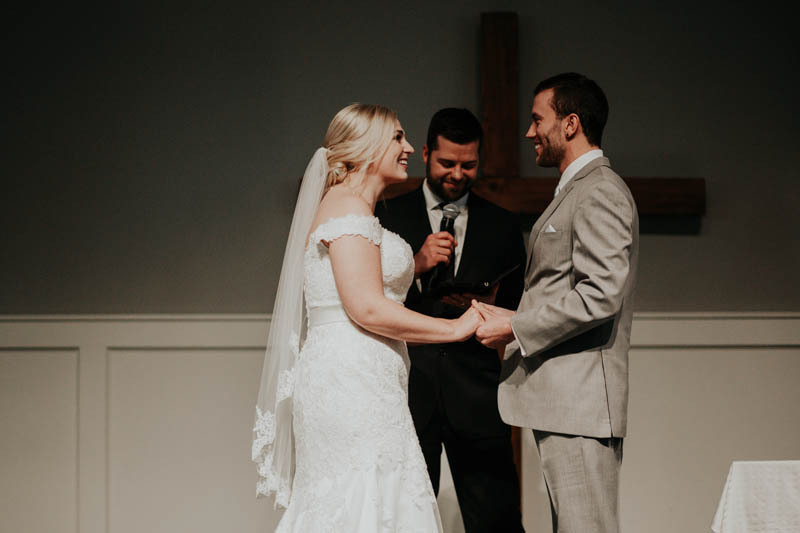 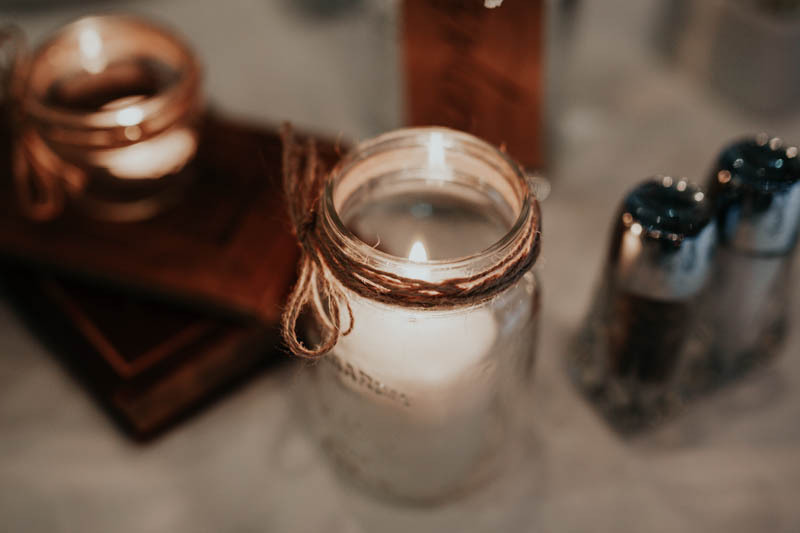 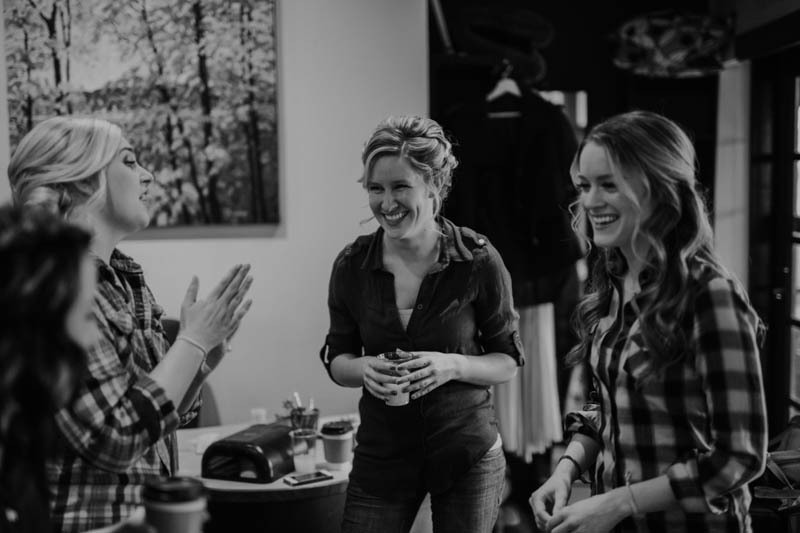 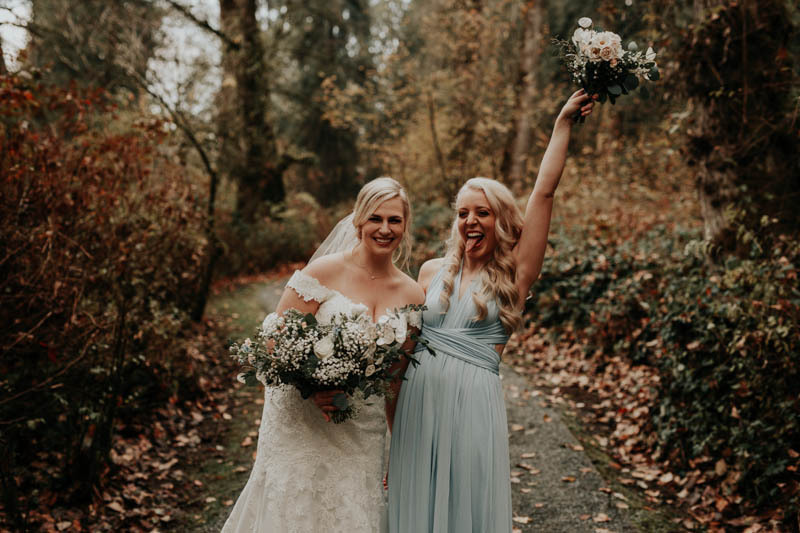 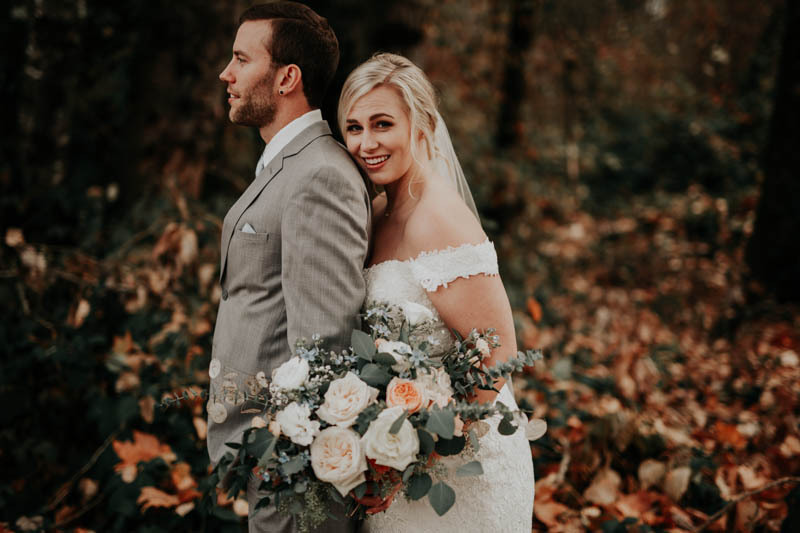 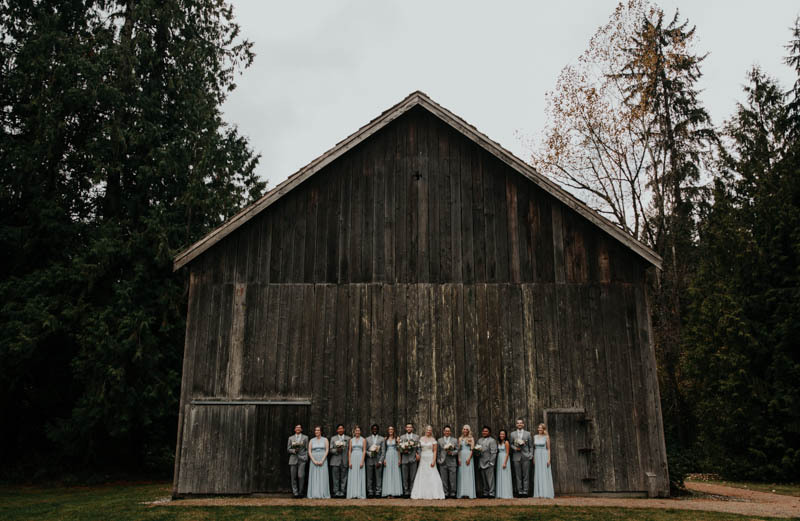 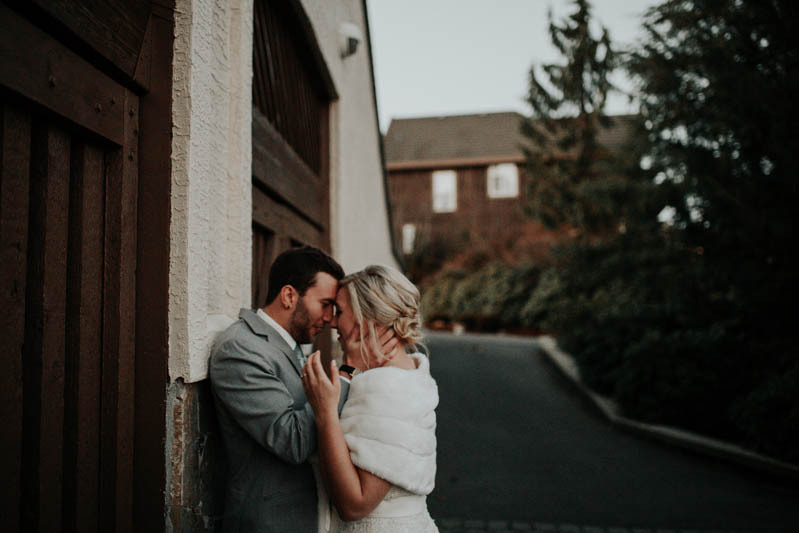 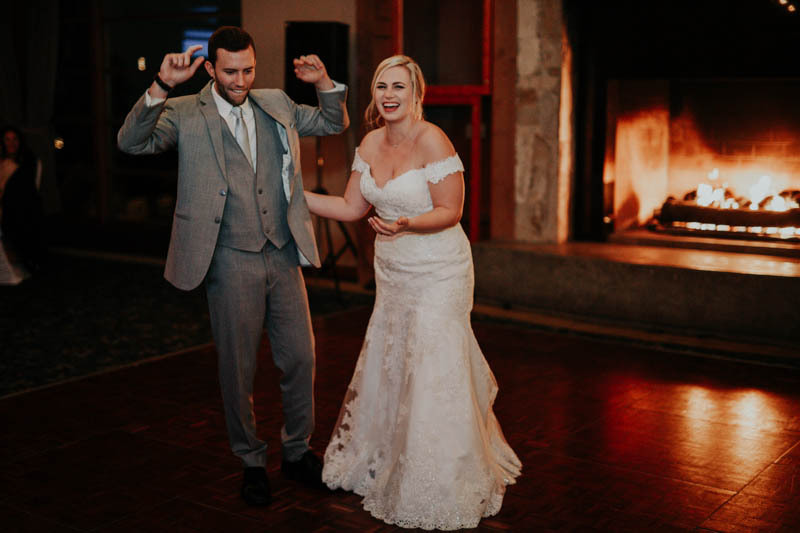 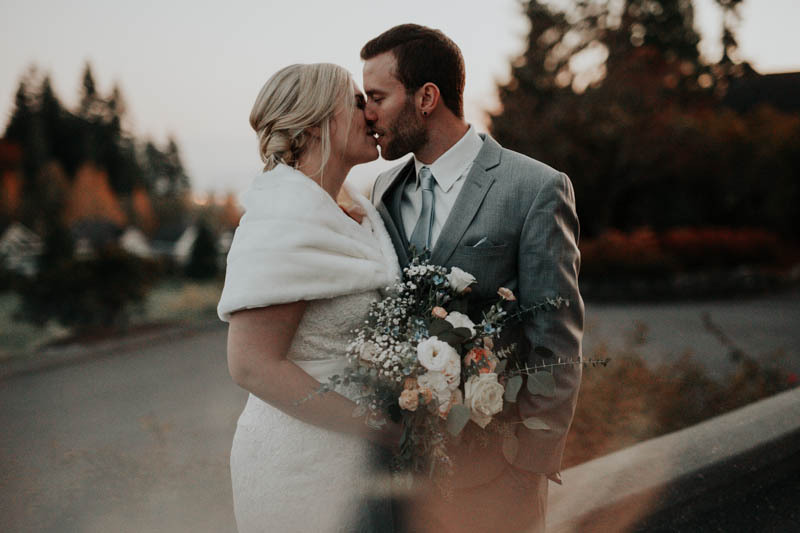 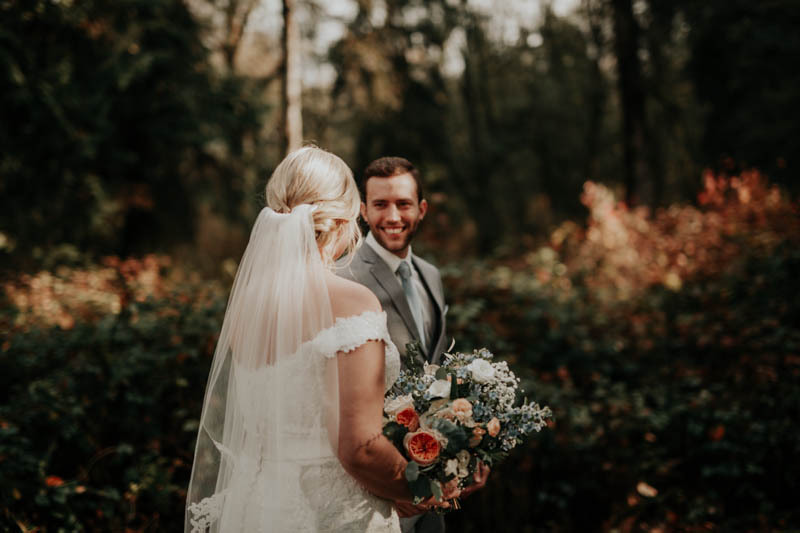 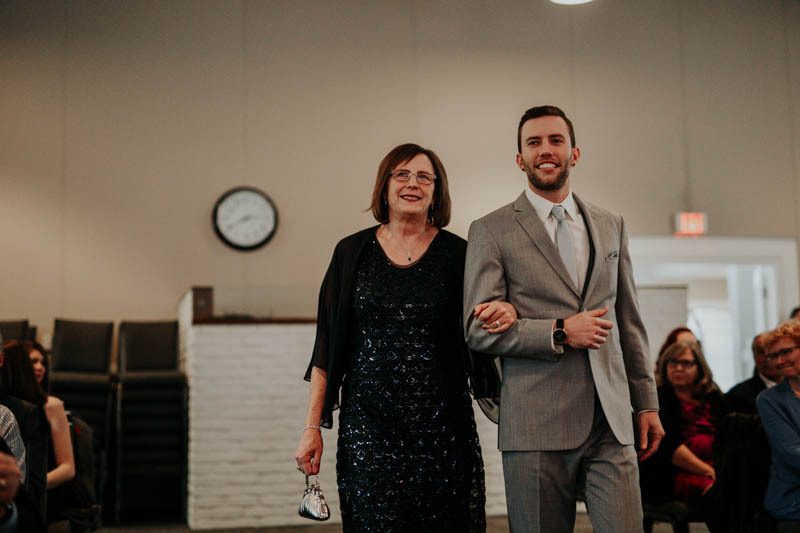 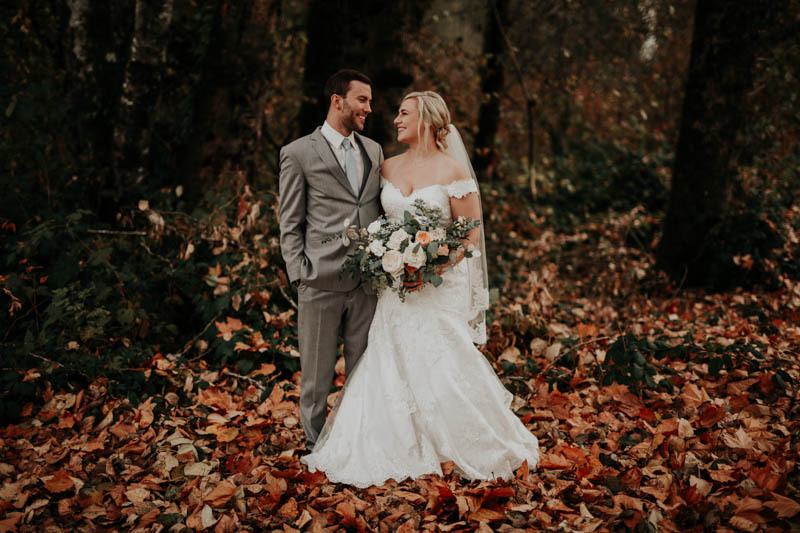 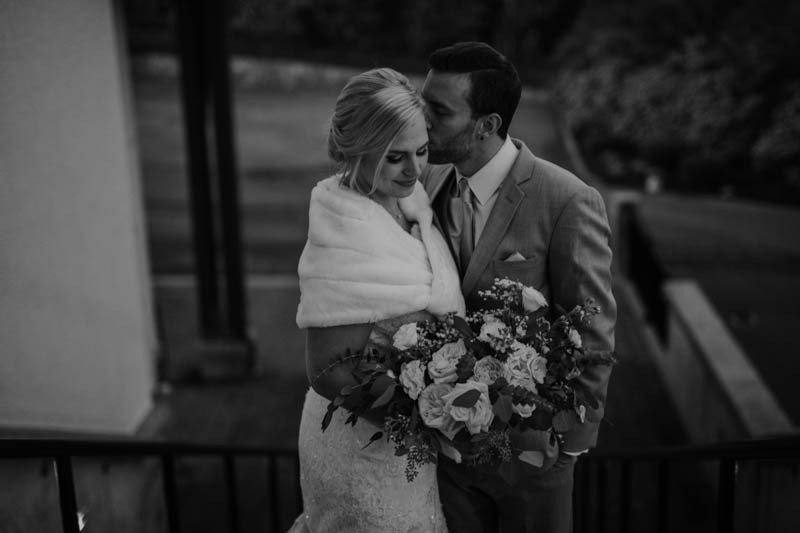 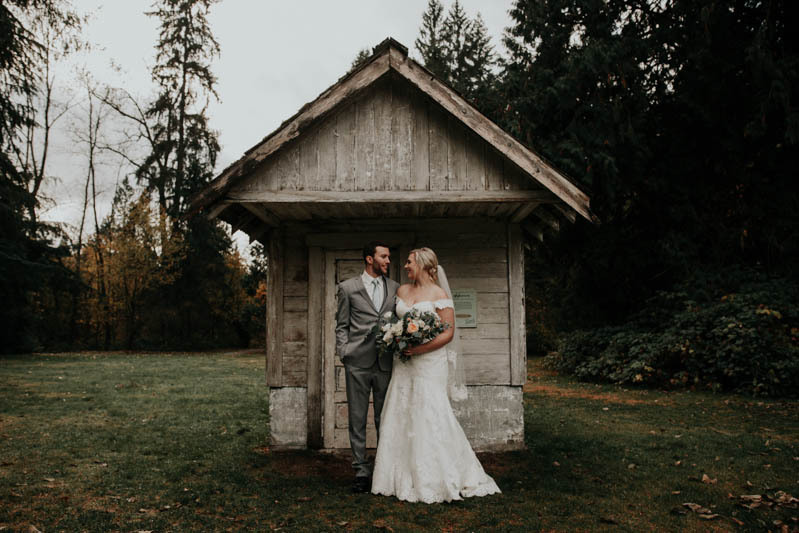 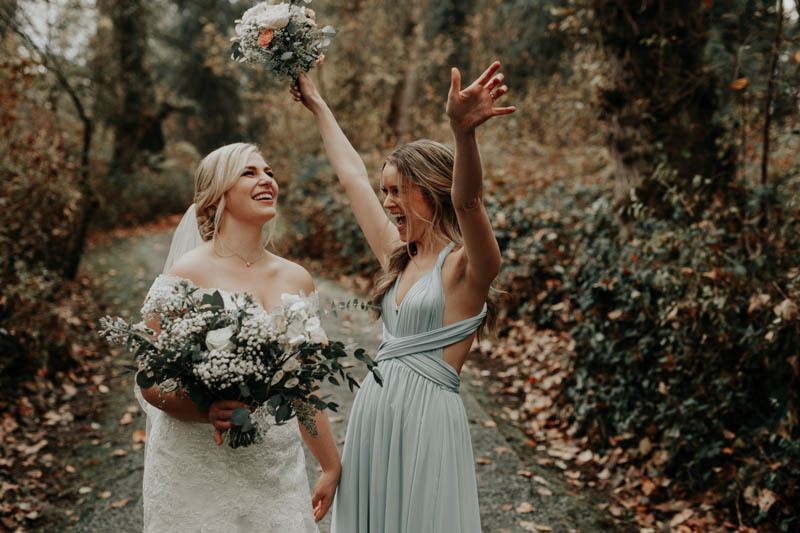 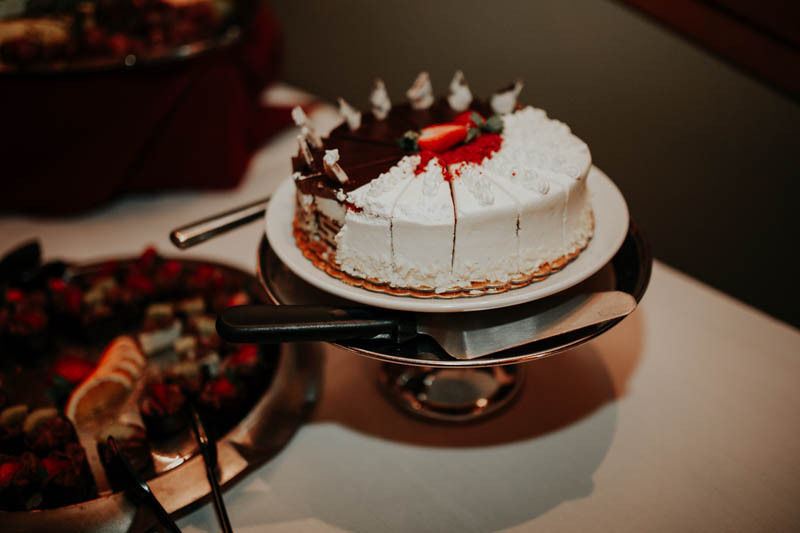 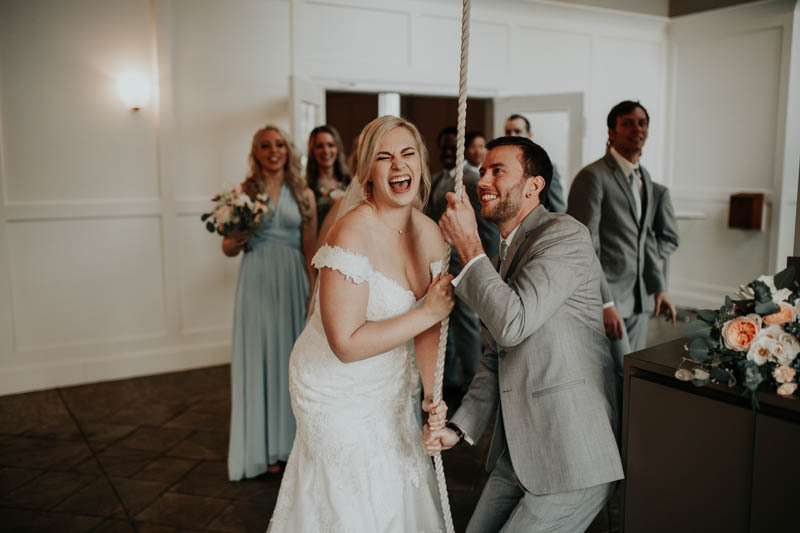 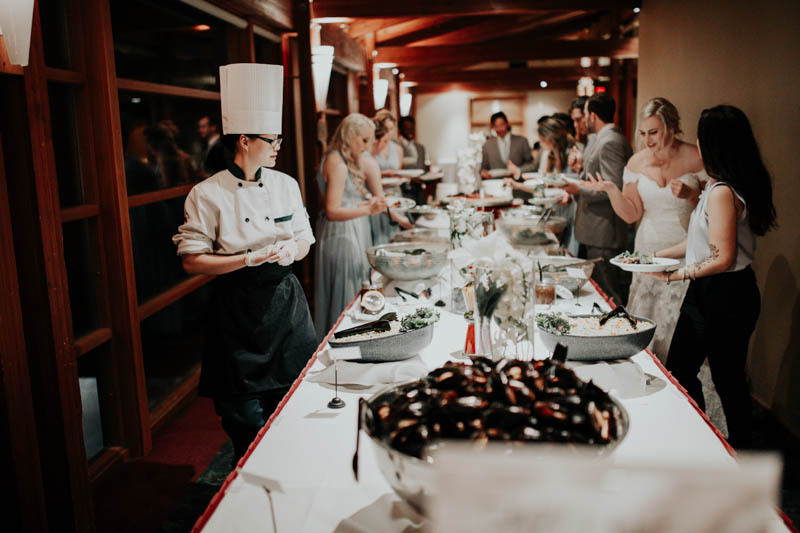 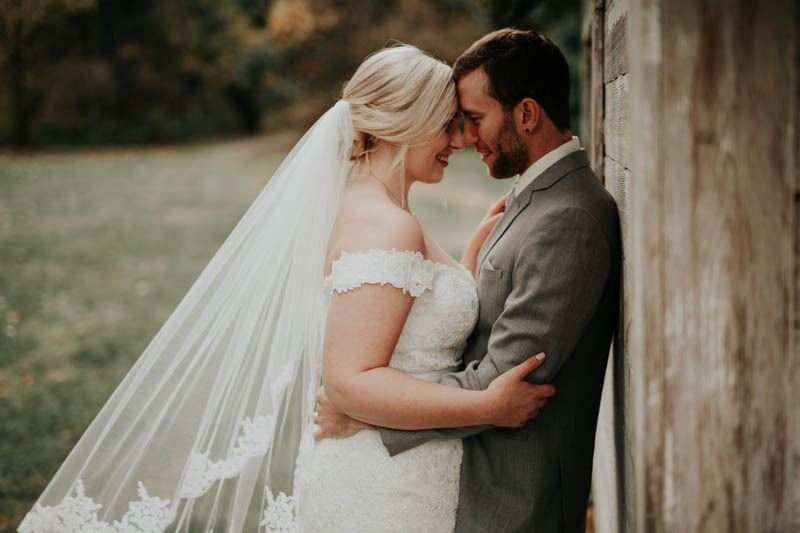 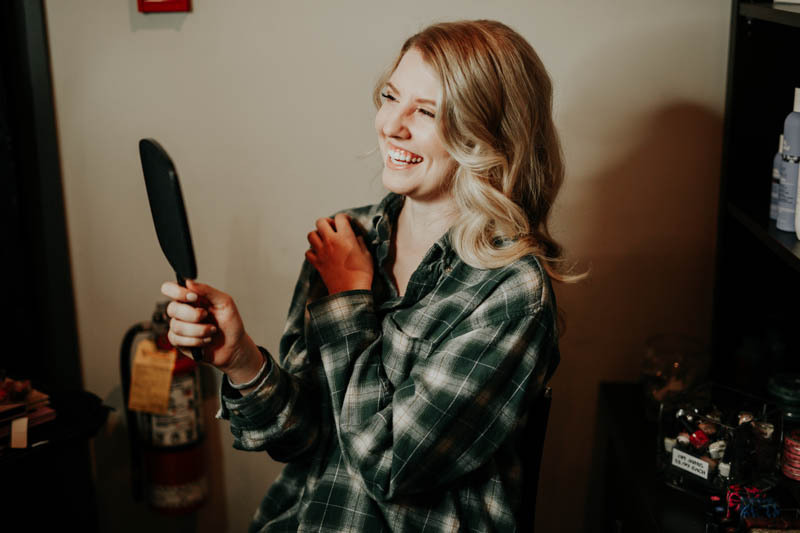 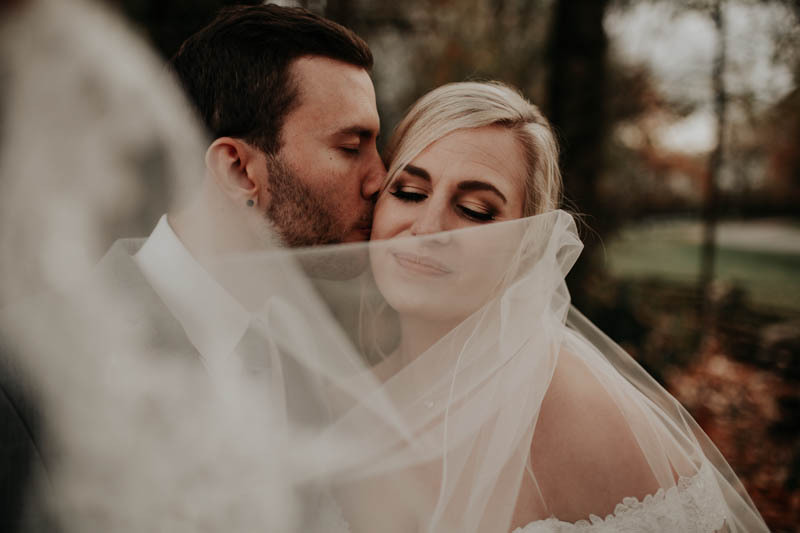 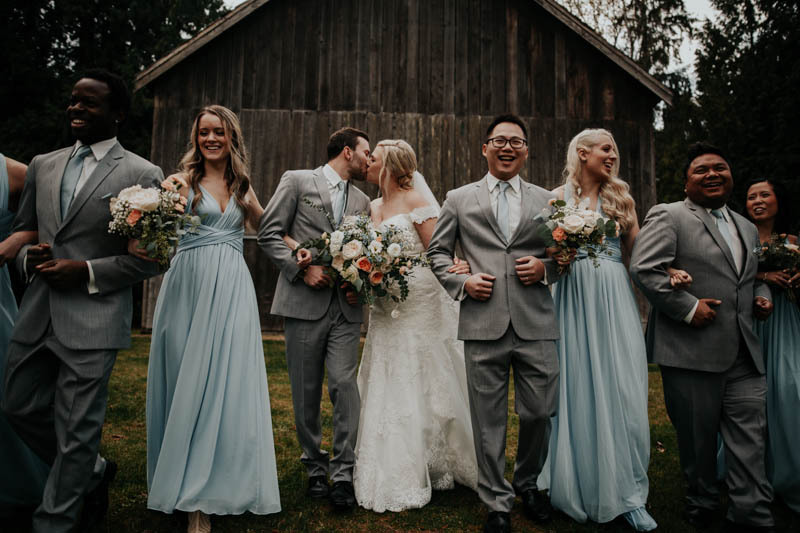 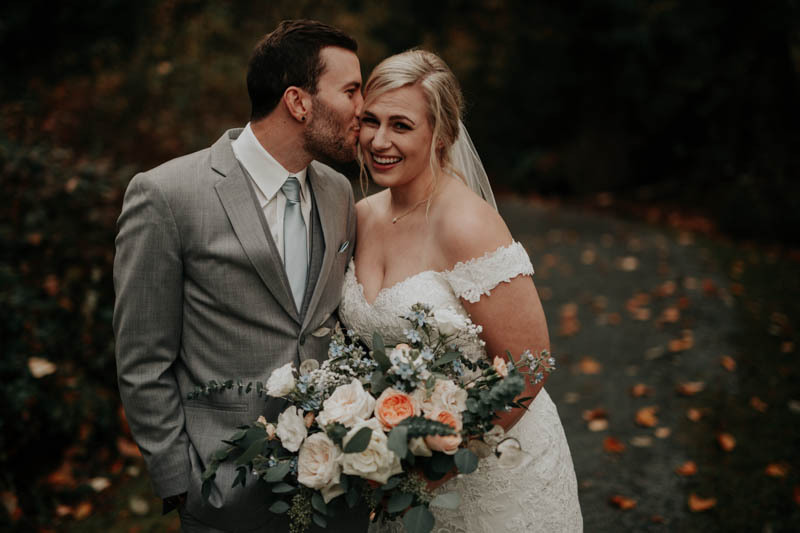 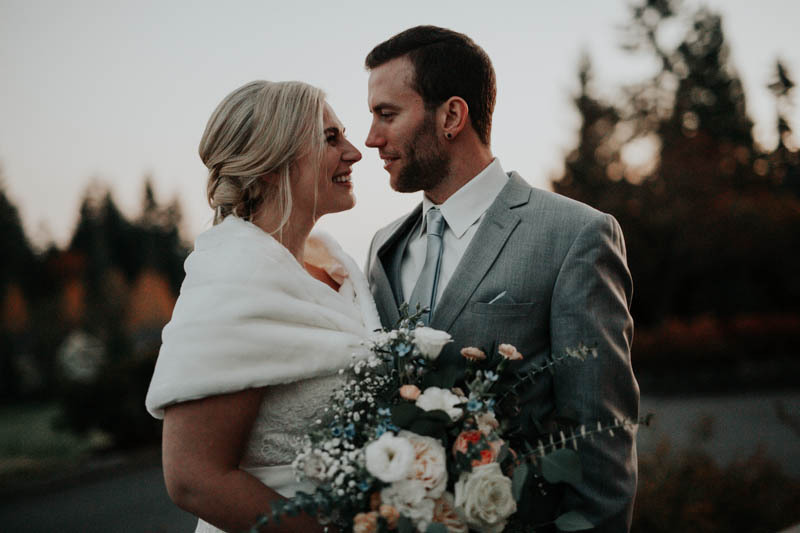 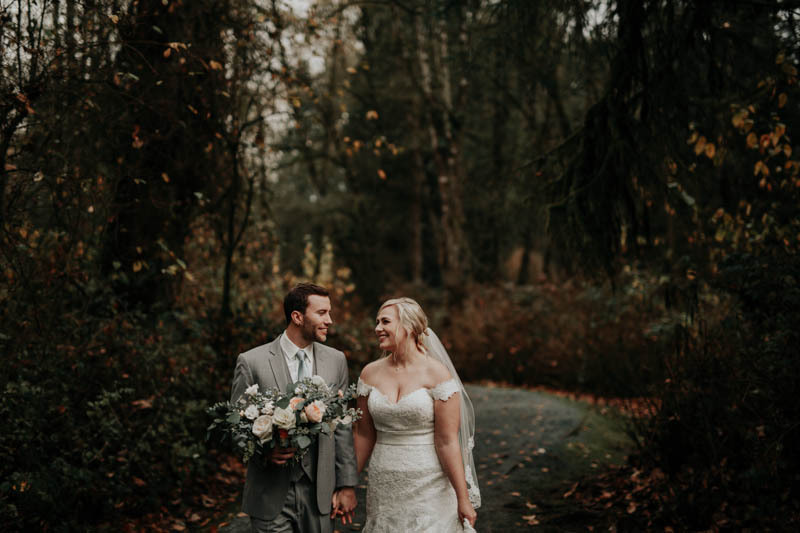 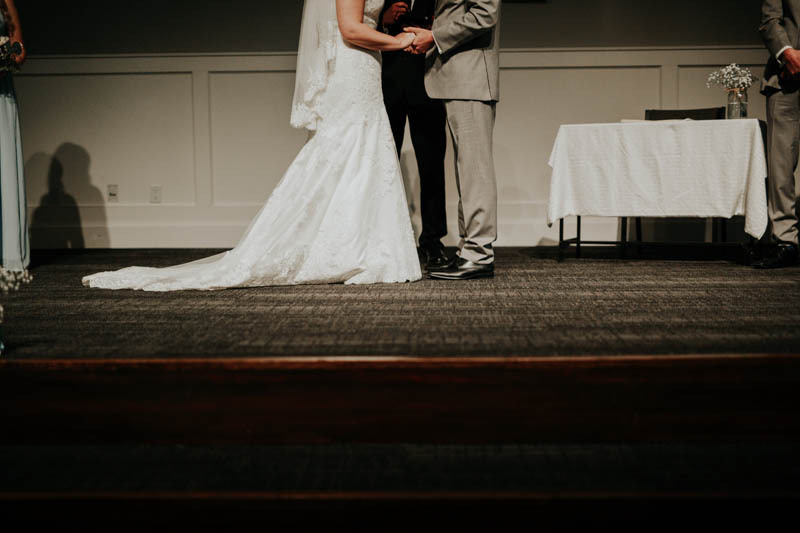 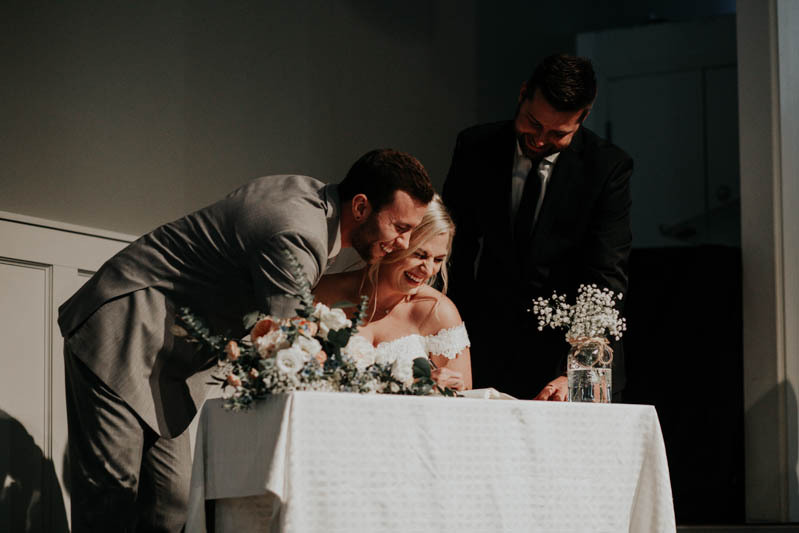 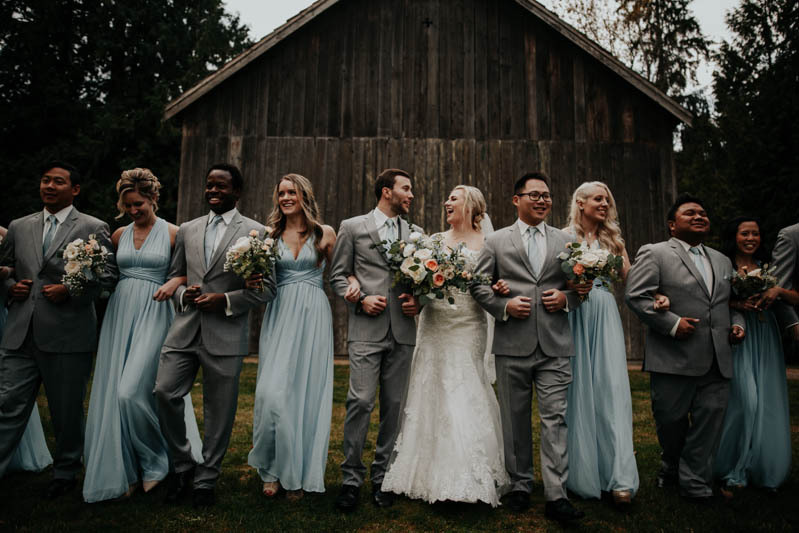 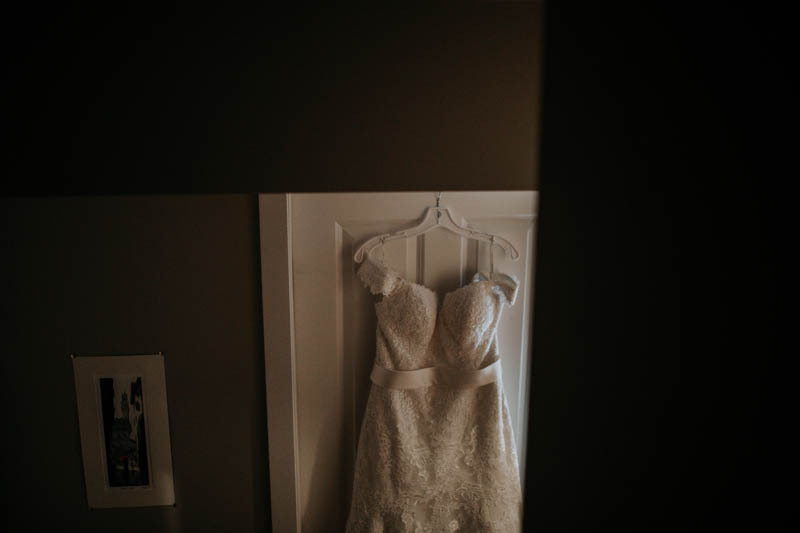 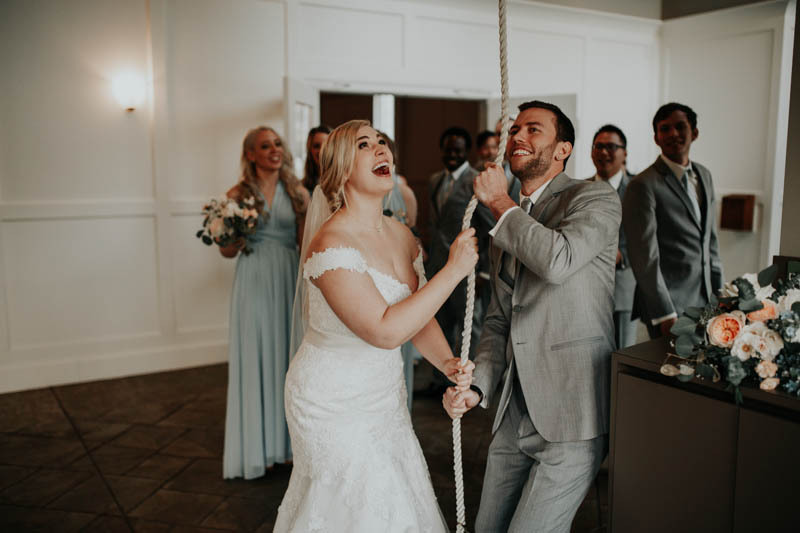 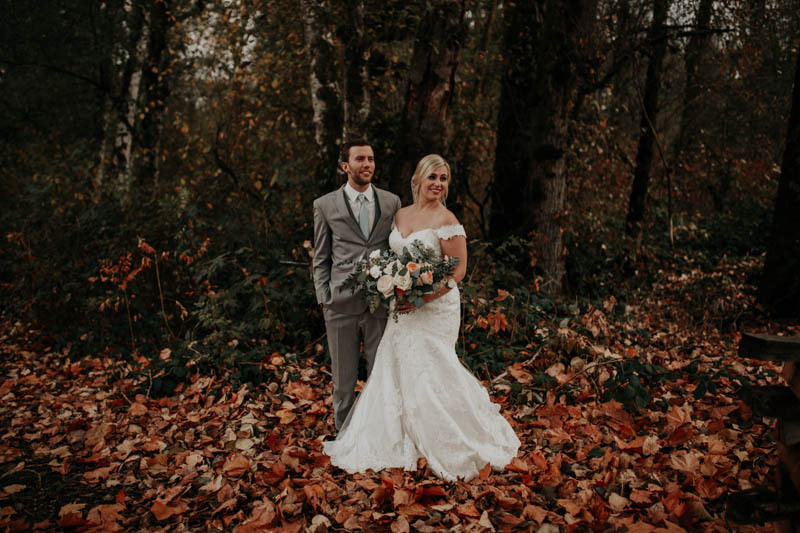 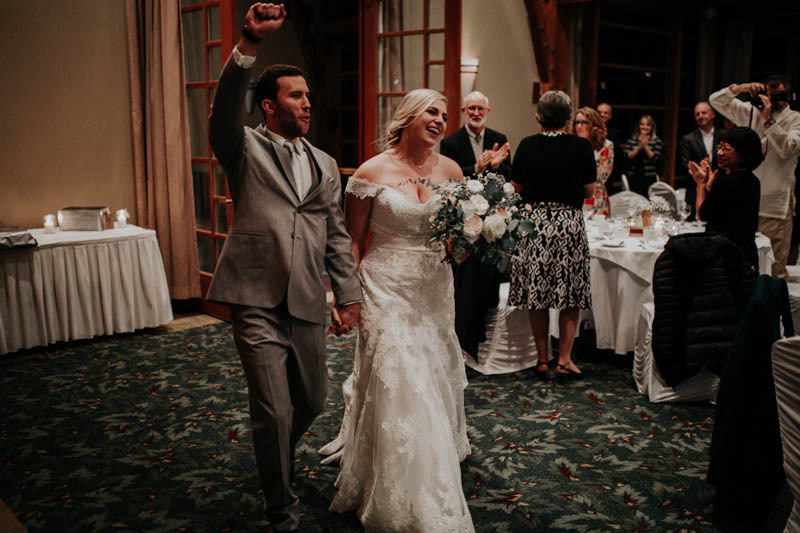 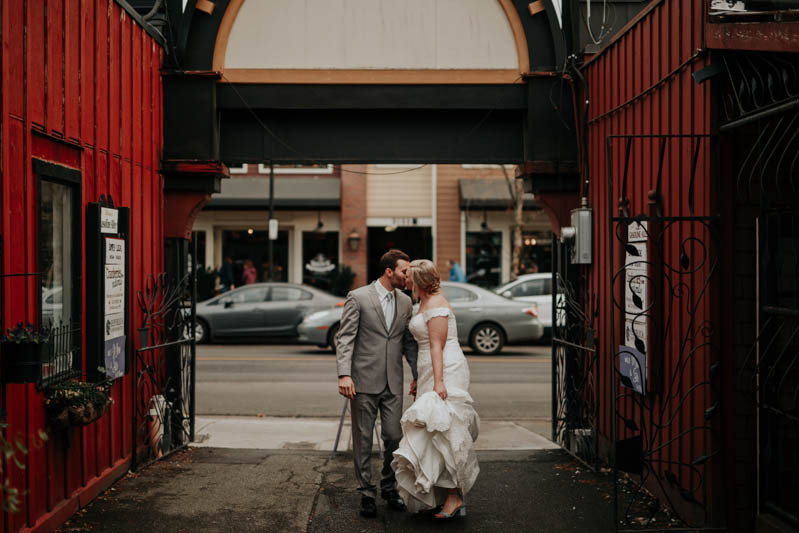 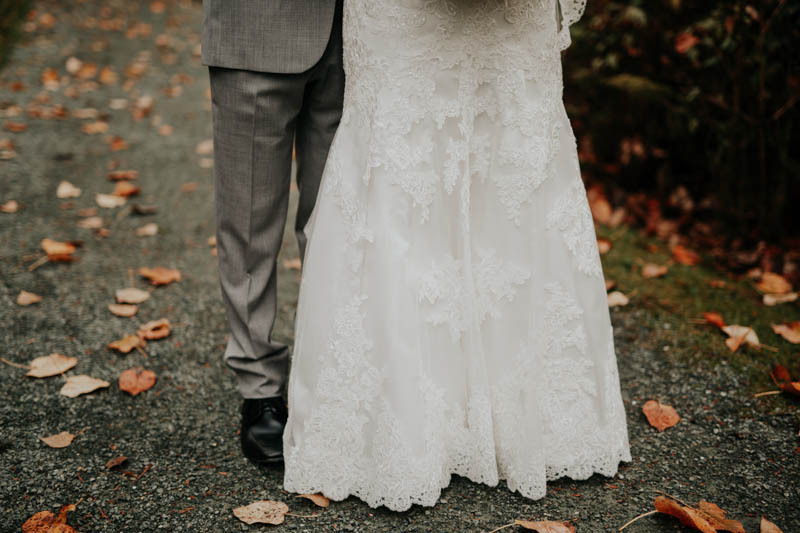 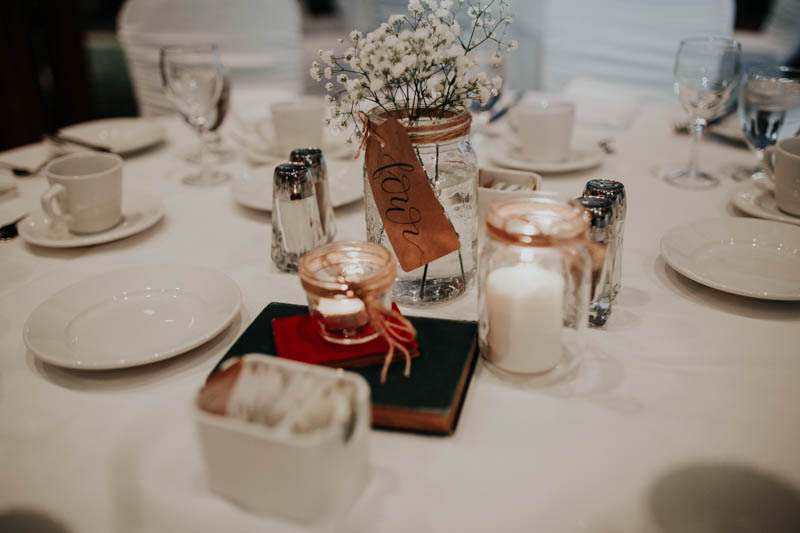 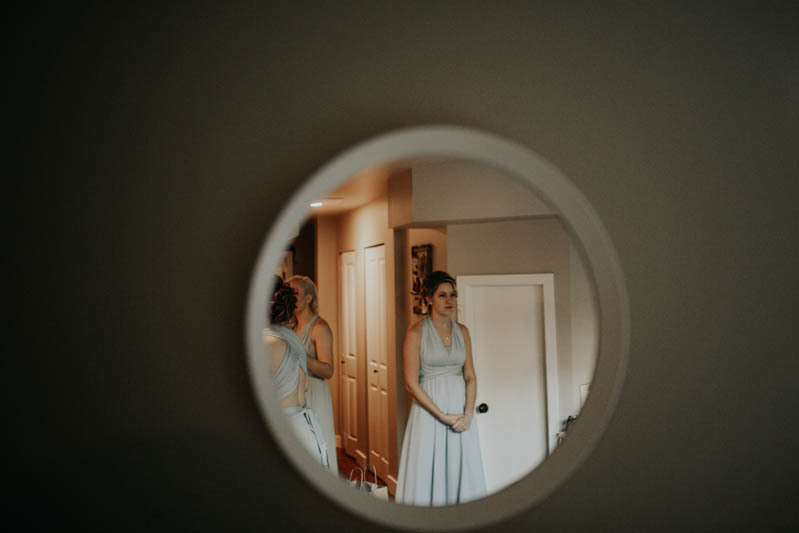 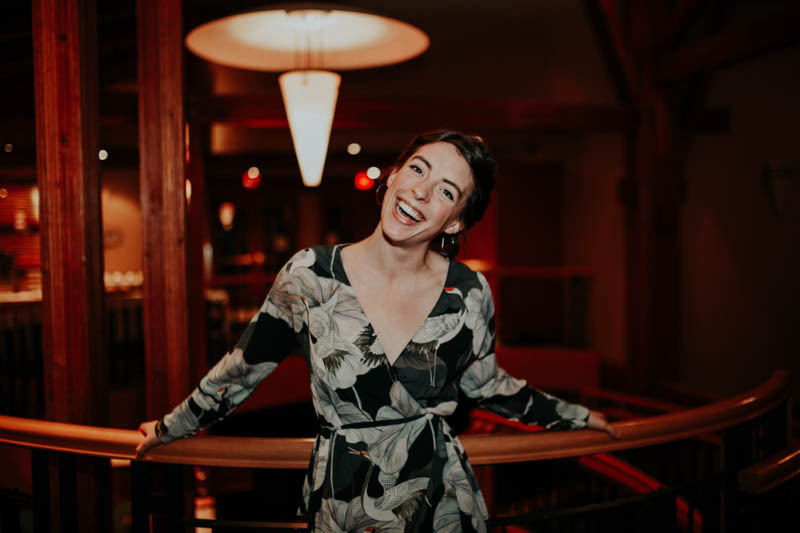 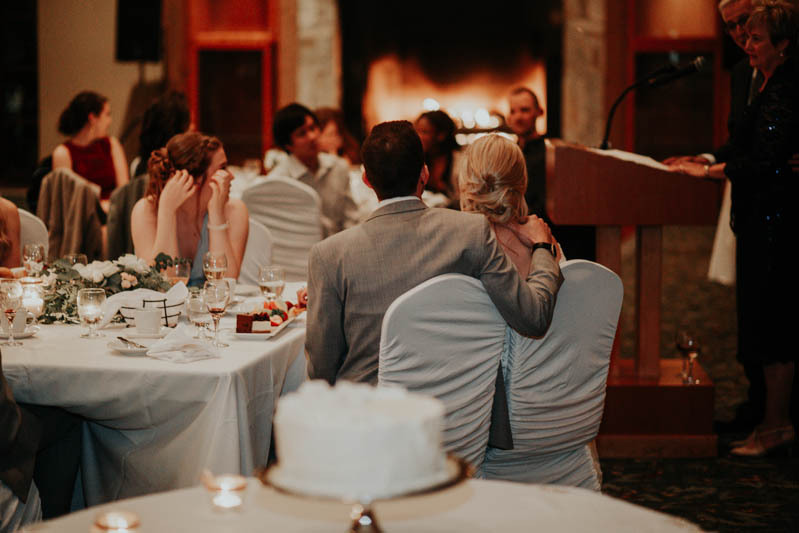 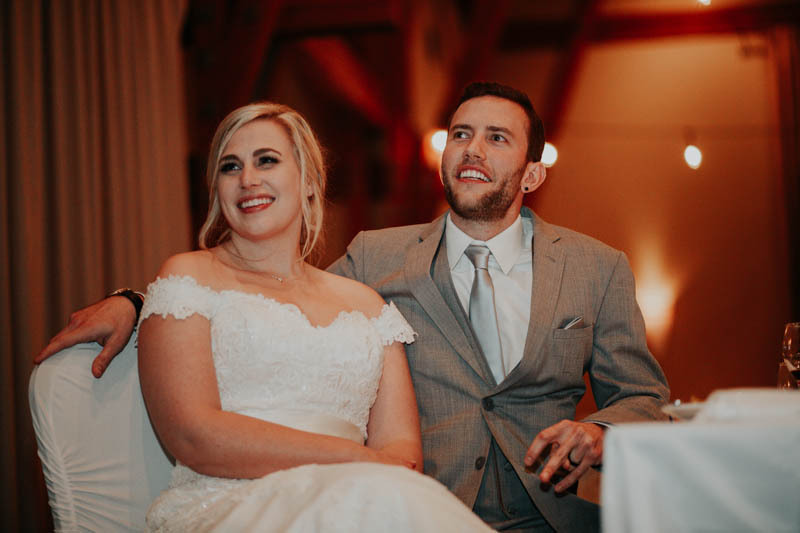 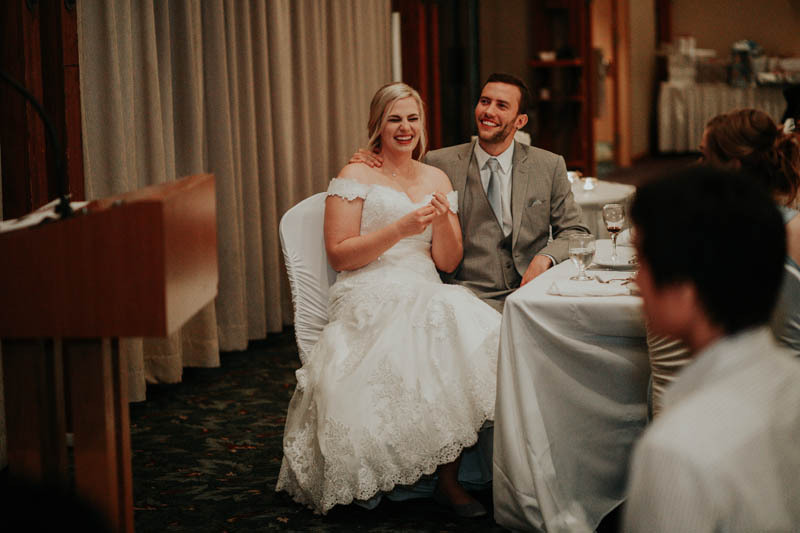 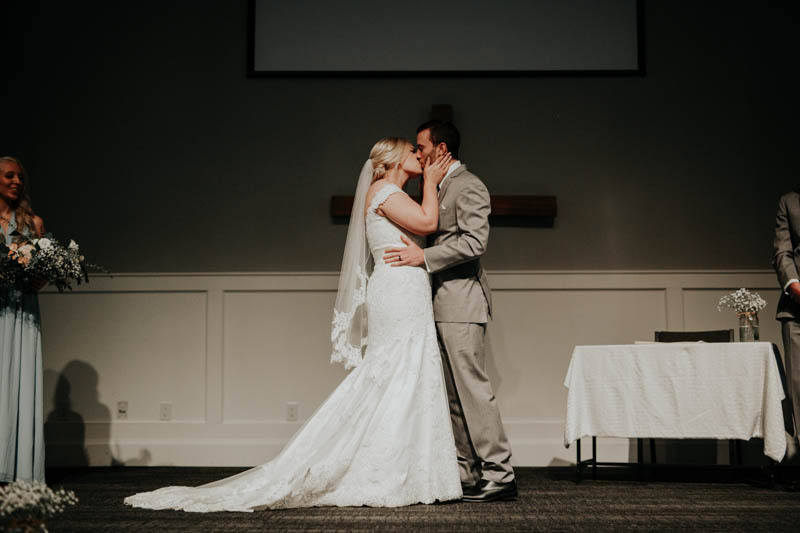 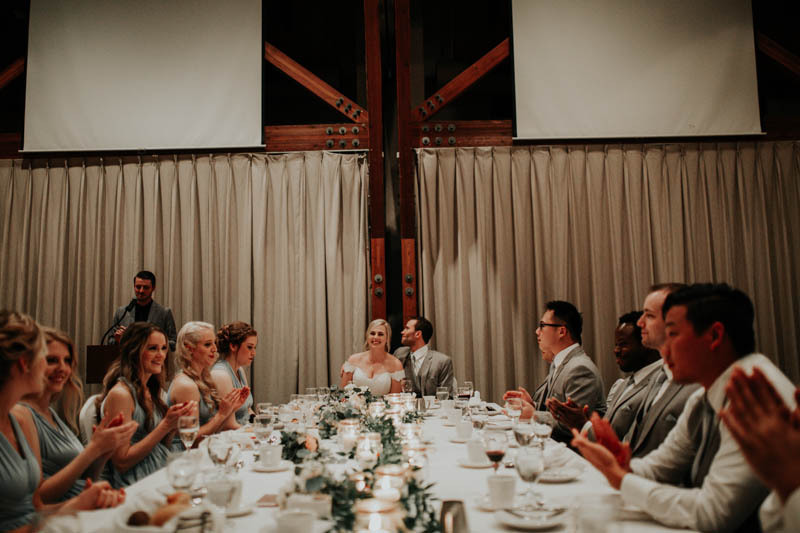 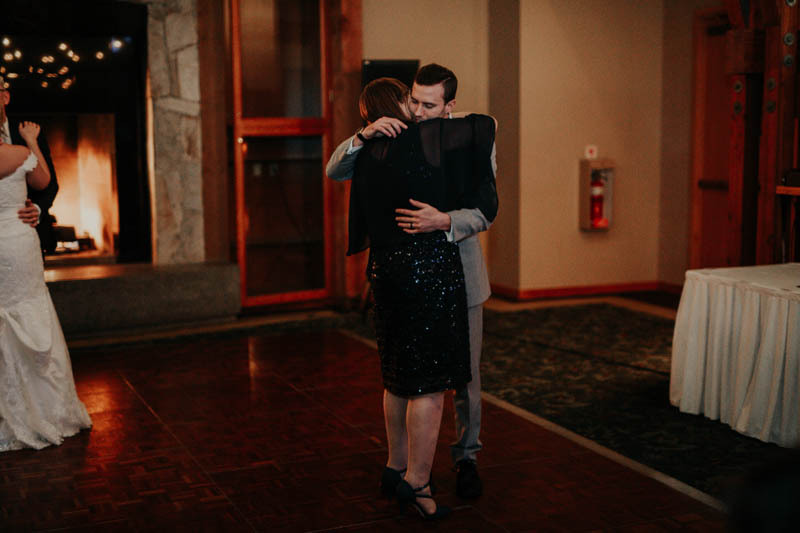 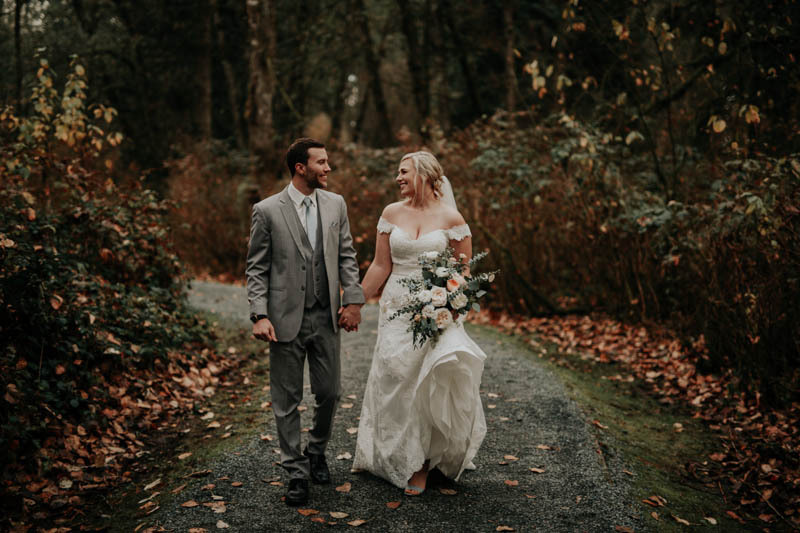 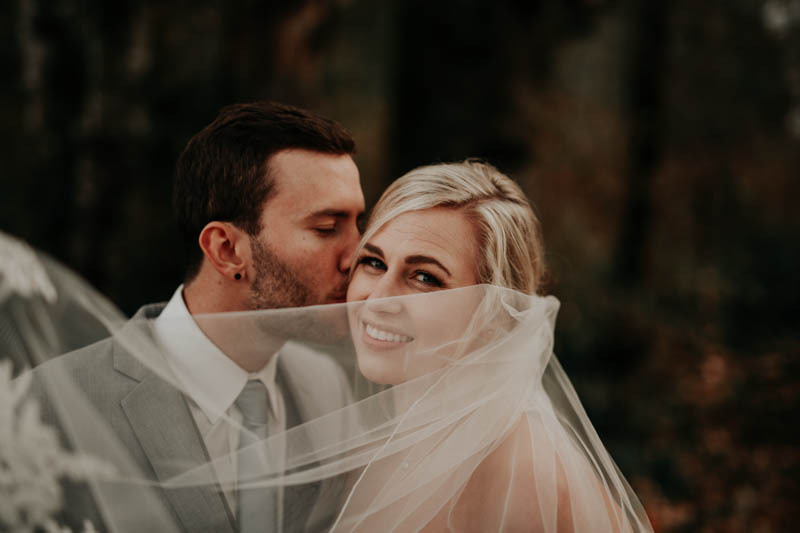 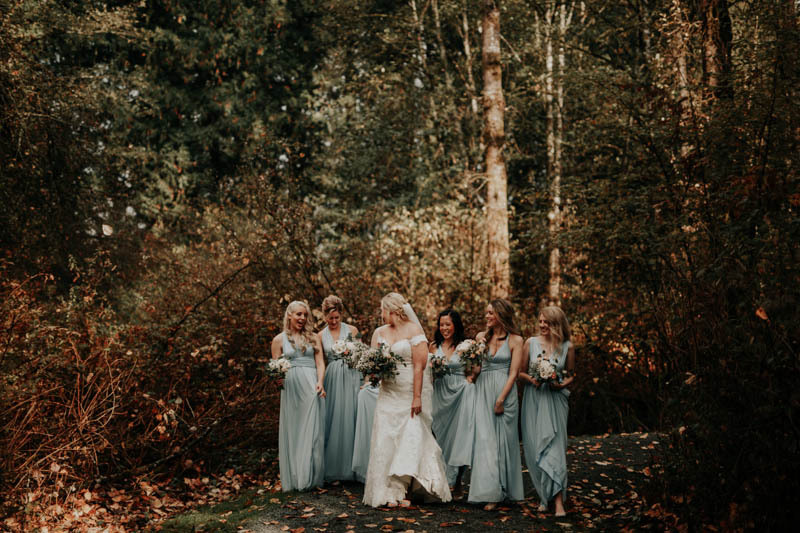 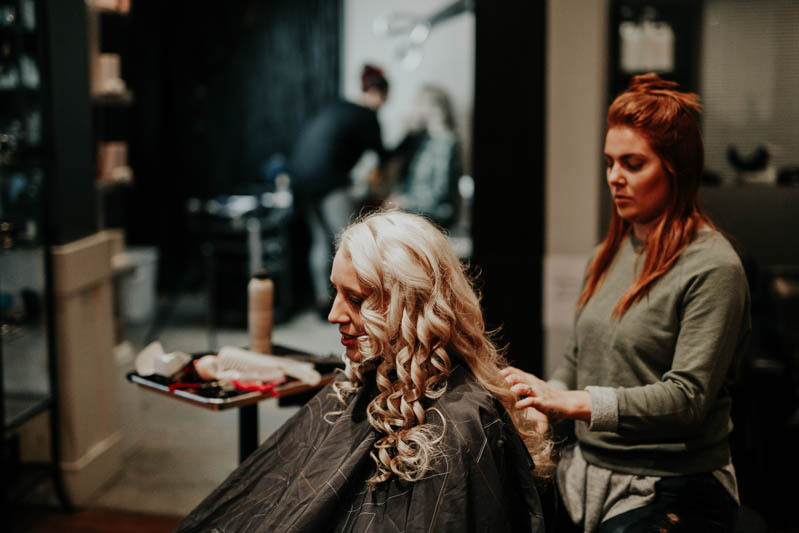 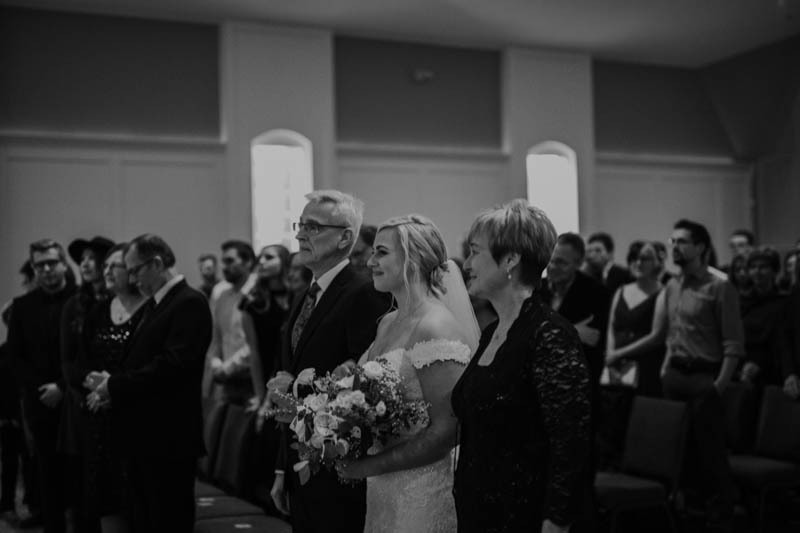 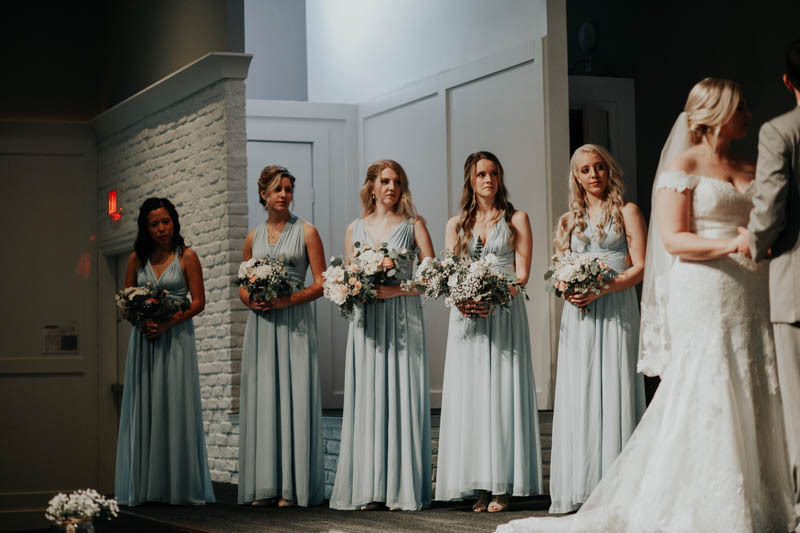 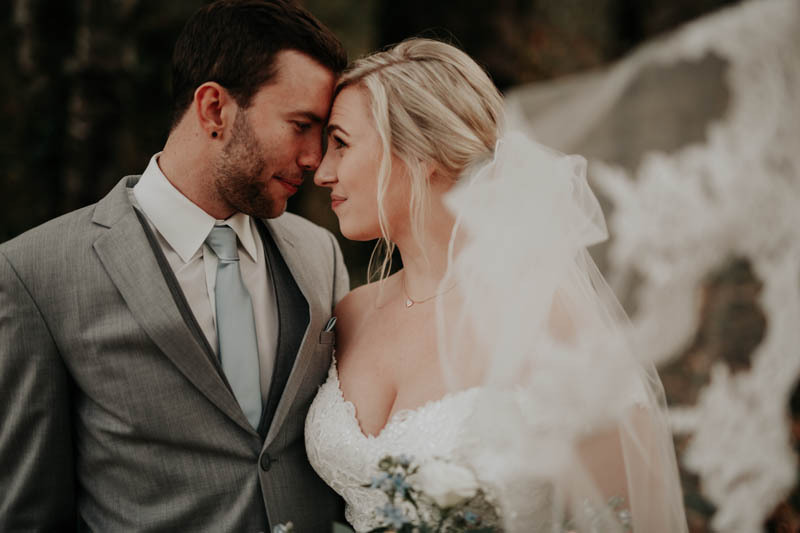 To begin, the bride is a teacher, which translates to, “The bride was the most organized human being on the planet and understands how to schedule a day…” It was seriously the dream! 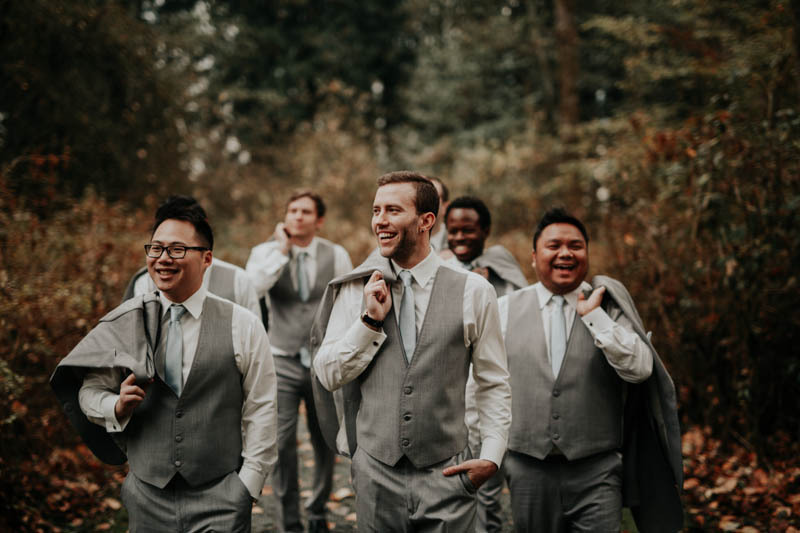 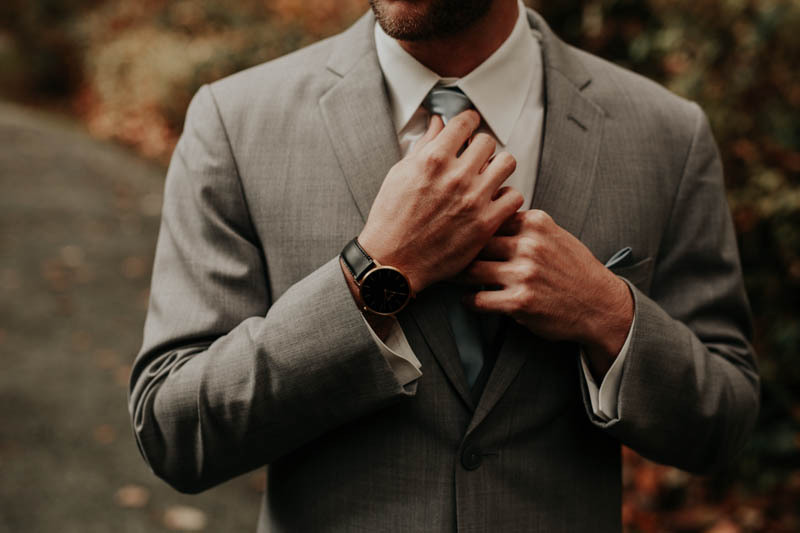 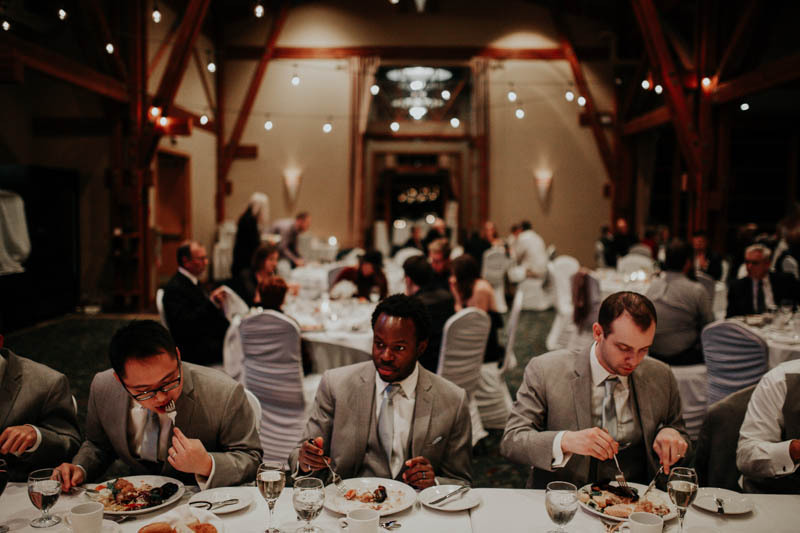 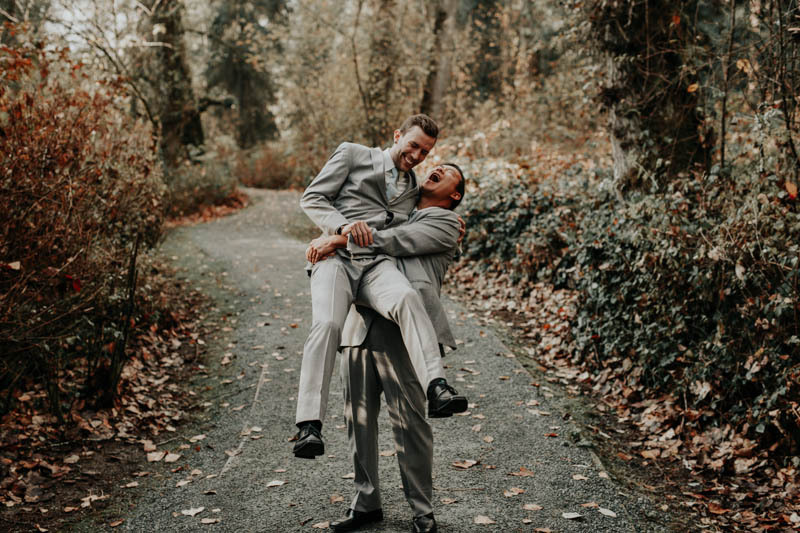 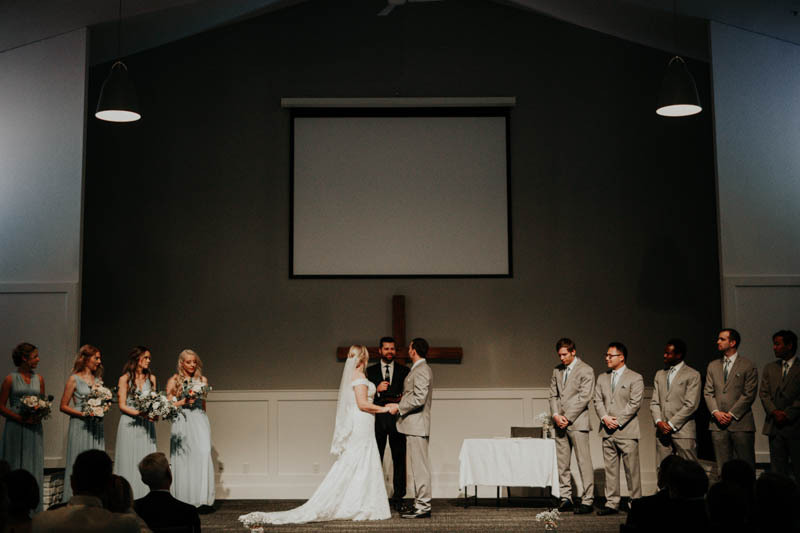 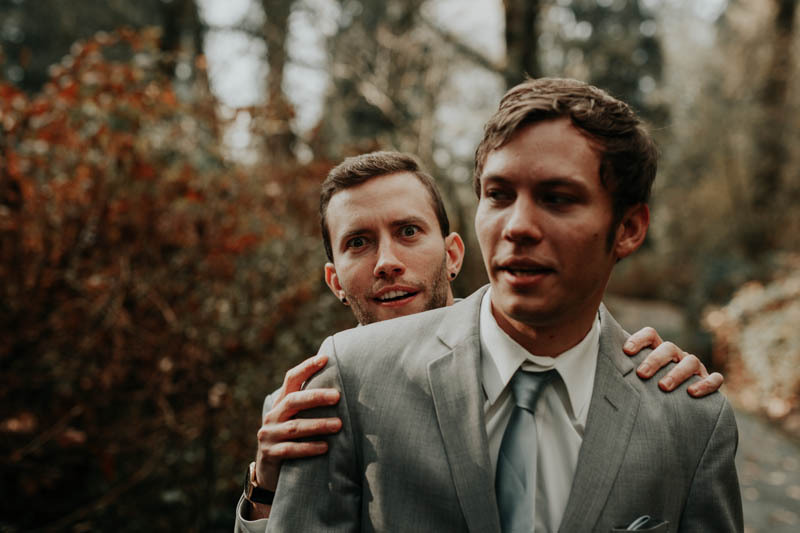 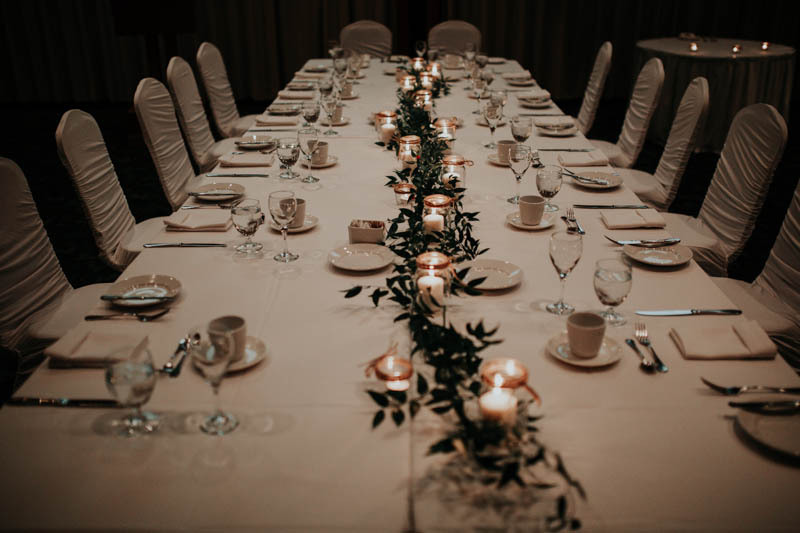 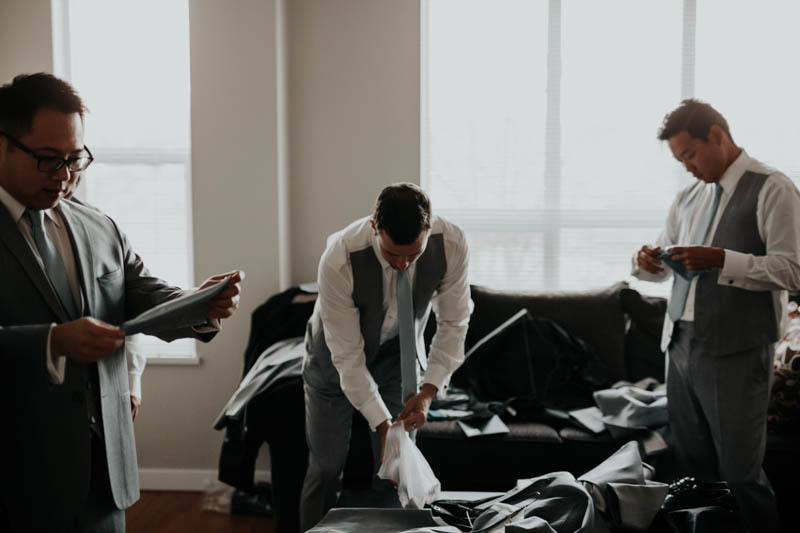 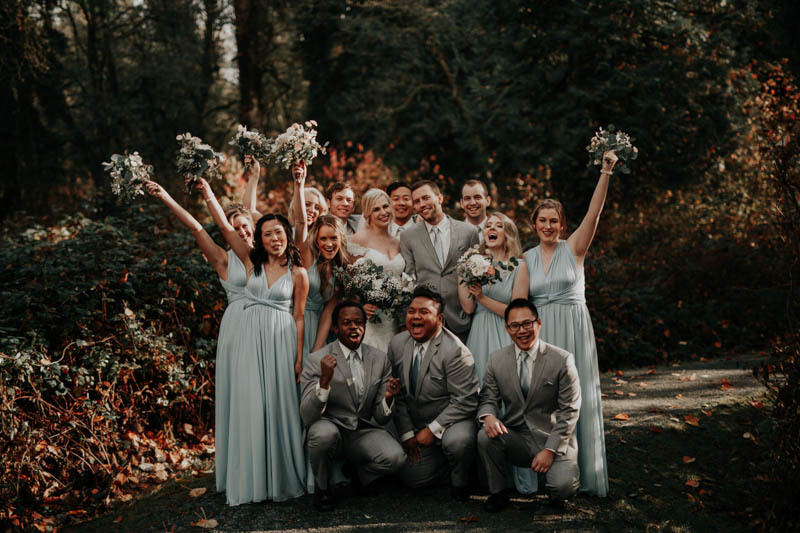 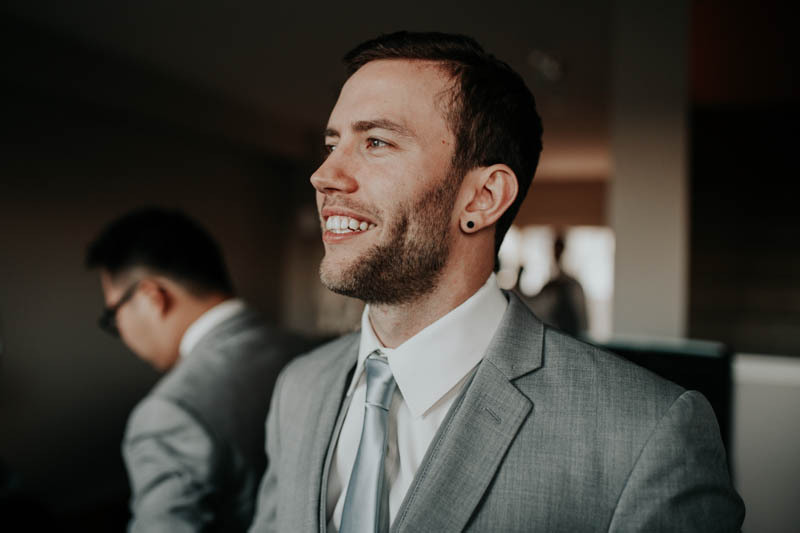 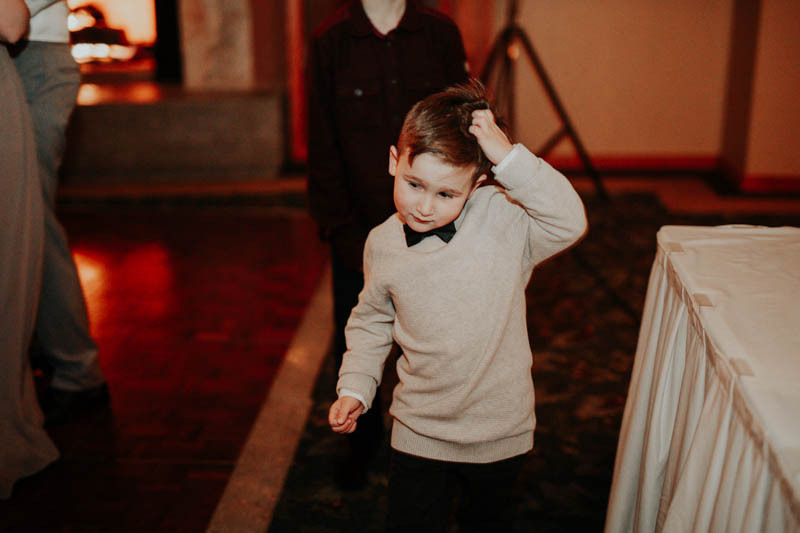 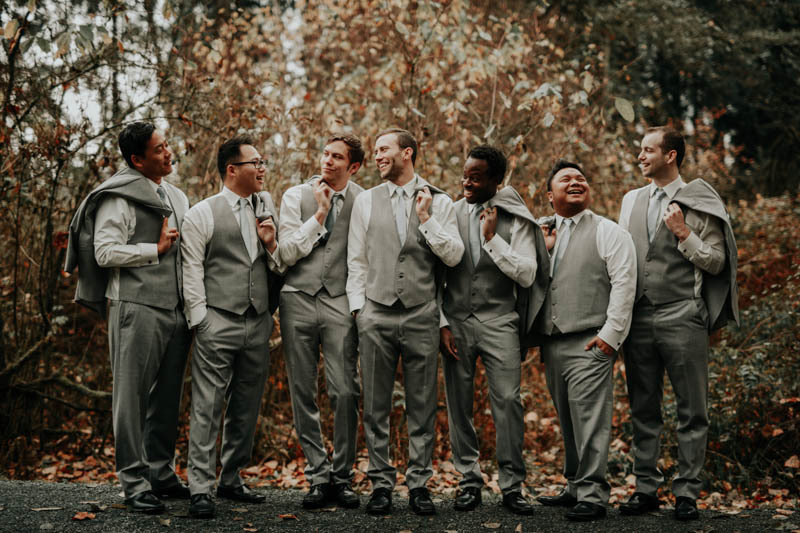 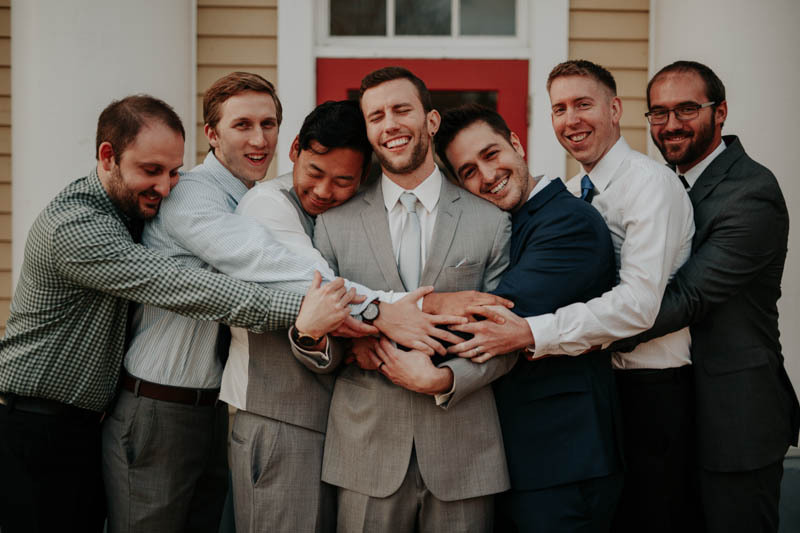 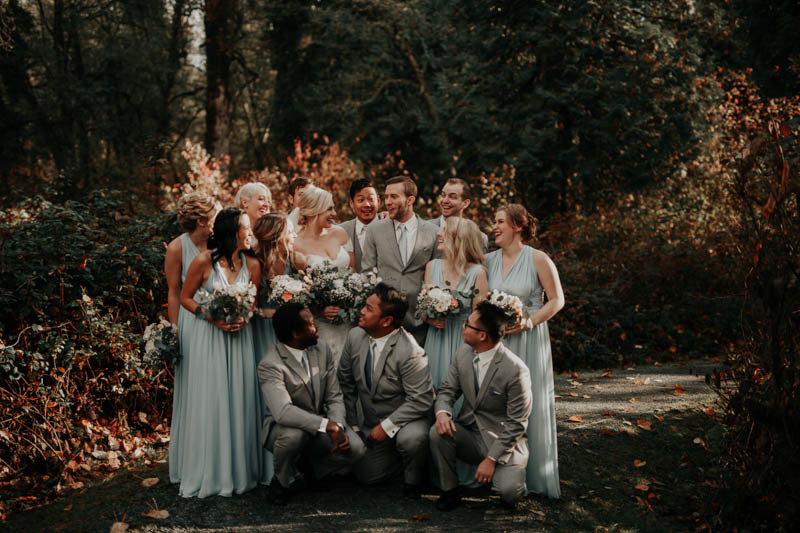 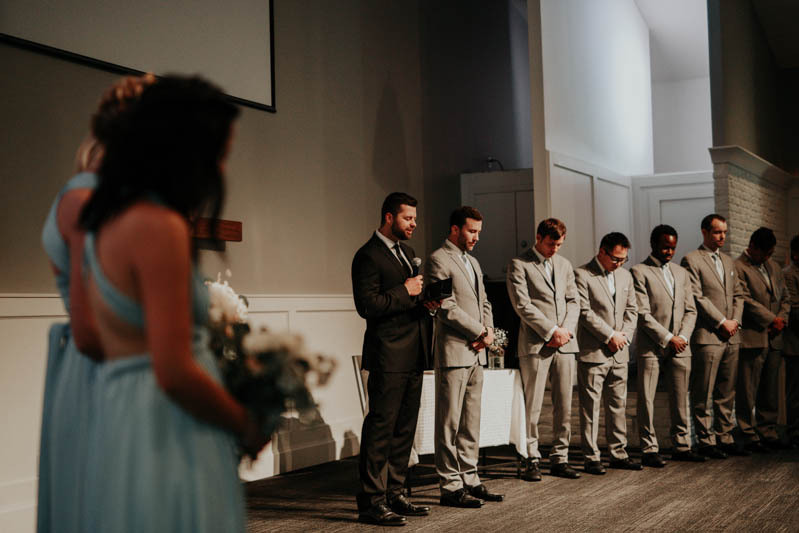 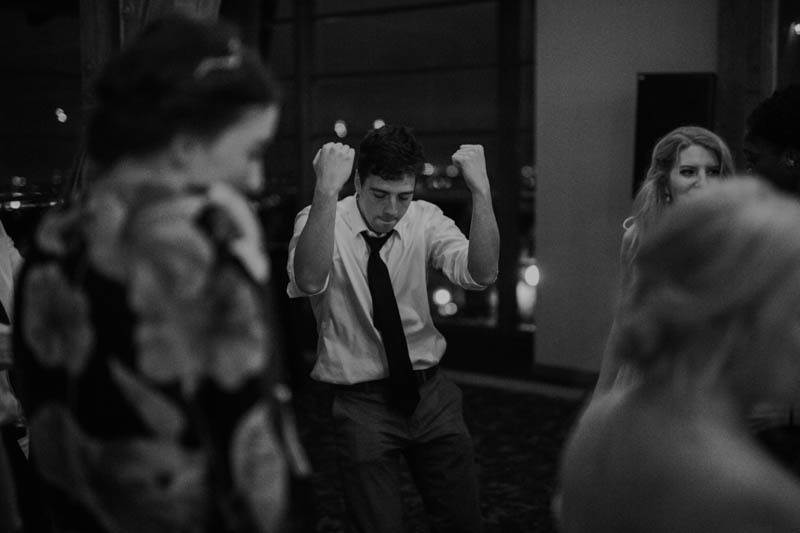 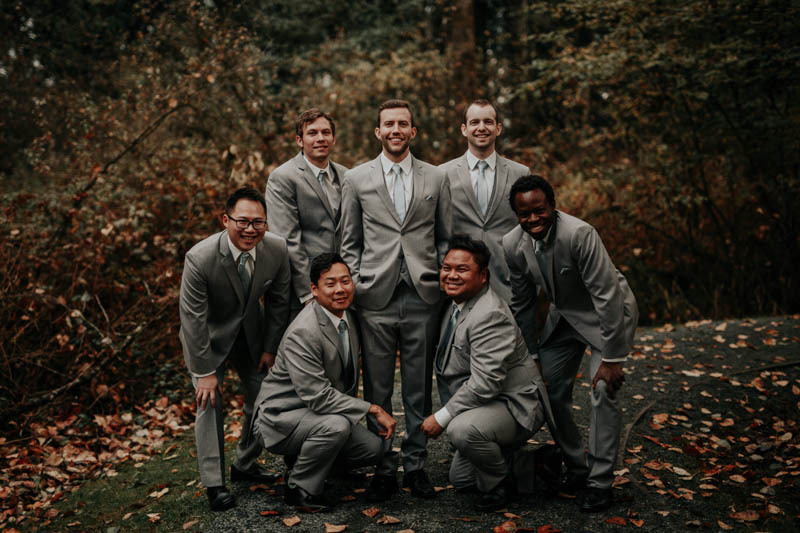 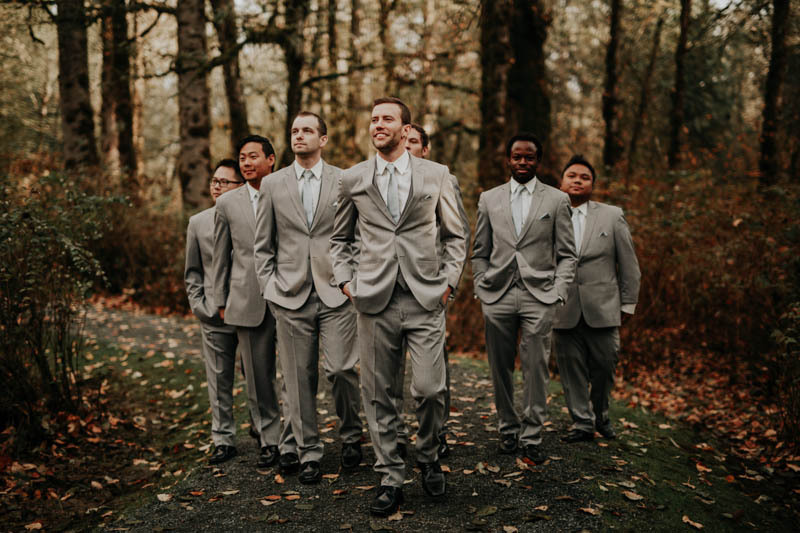 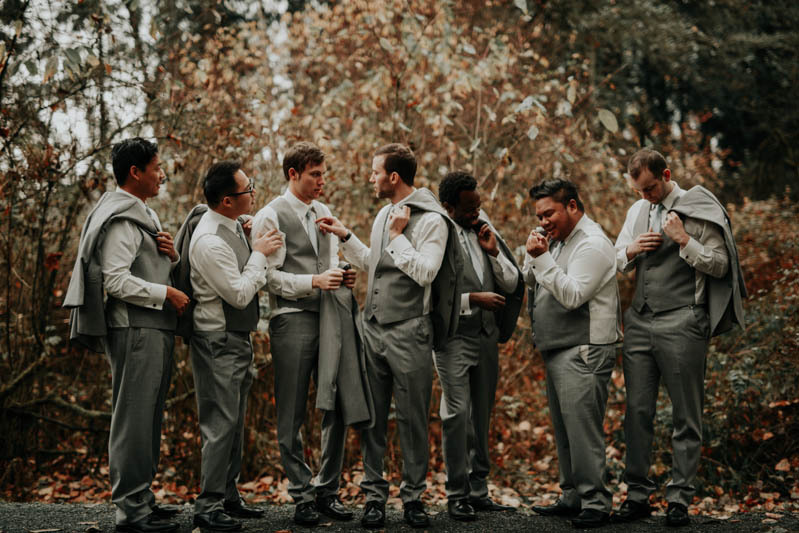 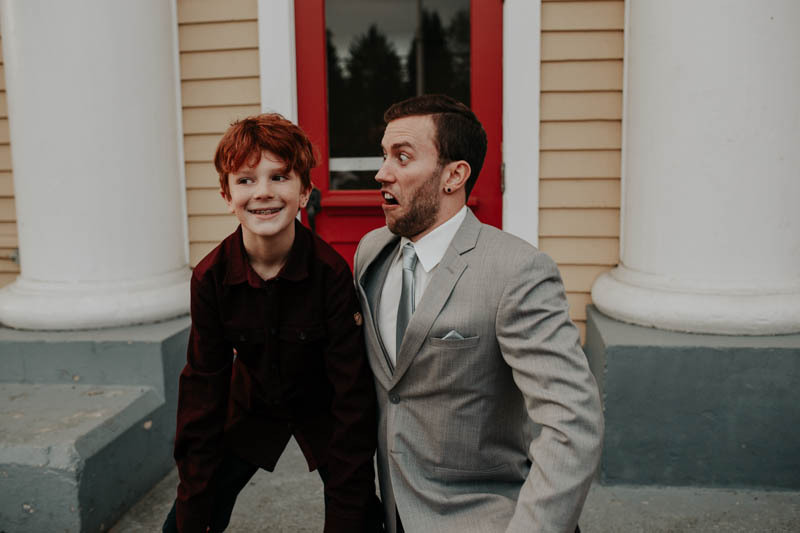 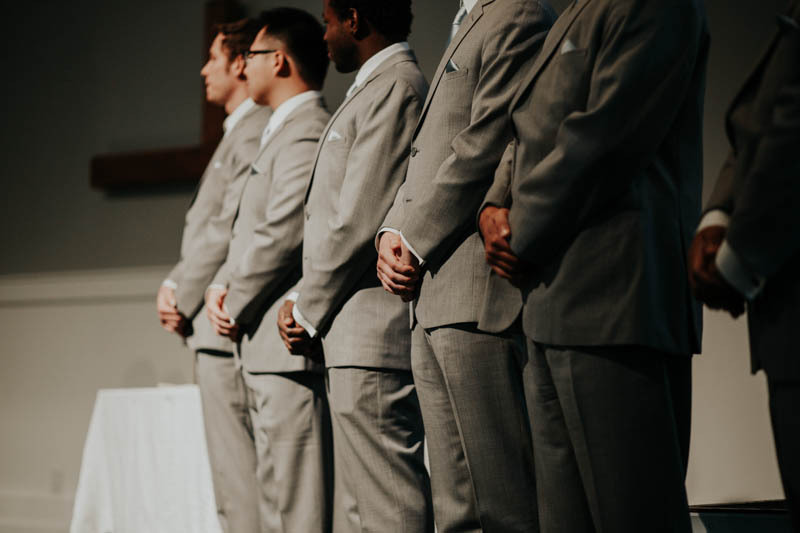 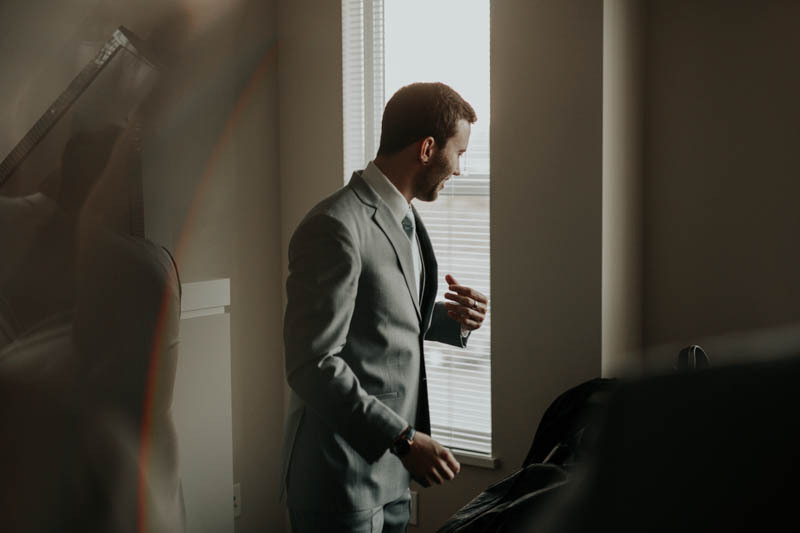 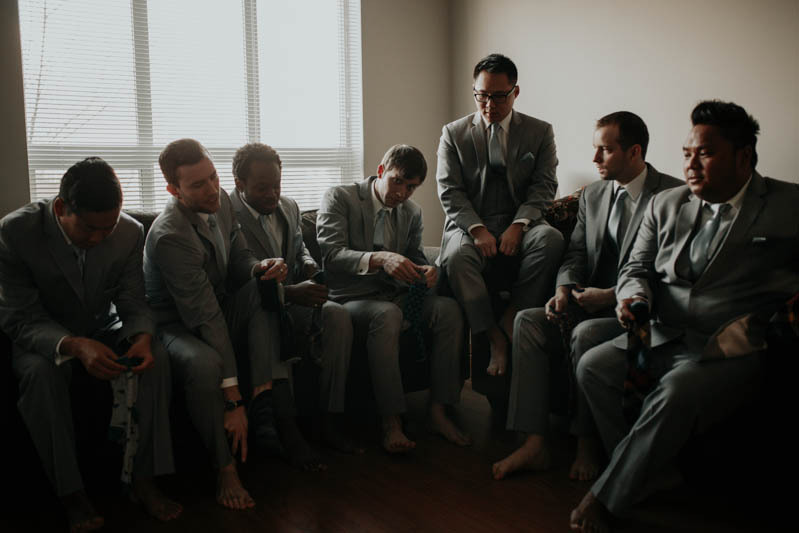 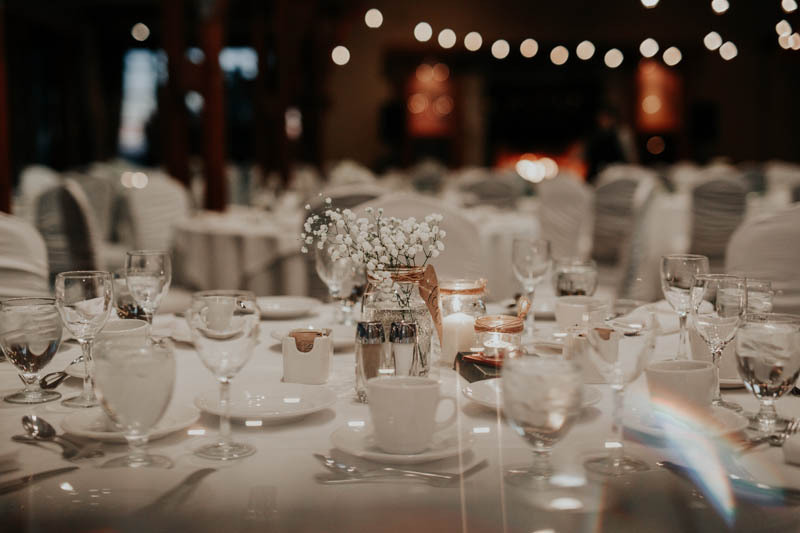 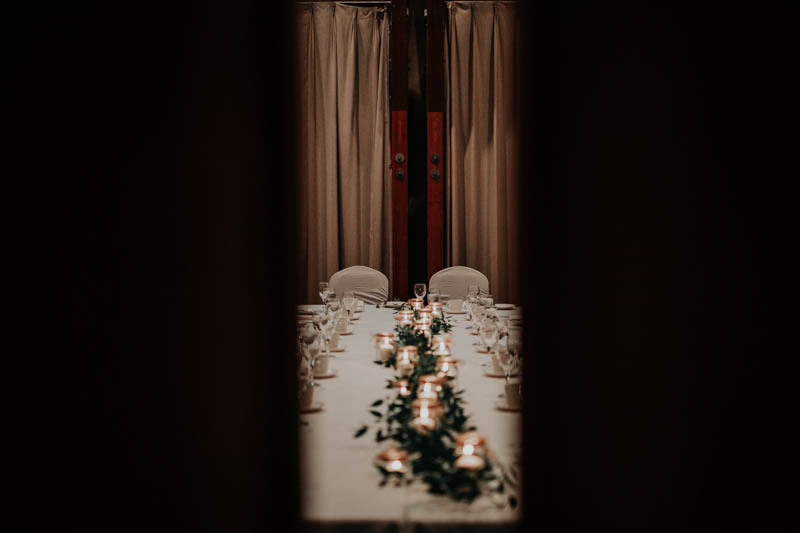 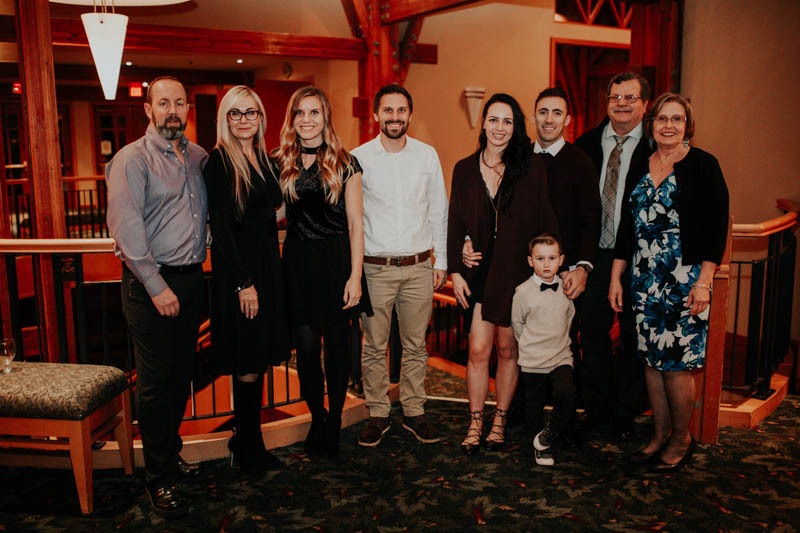 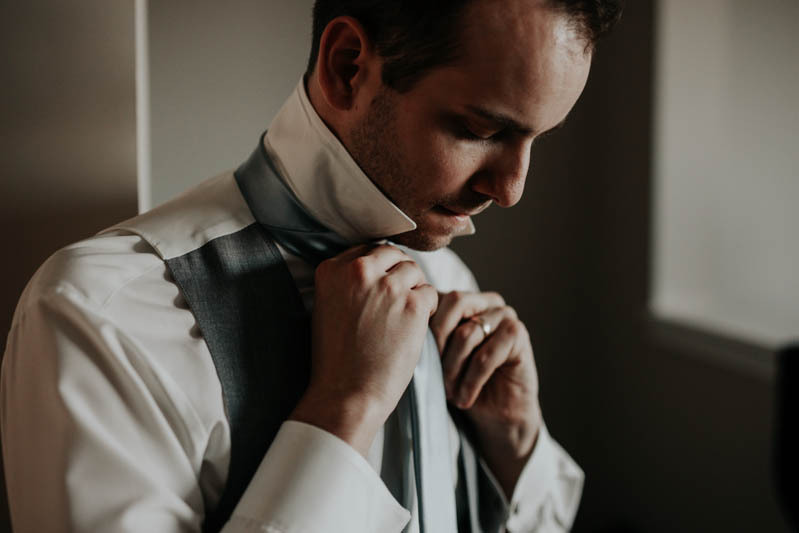 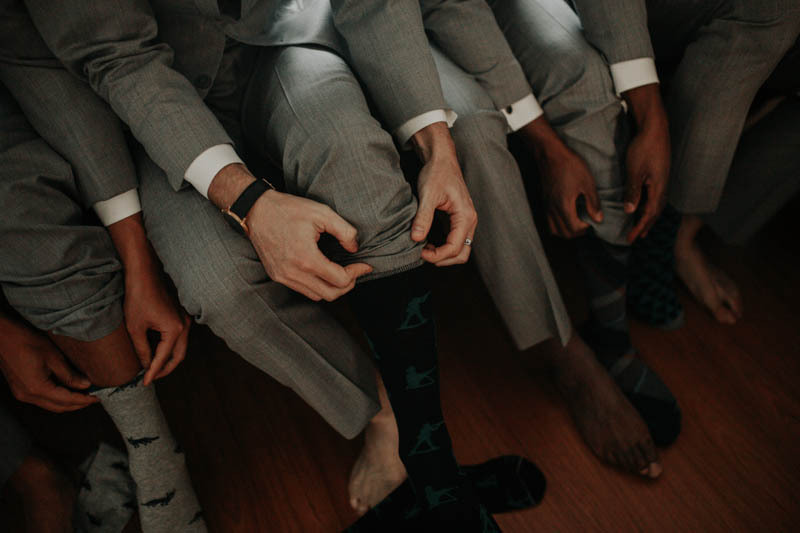 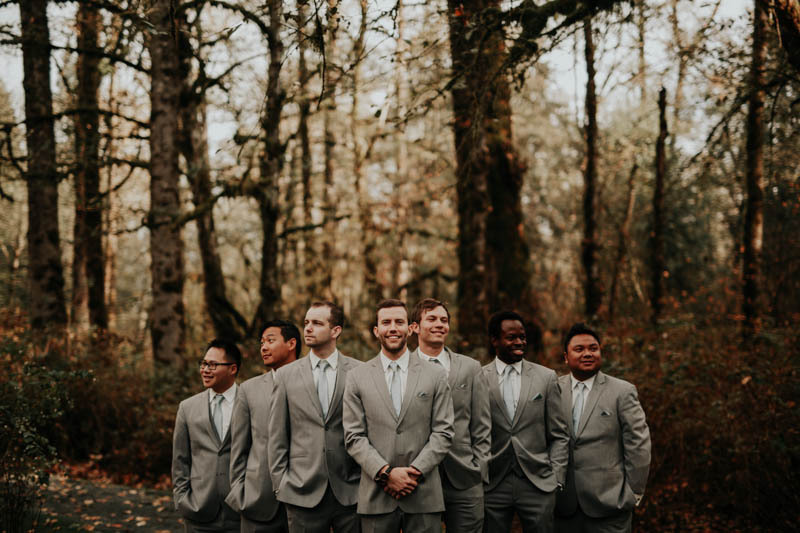 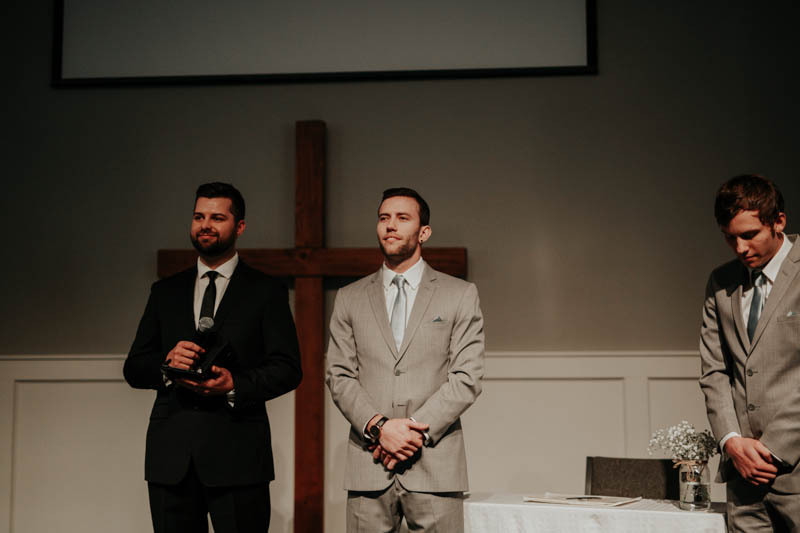 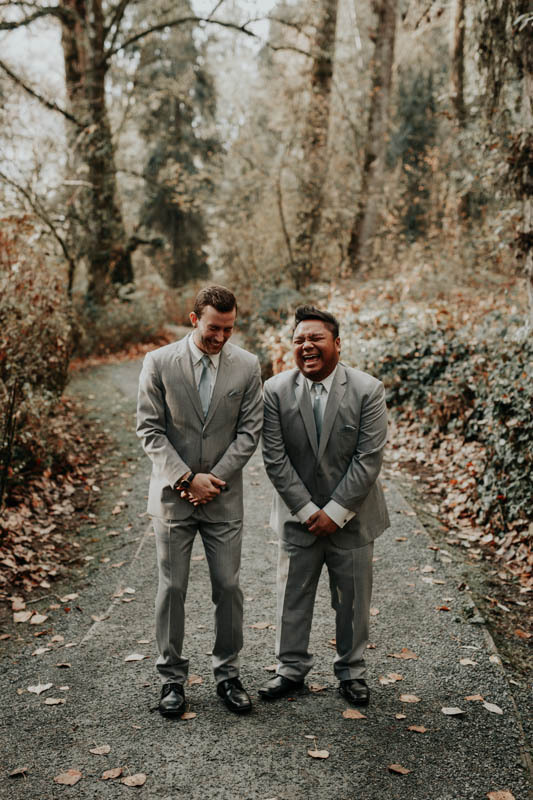 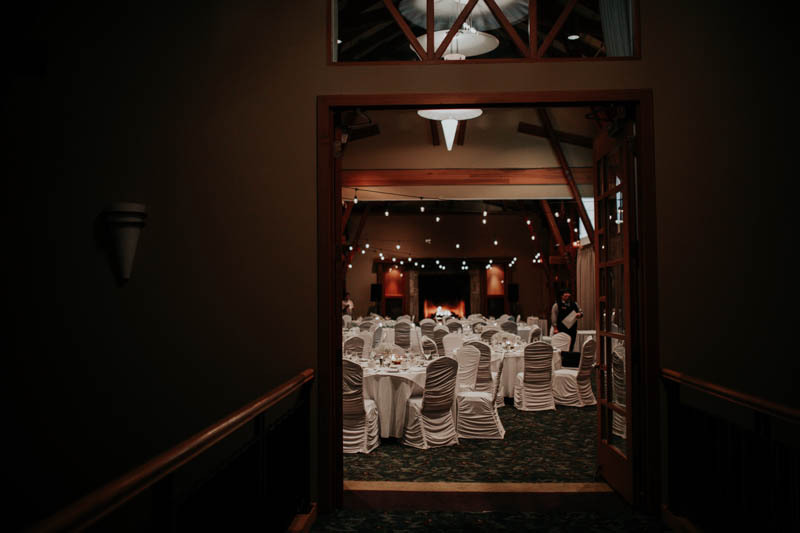 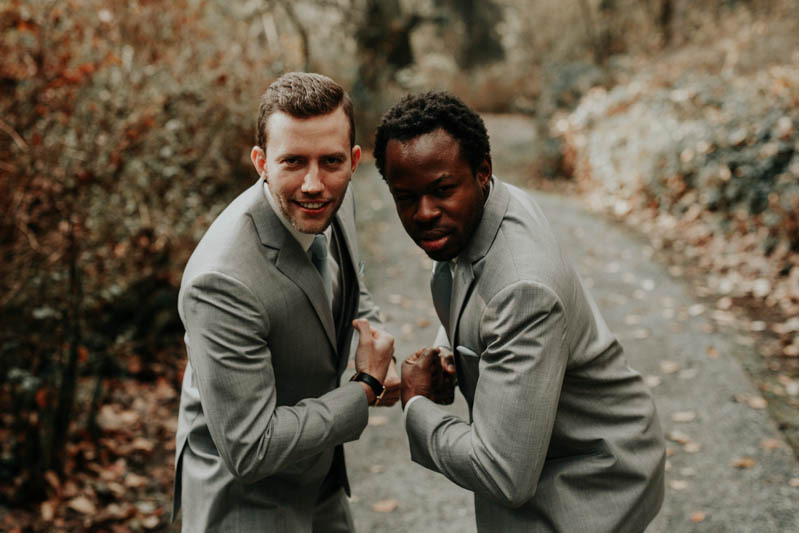 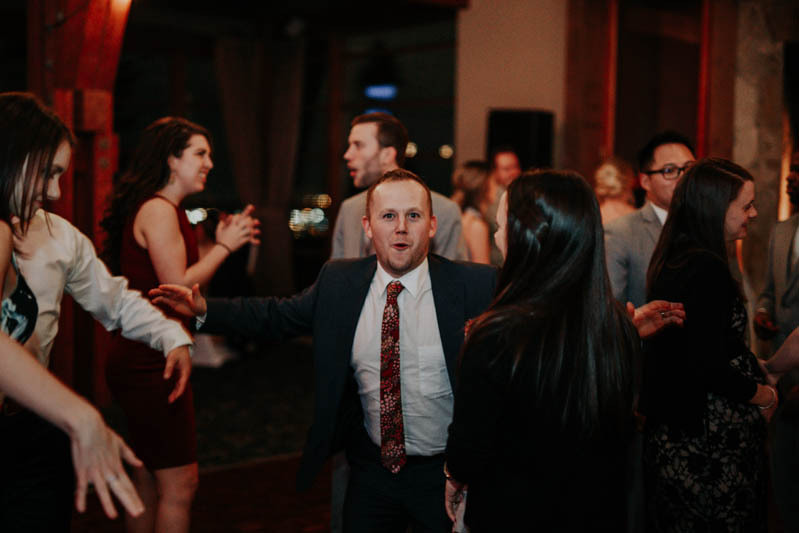 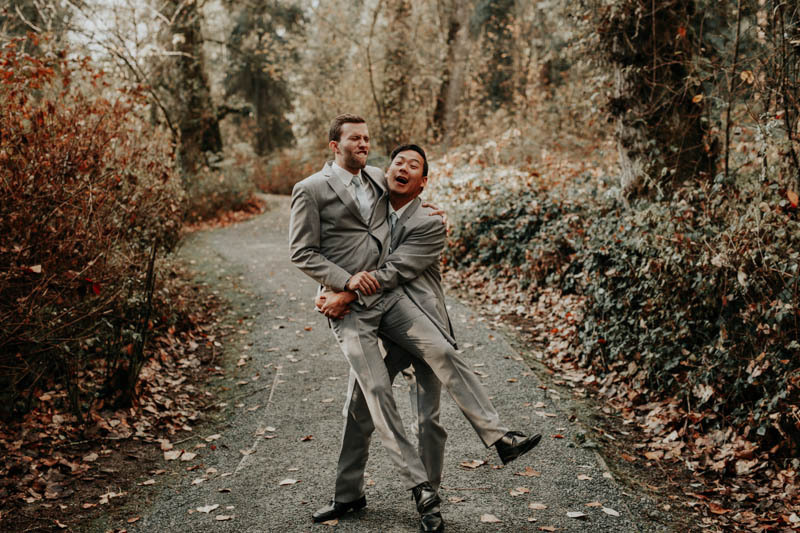 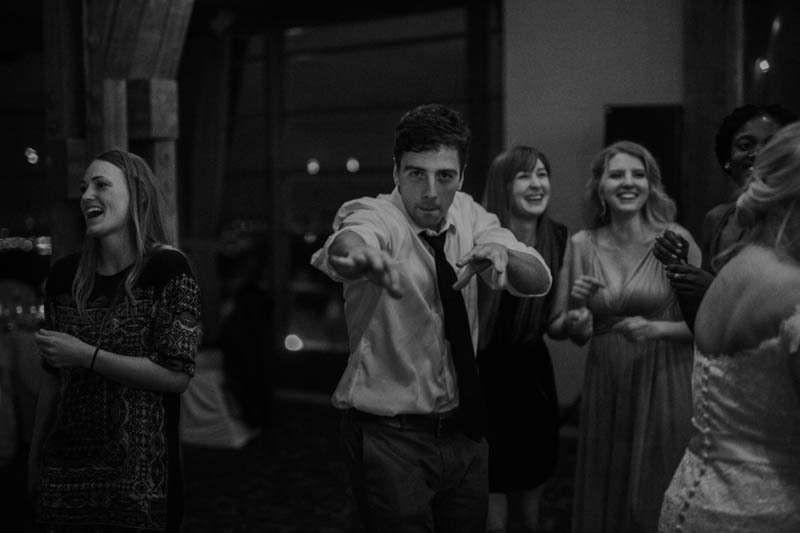 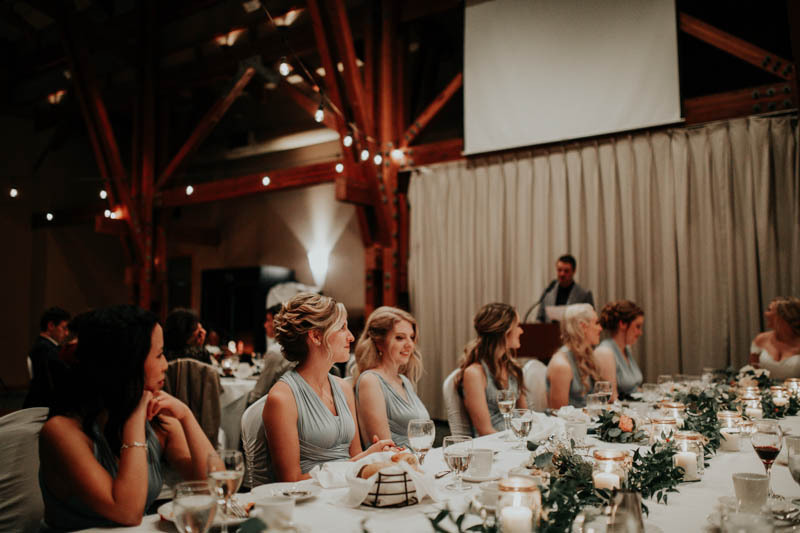 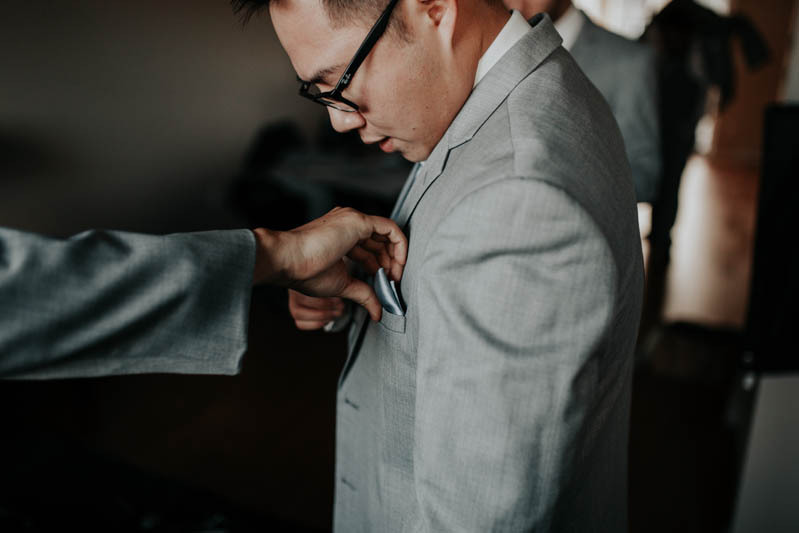 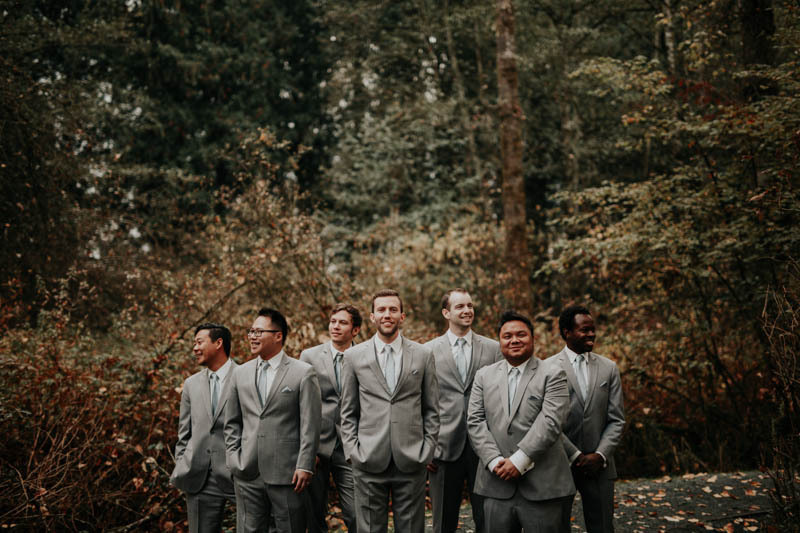 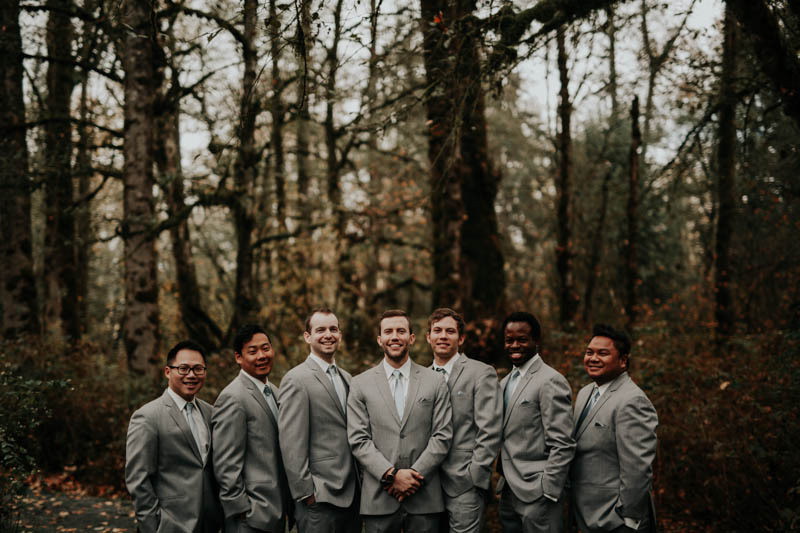 On top of that, the groom was so involved in the plans leading up to the day, present with all his guests, and loving towards his beautiful bride all day long. 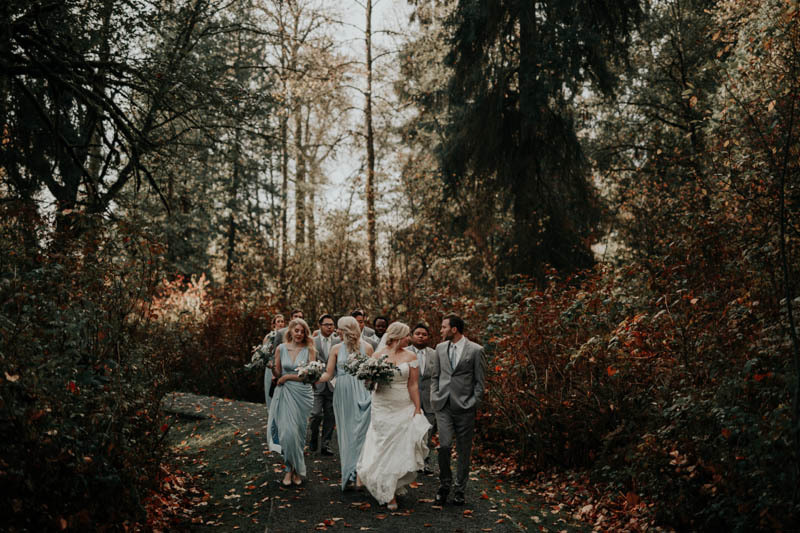 Needless to say, it was such an honour to be part of this beautiful celebration and was such a privilege to capture! 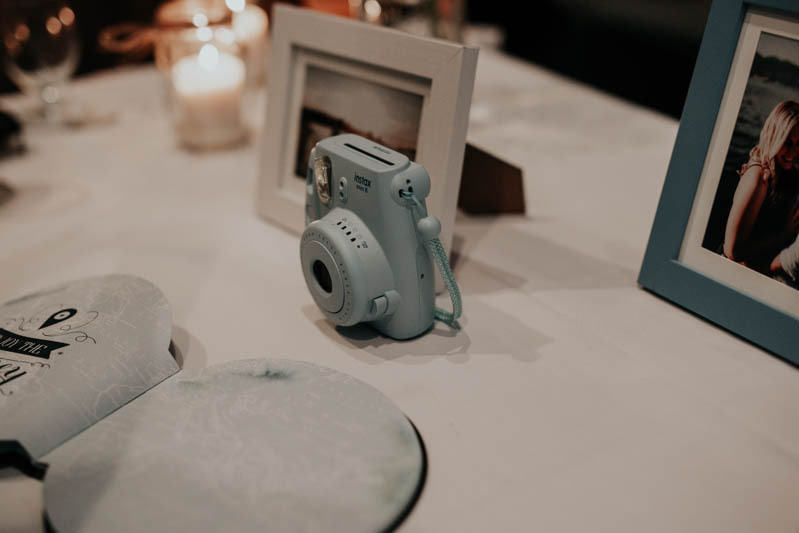 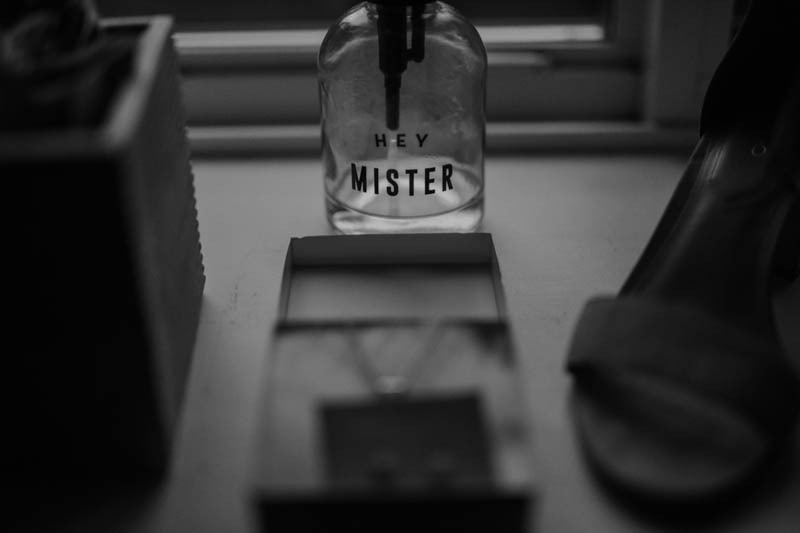 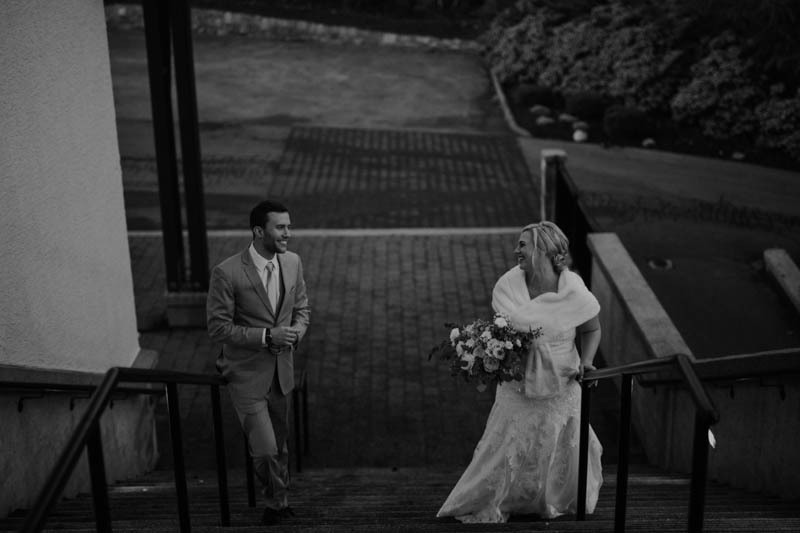 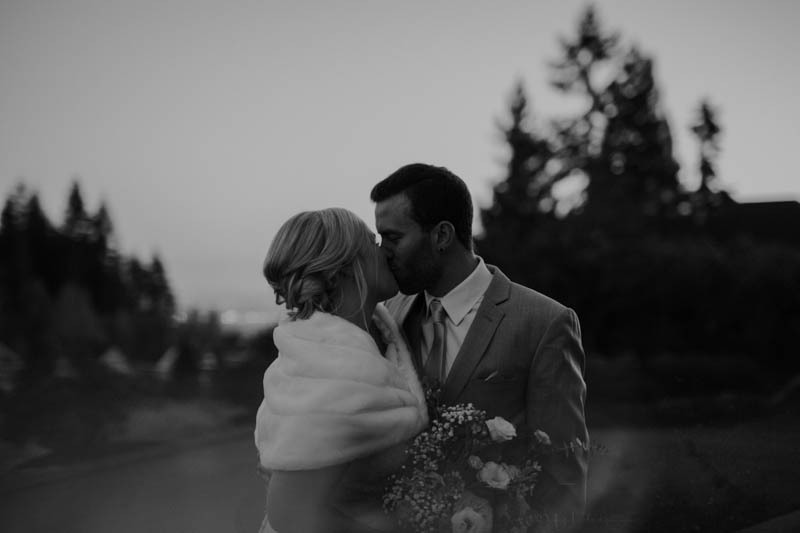 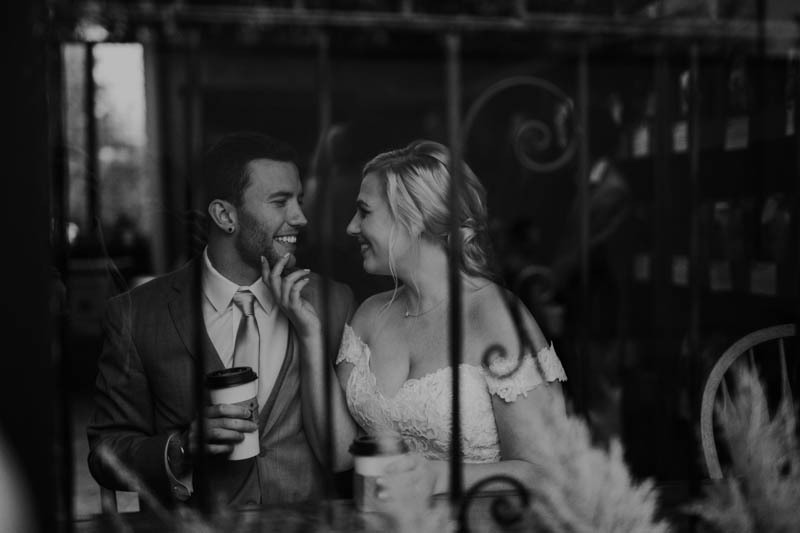 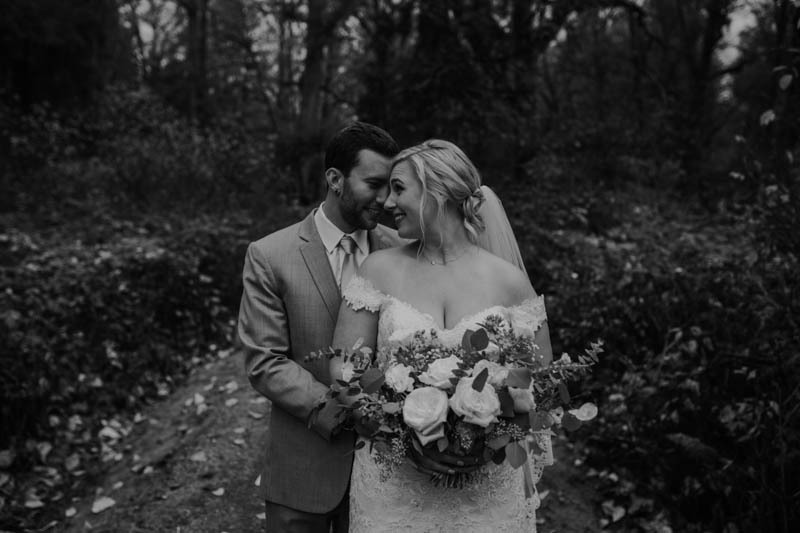 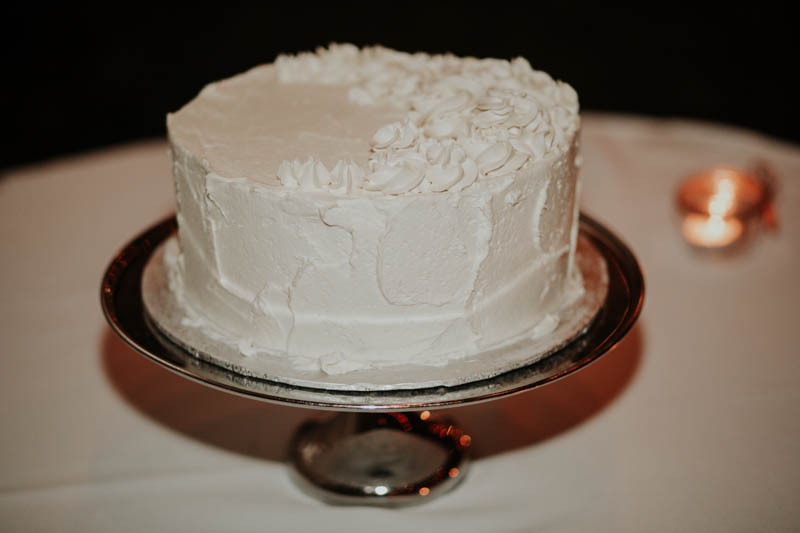 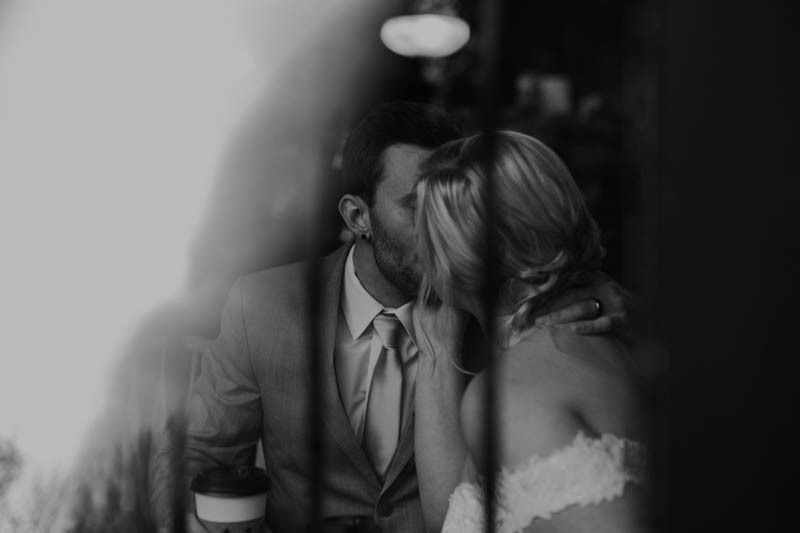 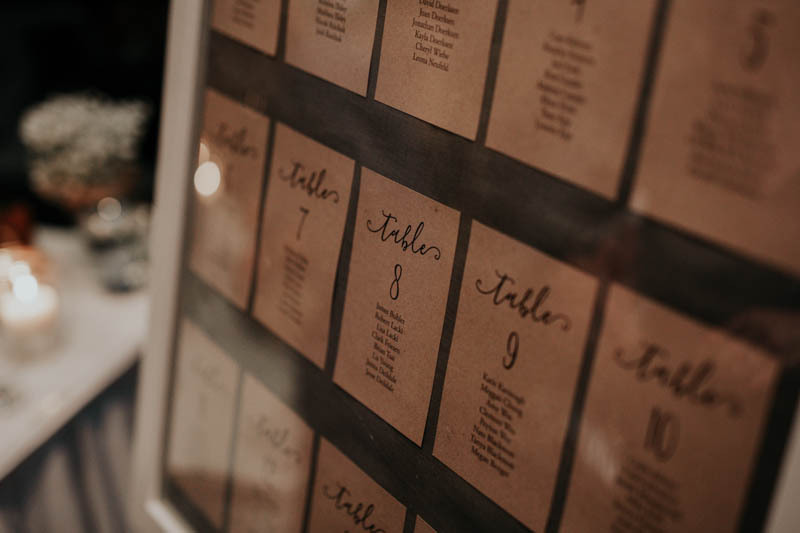 Megan Benger Photography is rooted in a desire to photograph with a purpose. 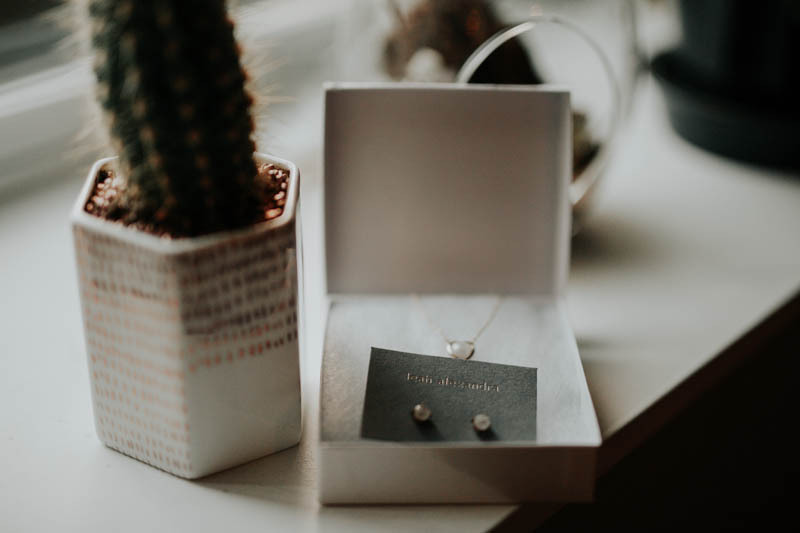 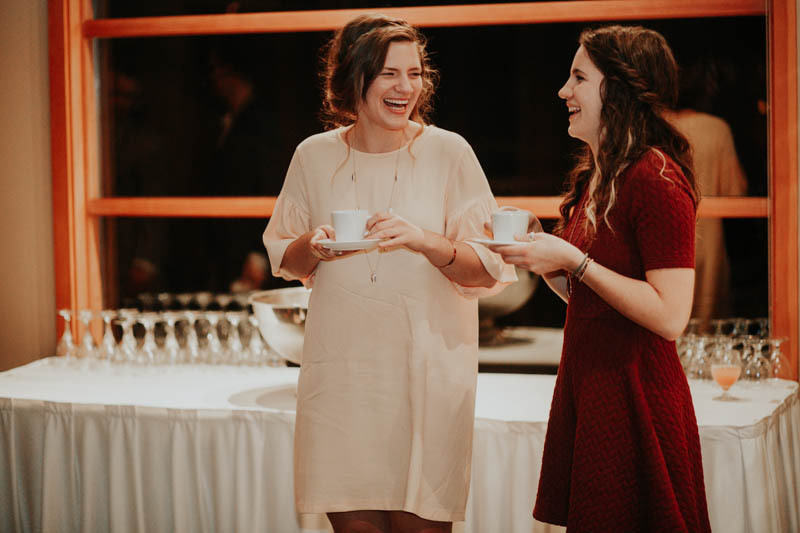 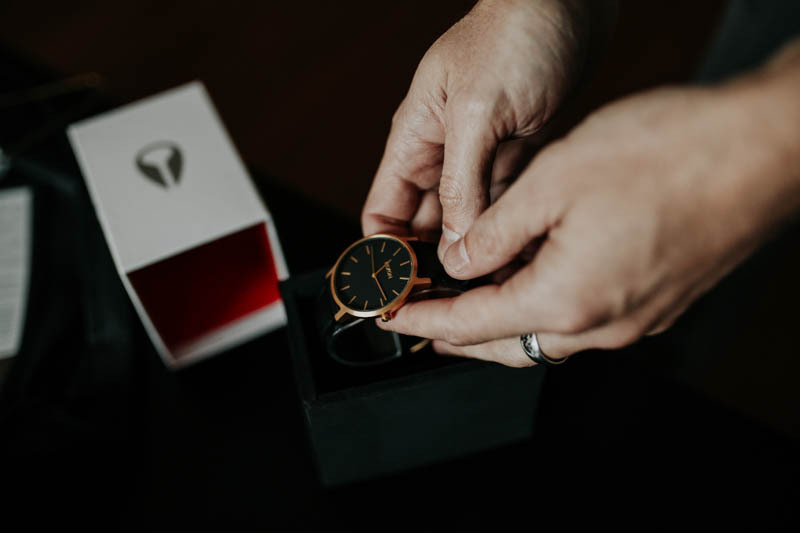 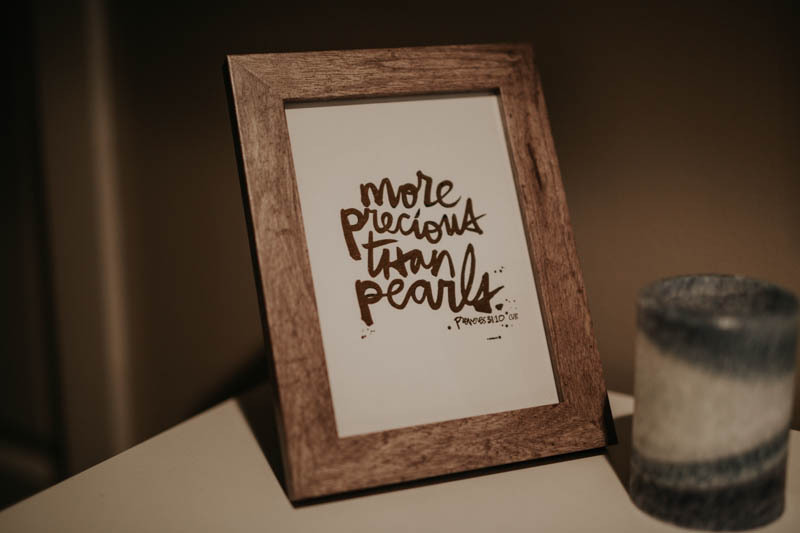 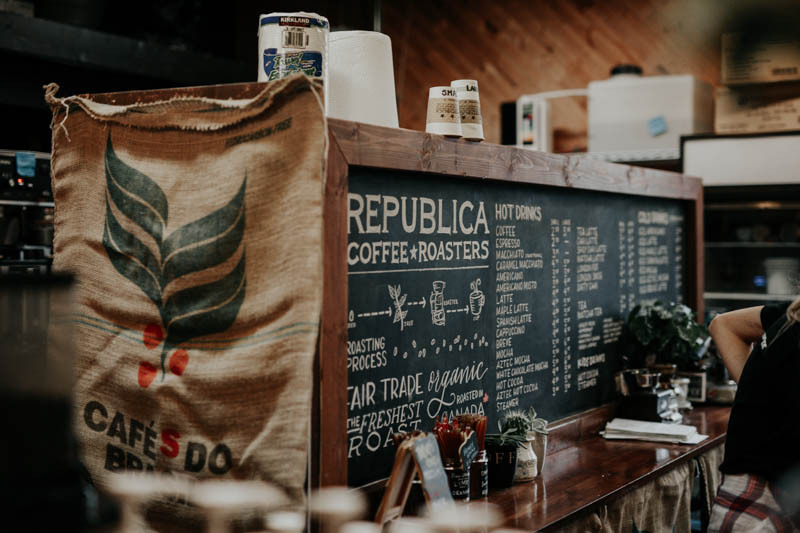 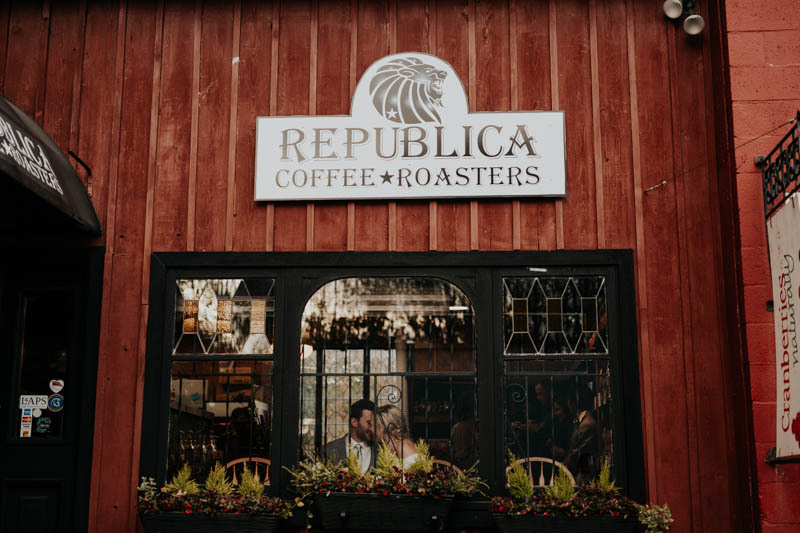 A portion of the money made through this business is donated to Lighthouse Voyage to help educate women who have been rescued from human trafficking in India. 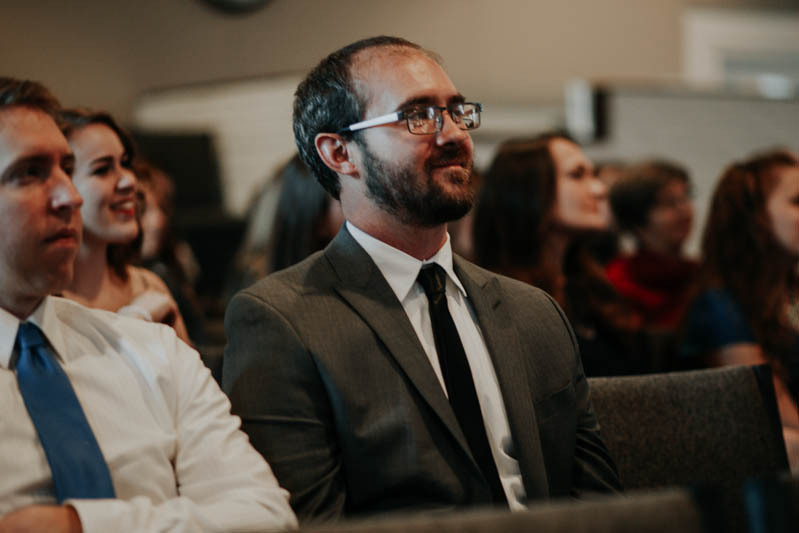 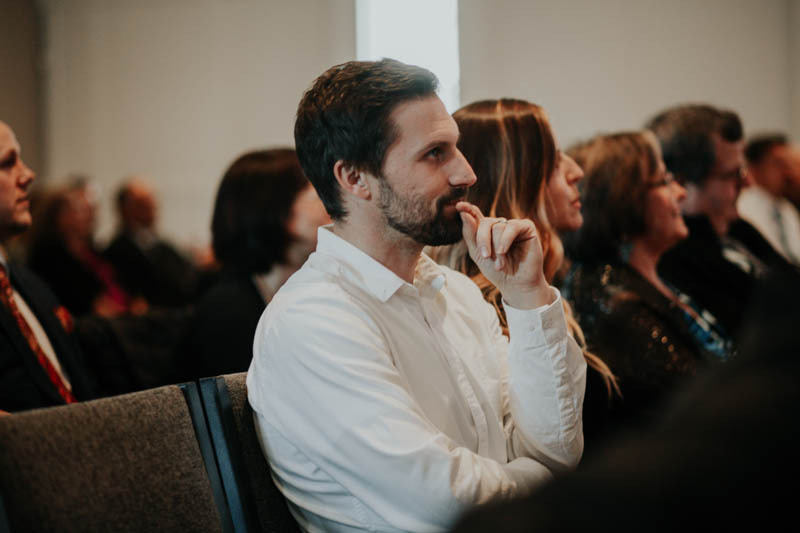 I would love for you to READ MORE to hear about the fantastic work Lighthouse Voyage is doing and help spread the message that human trafficking must end.